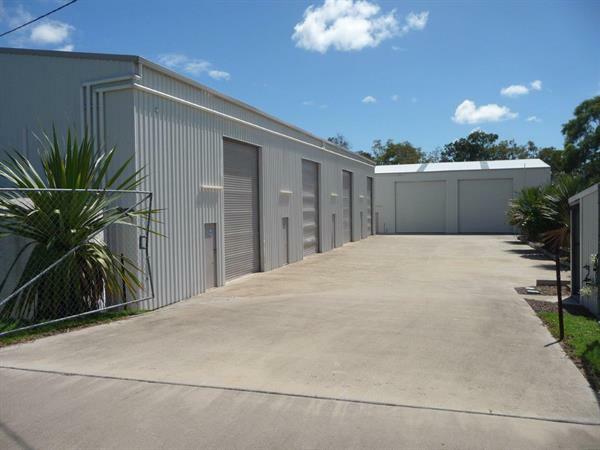 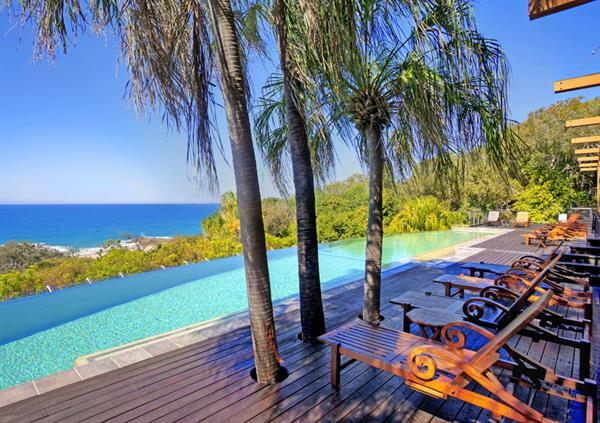 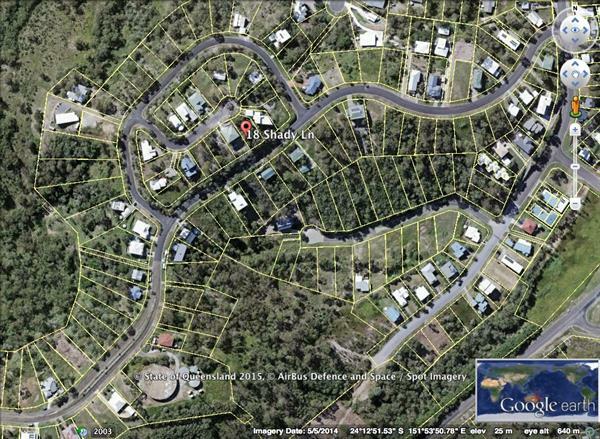 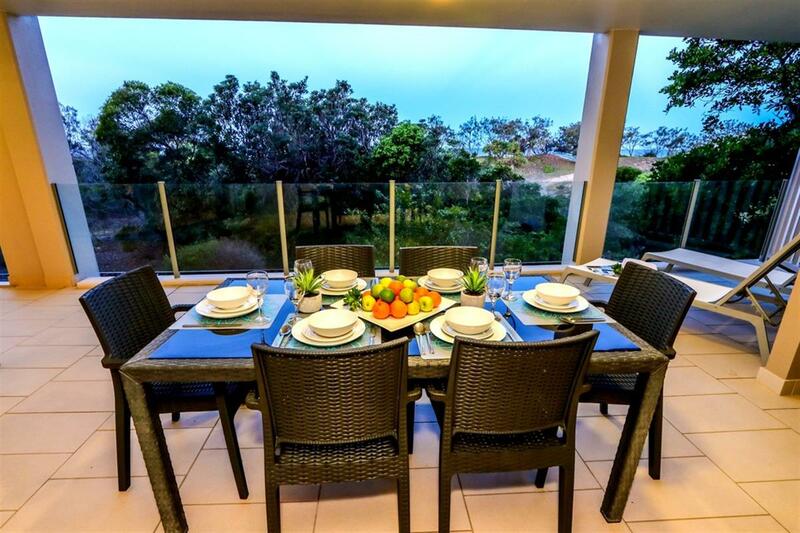 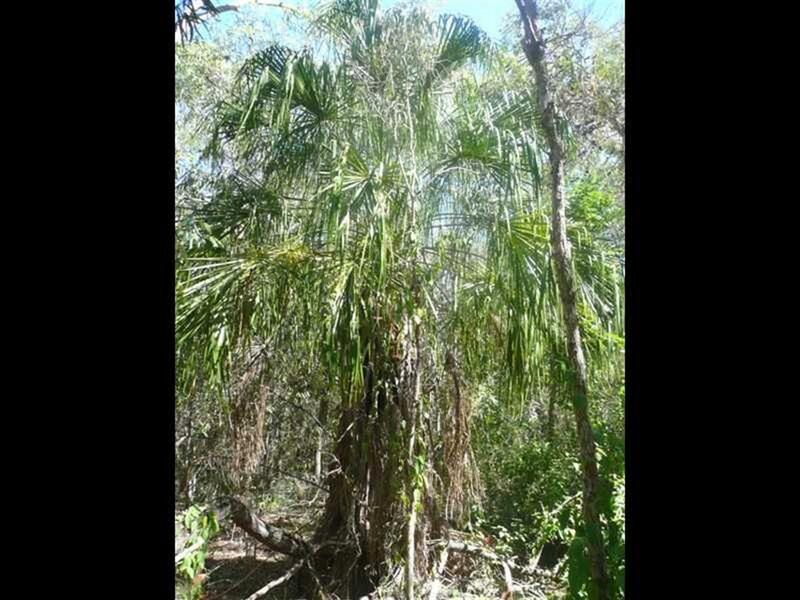 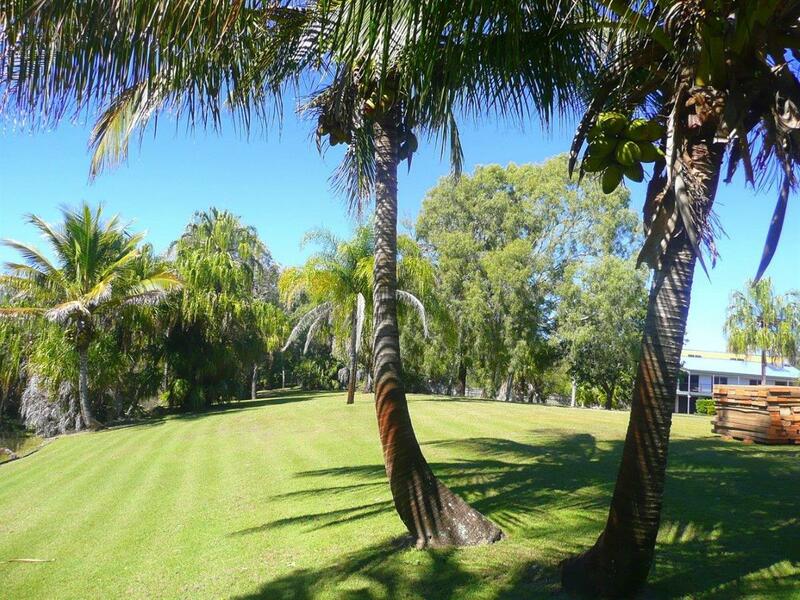 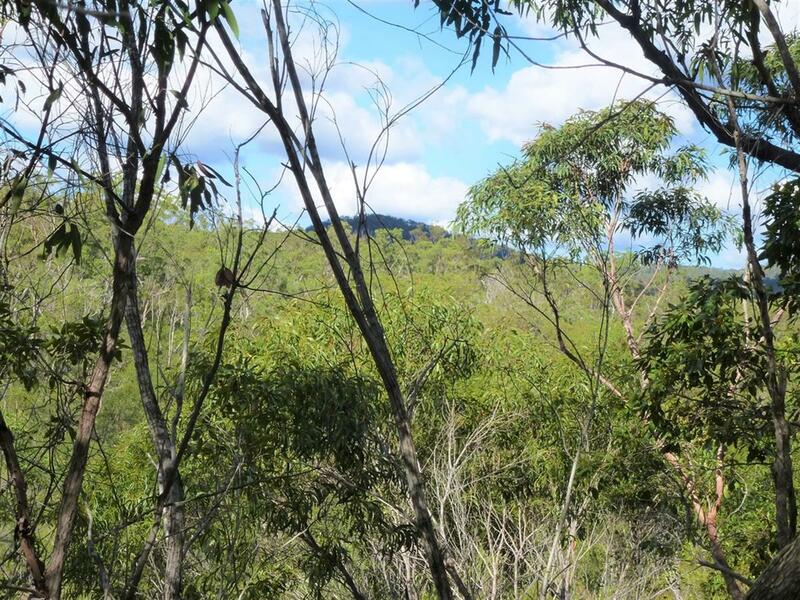 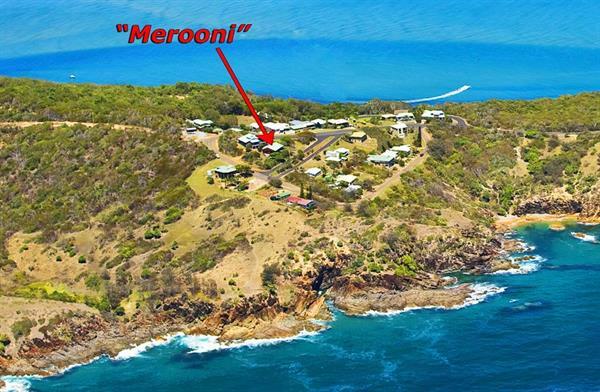 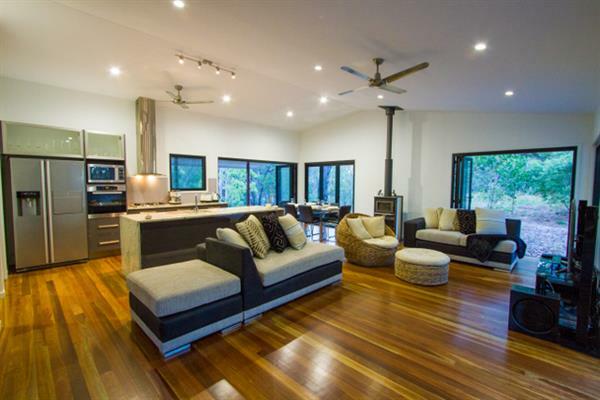 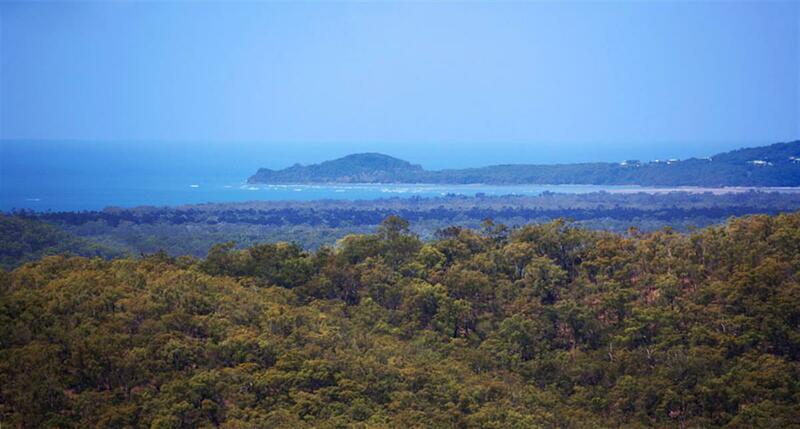 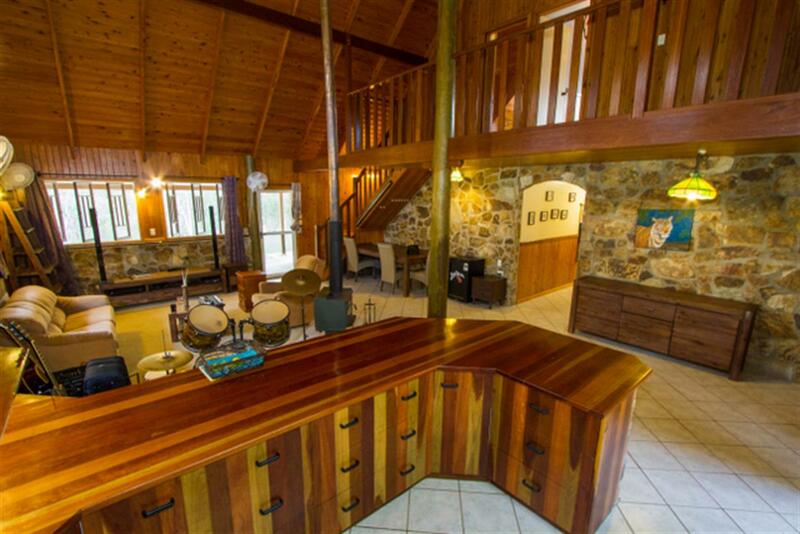 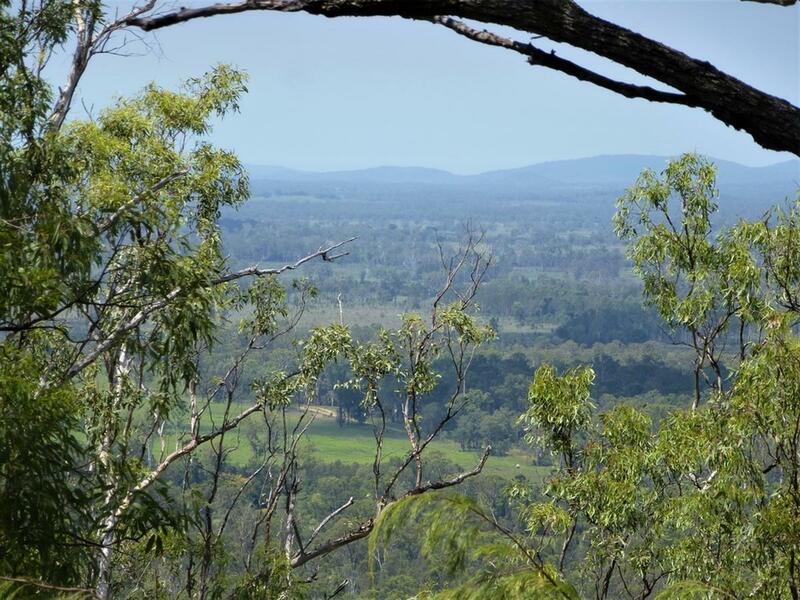 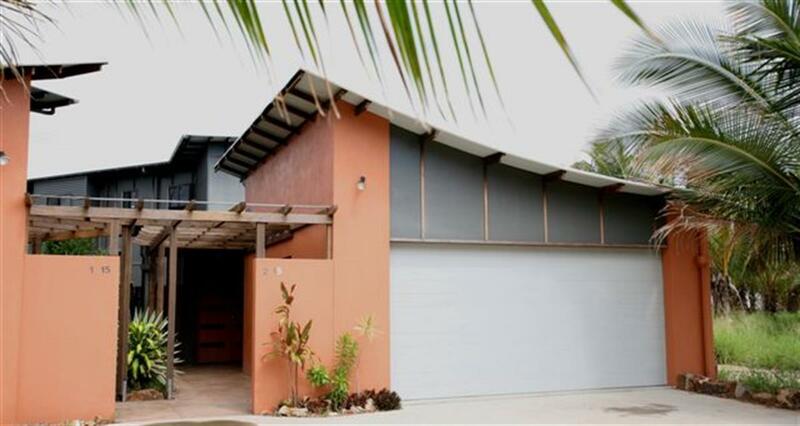 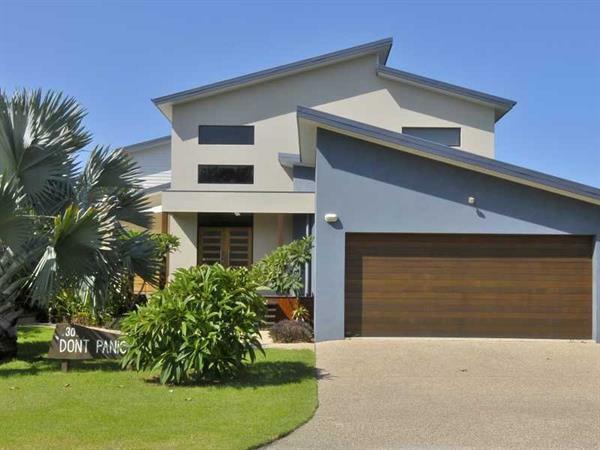 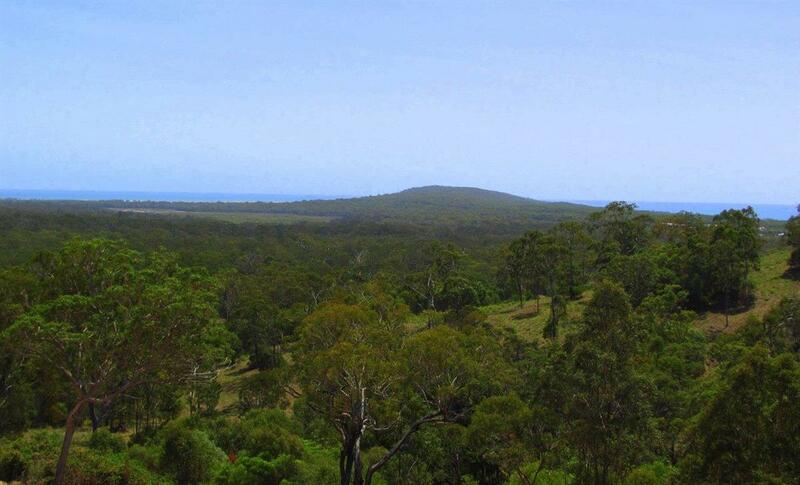 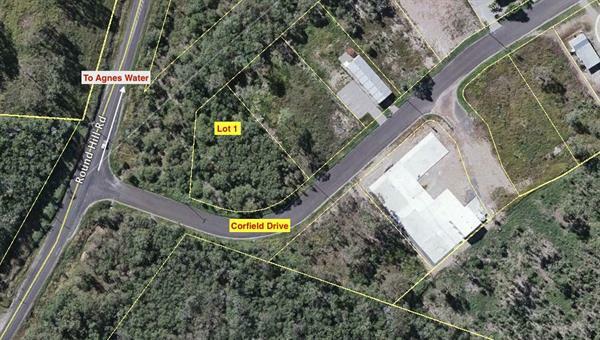 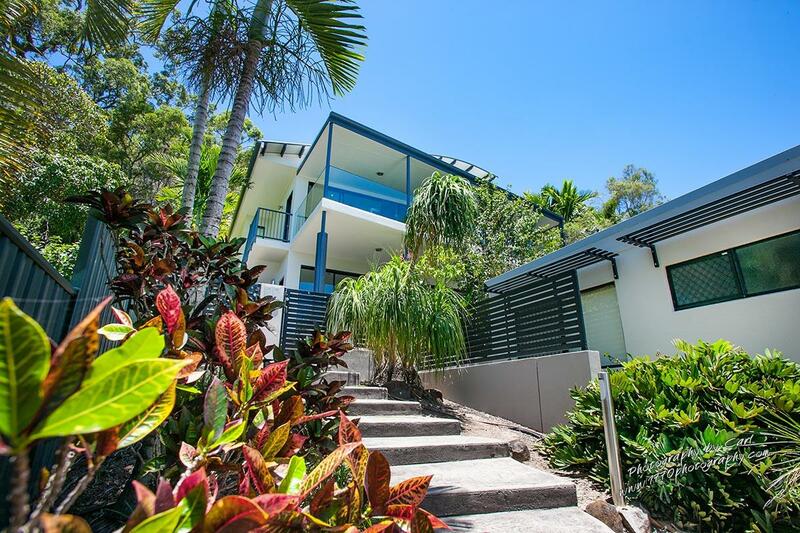 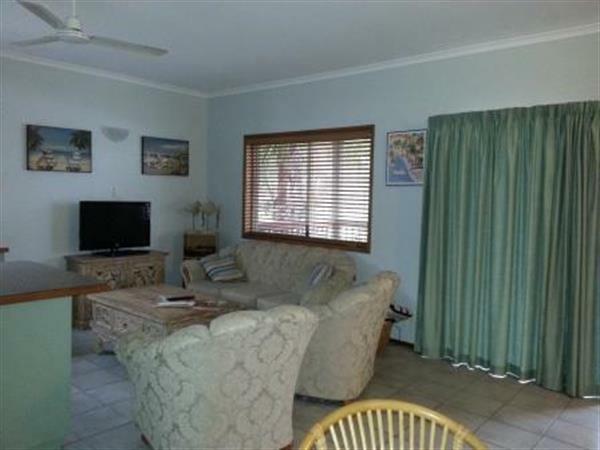 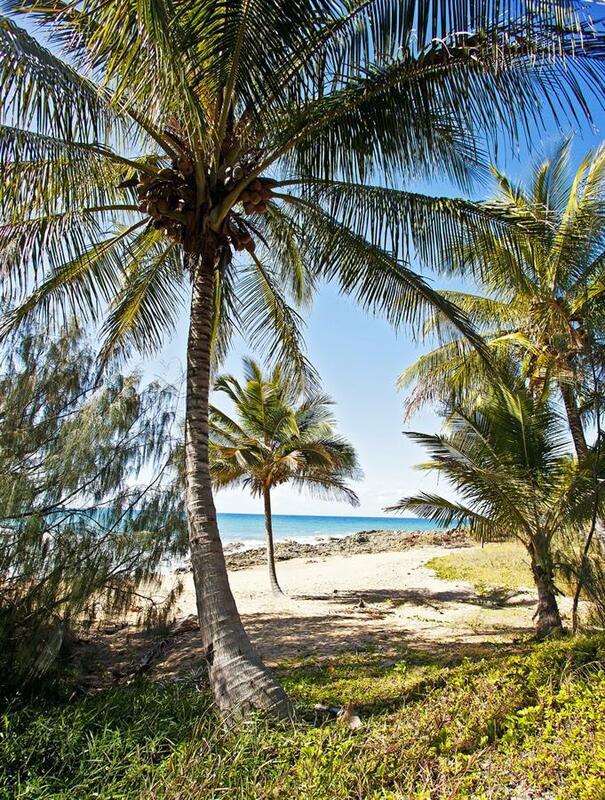 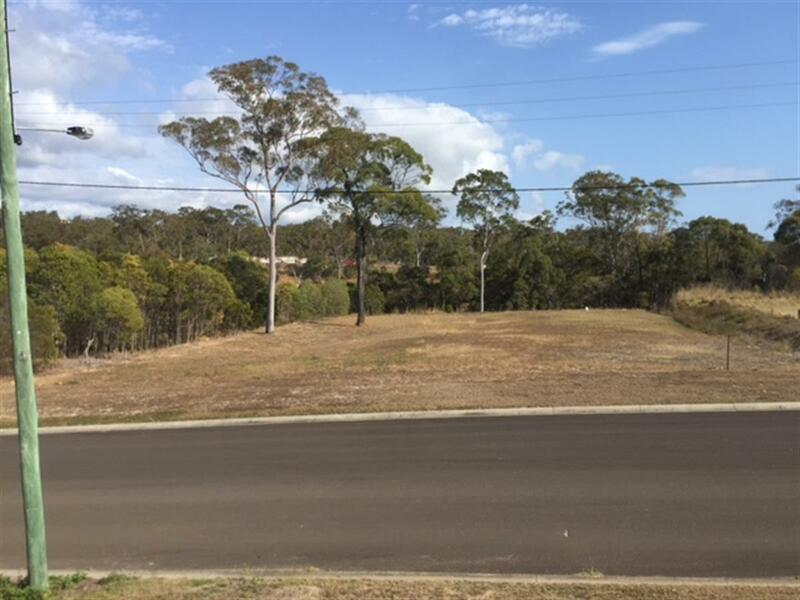 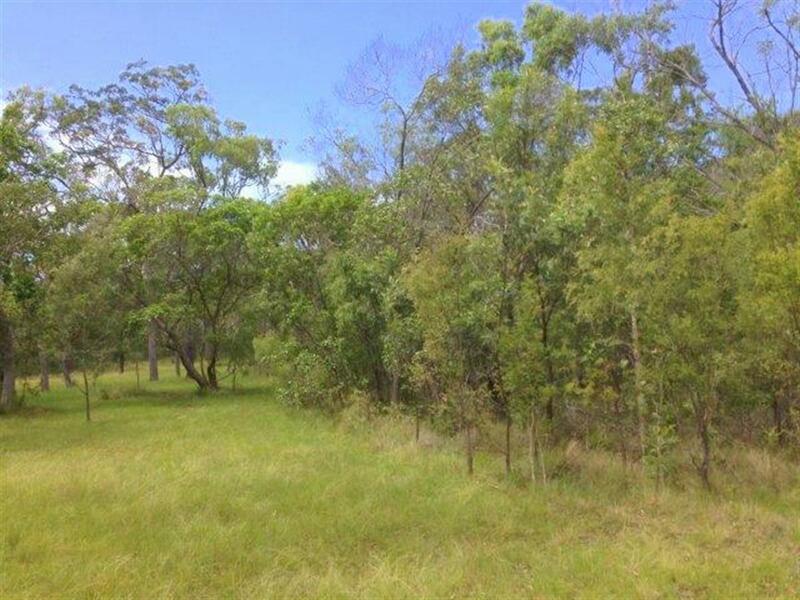 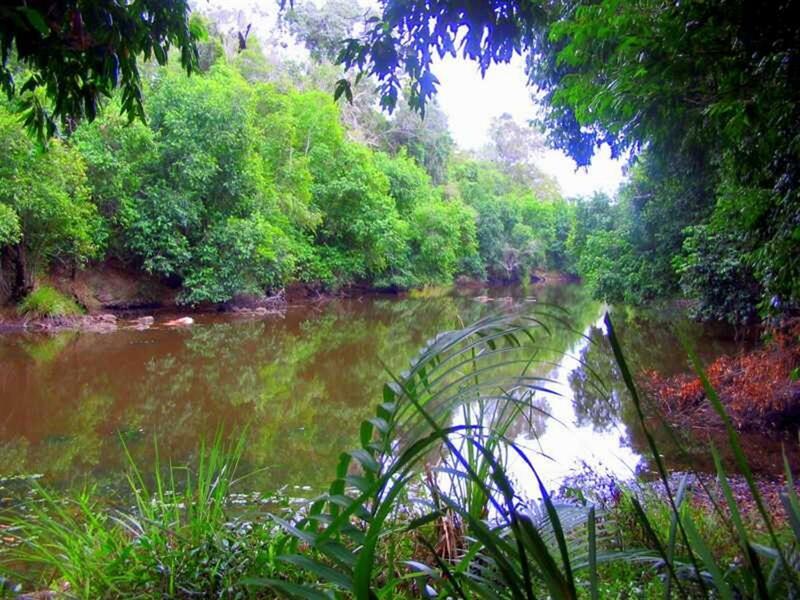 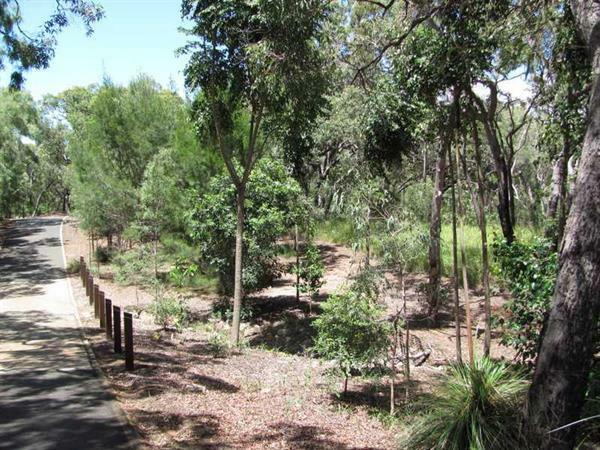 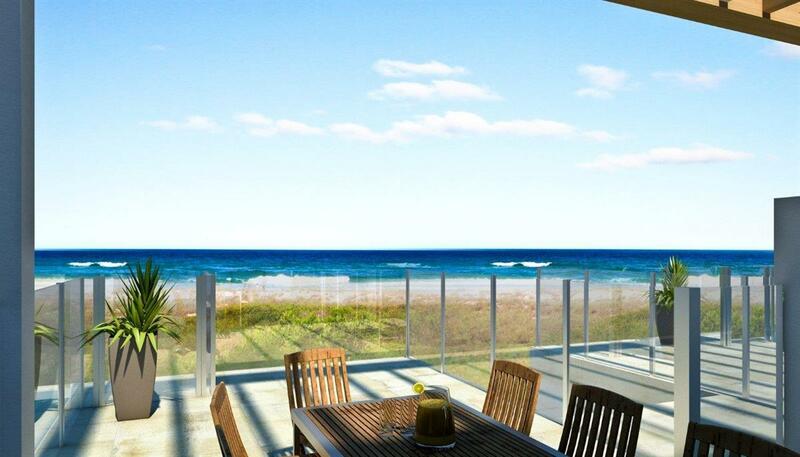 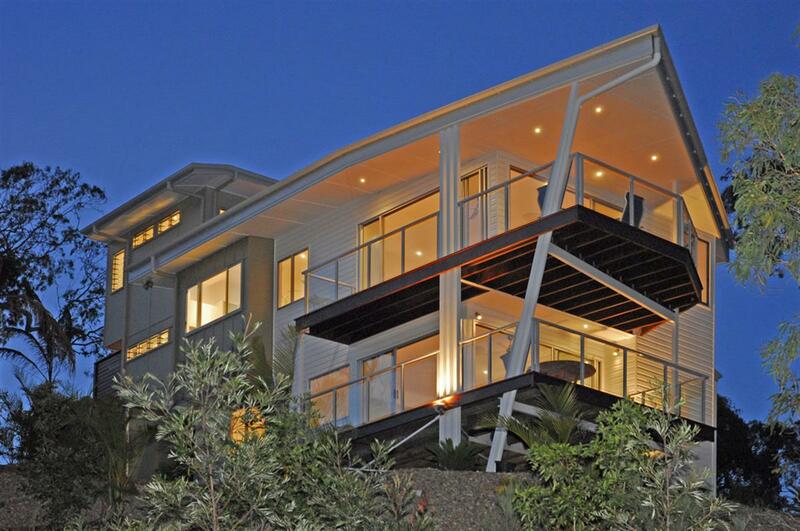 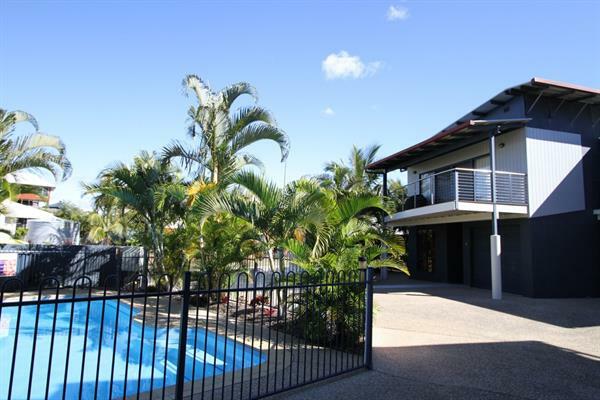 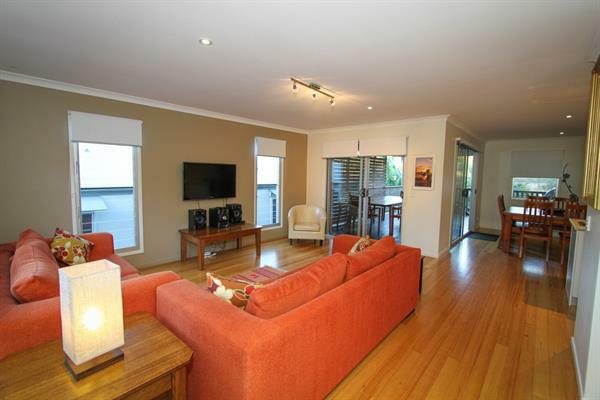 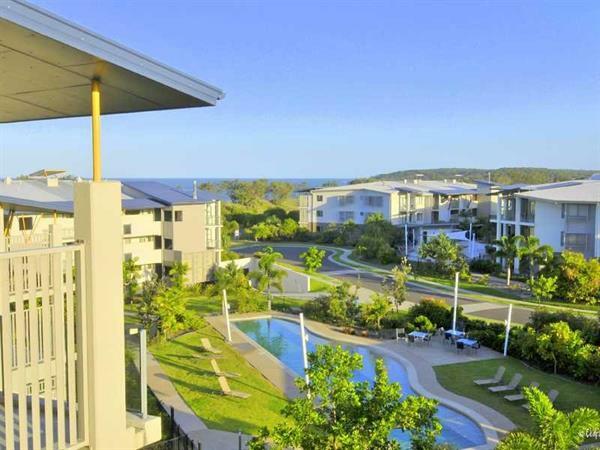 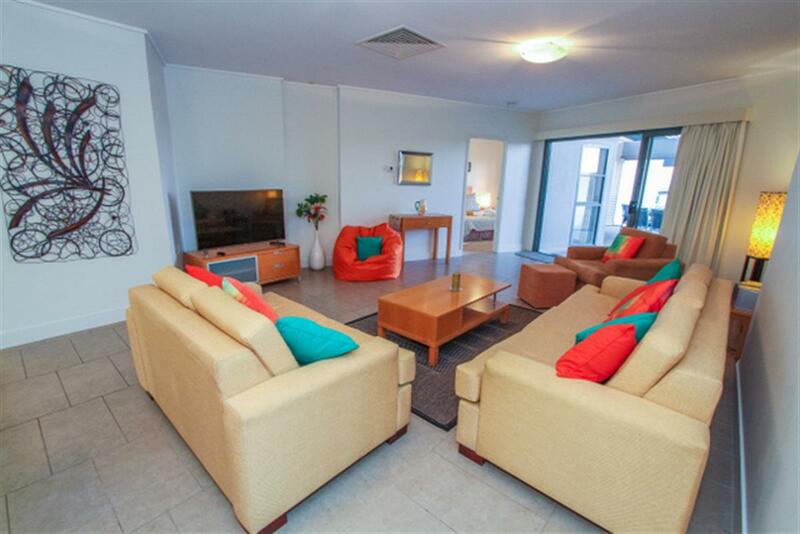 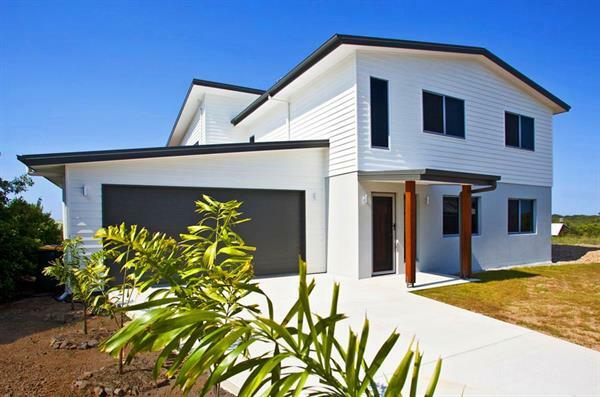 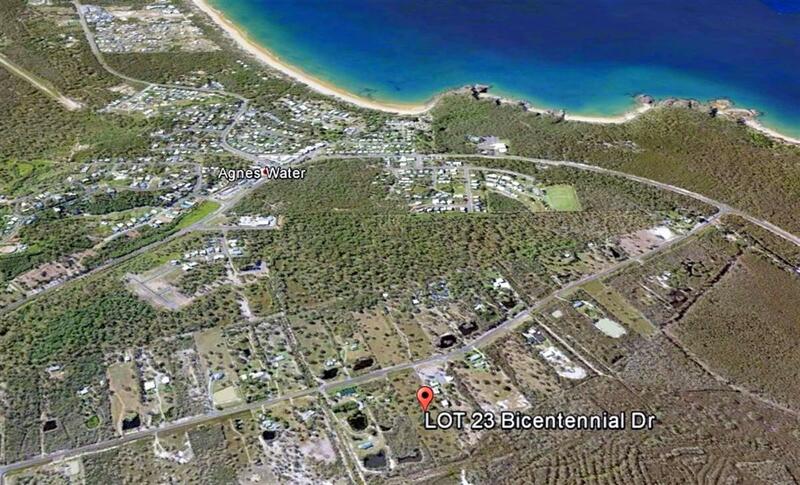 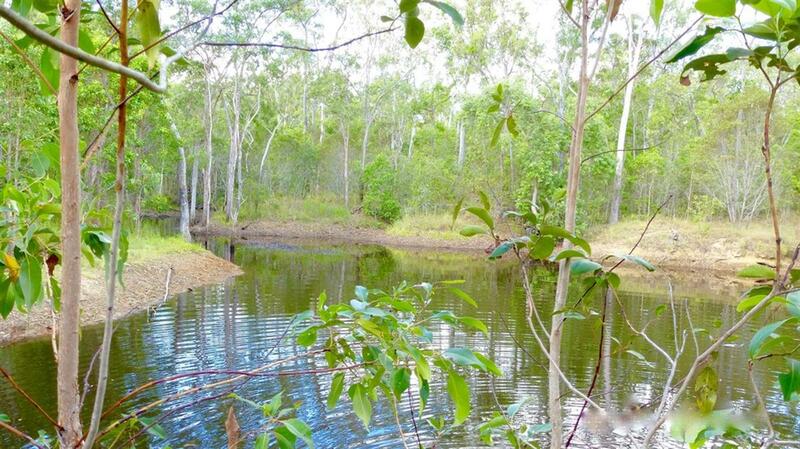 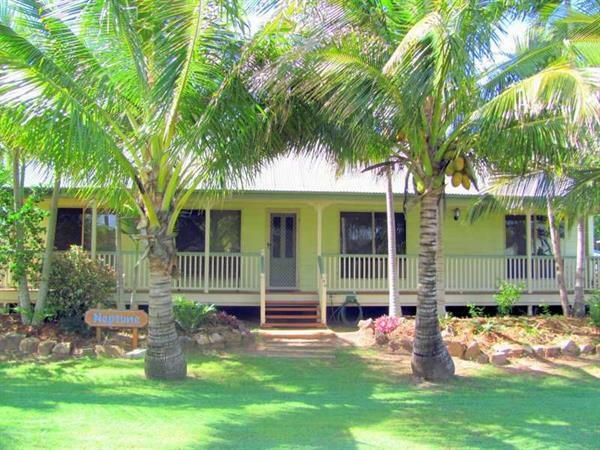 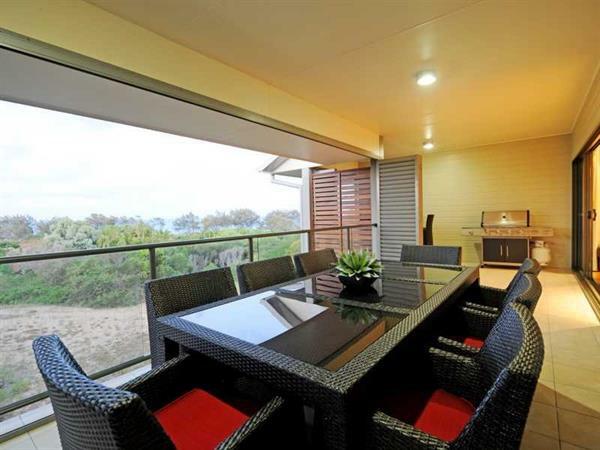 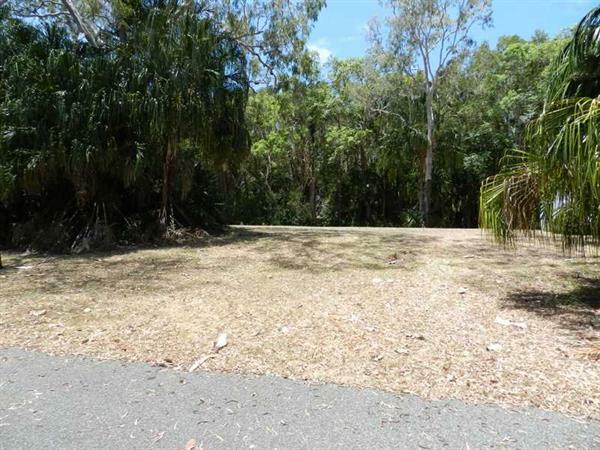 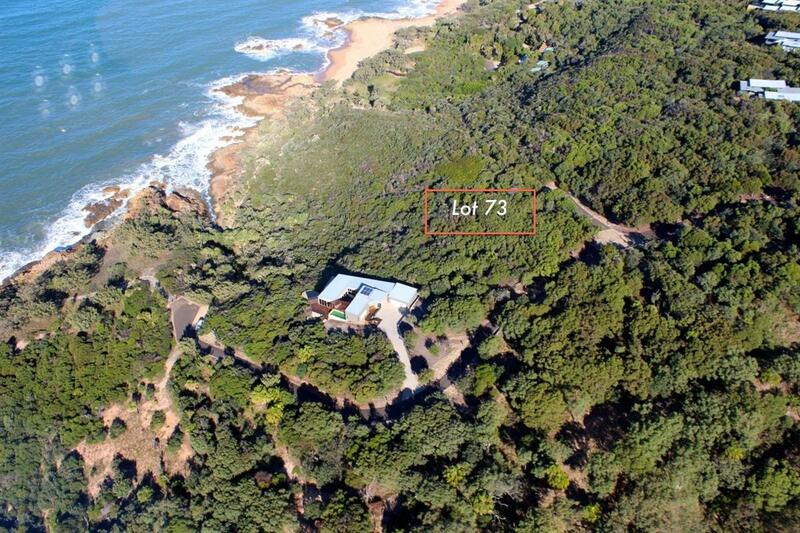 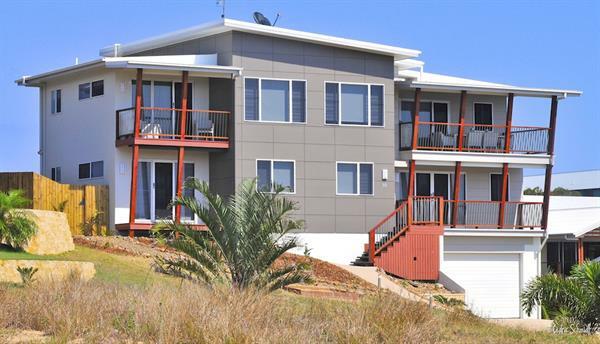 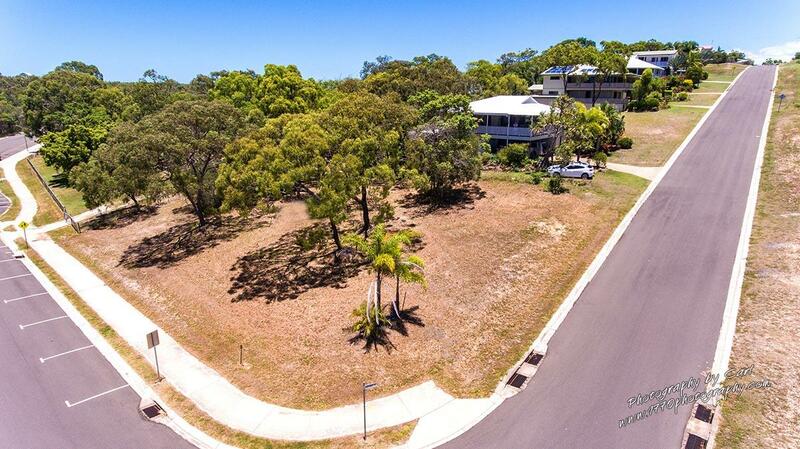 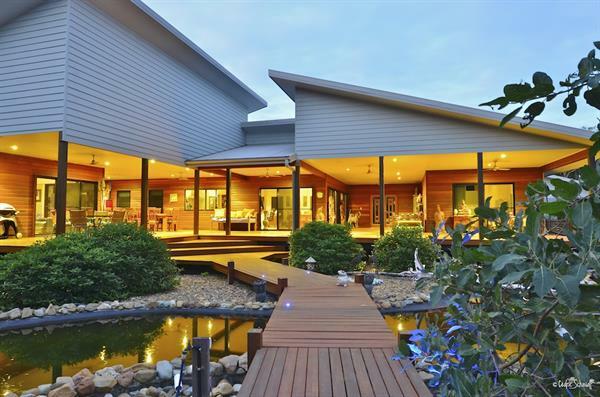 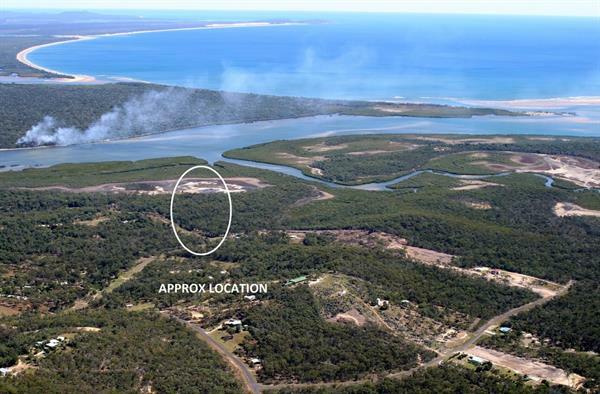 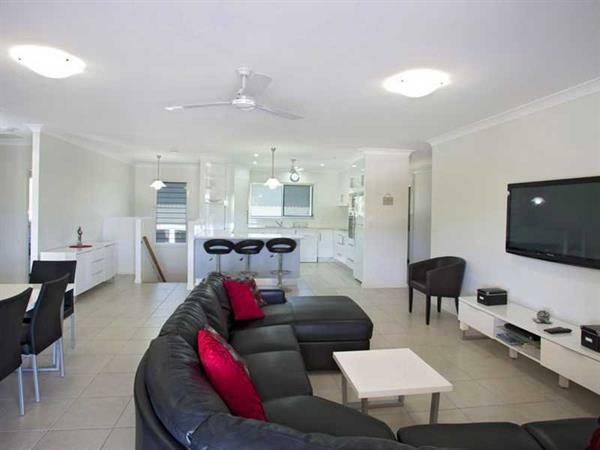 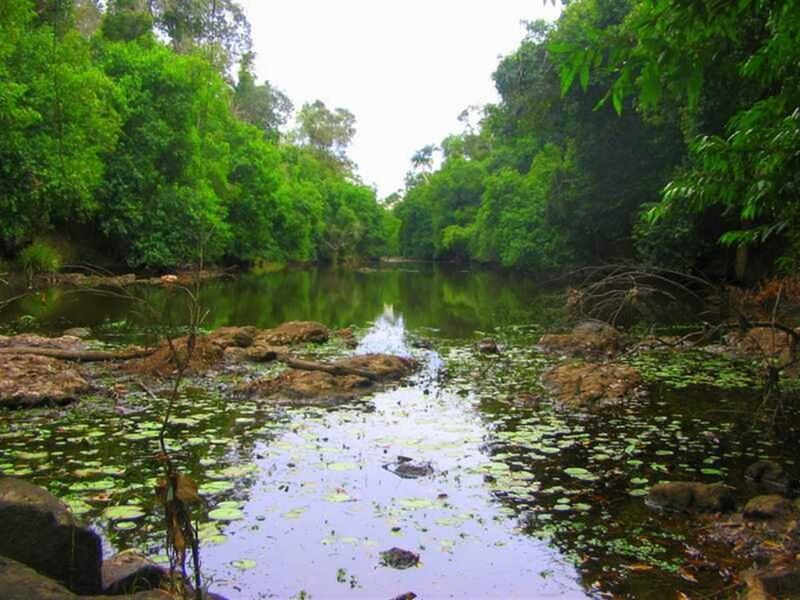 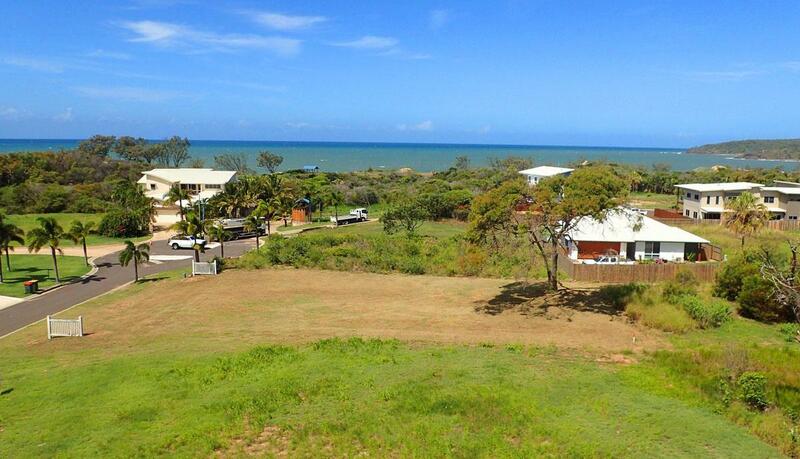 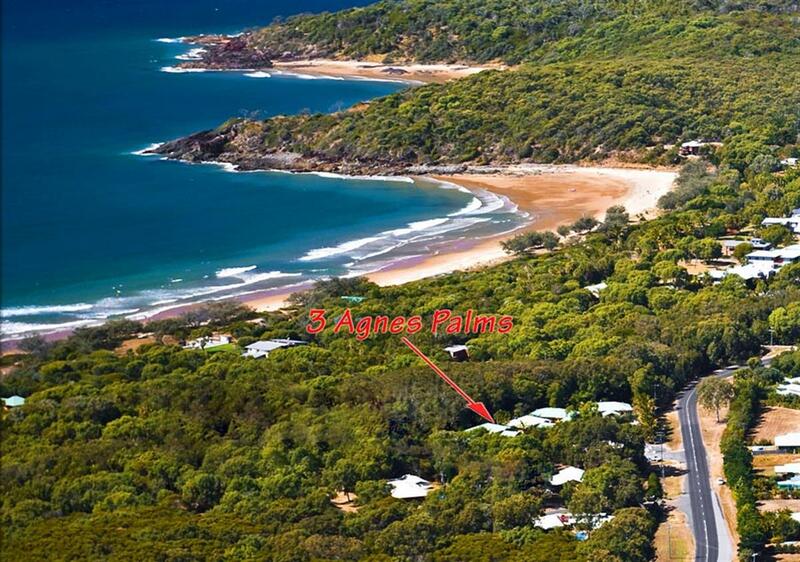 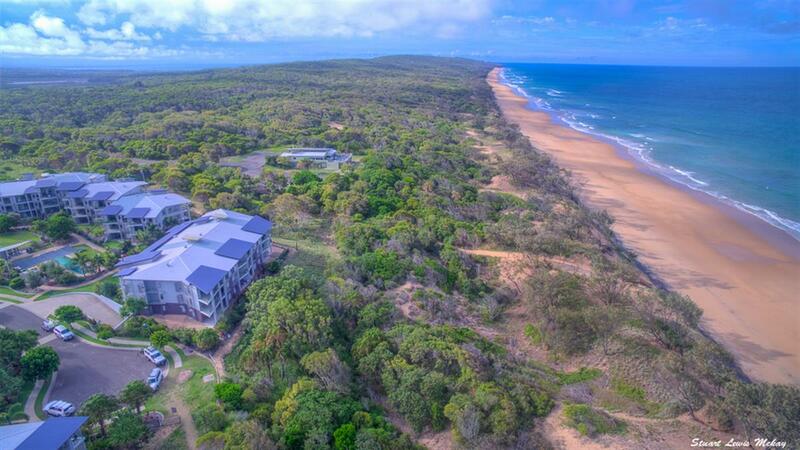 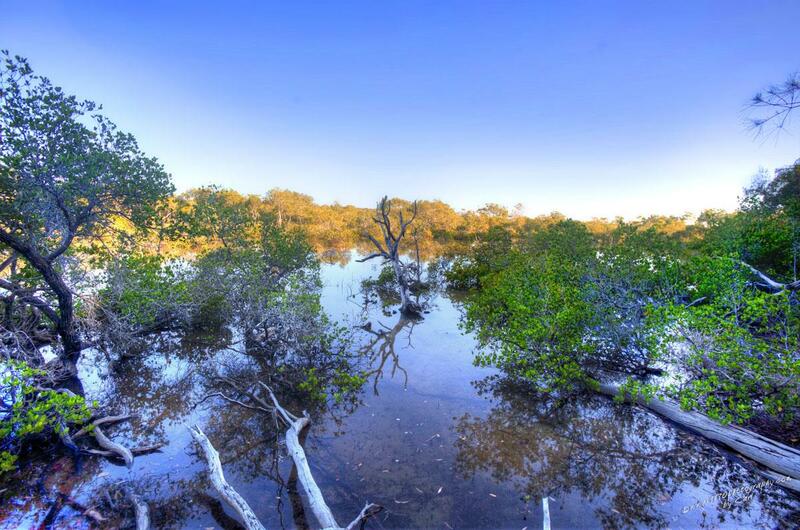 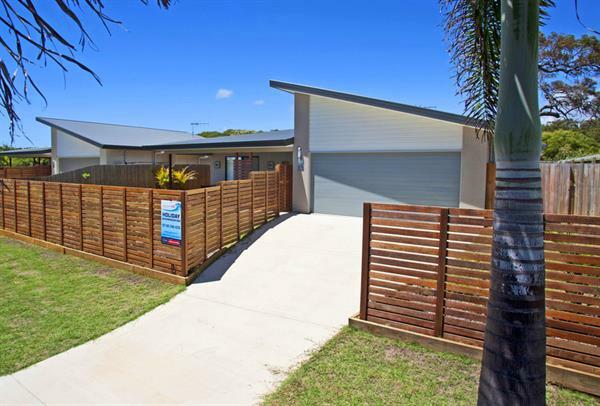 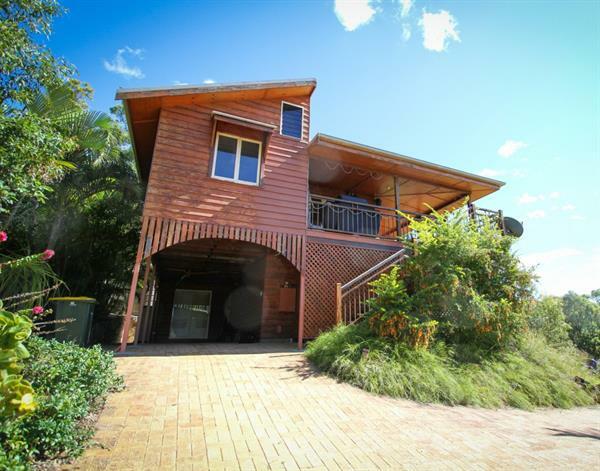 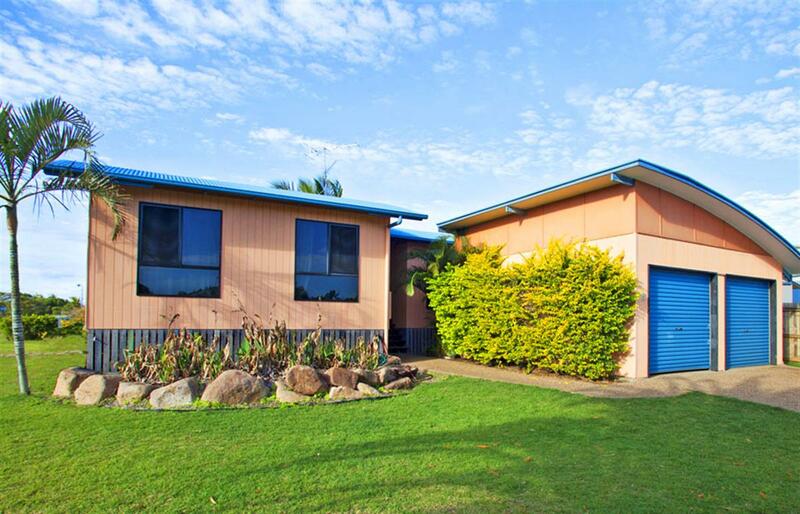 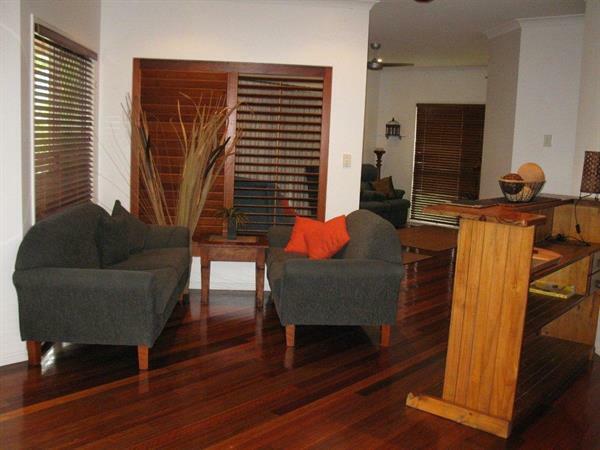 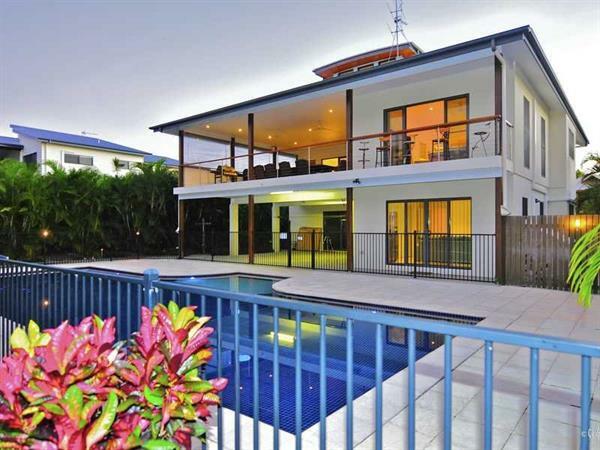 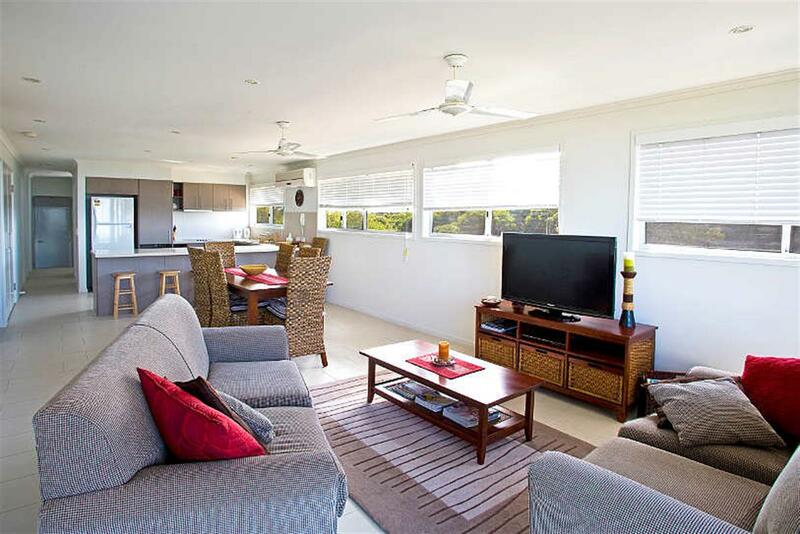 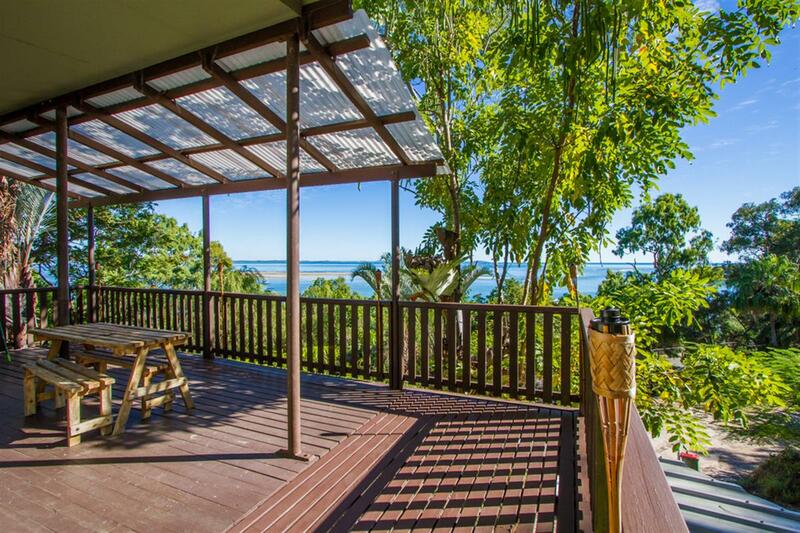 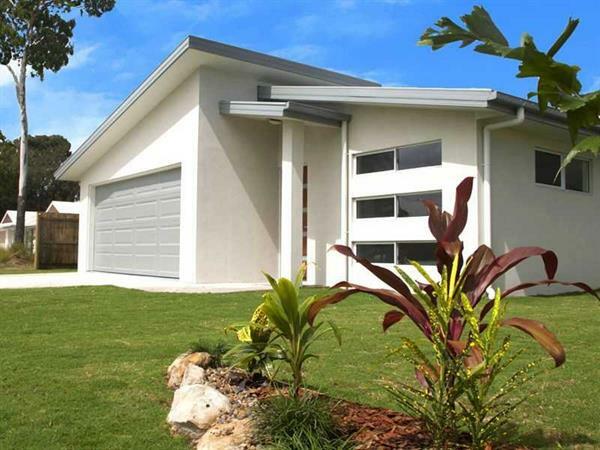 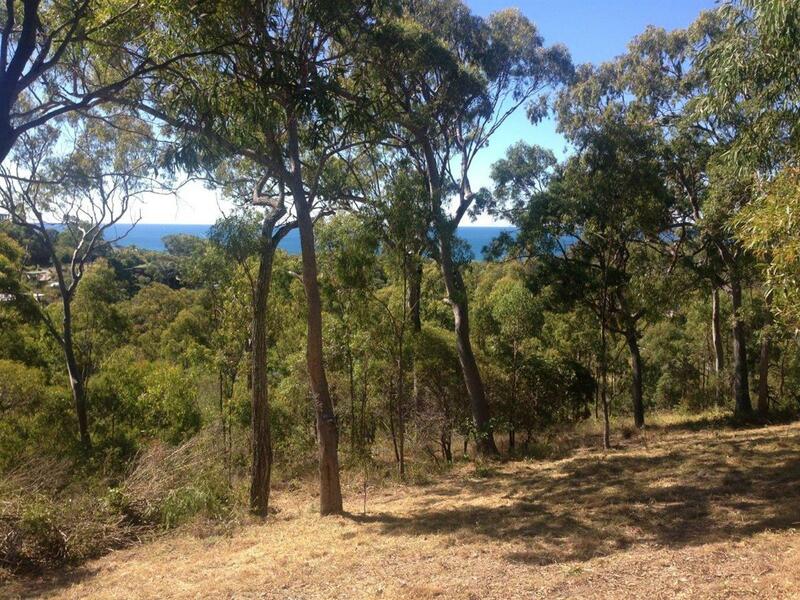 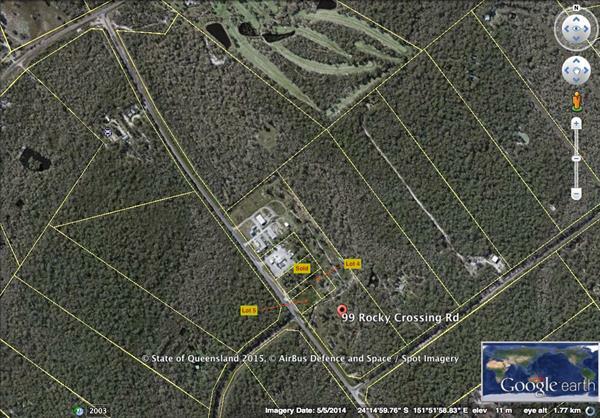 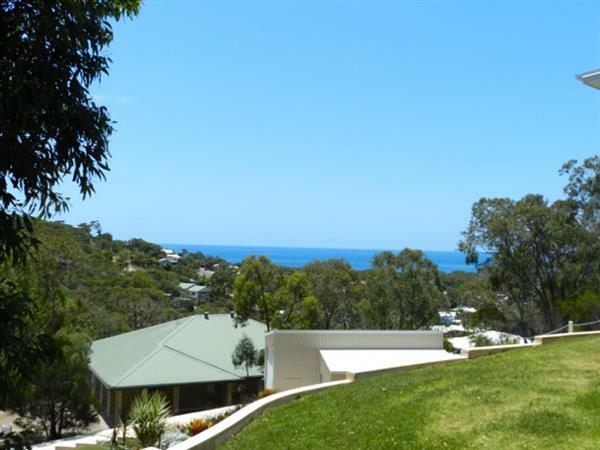 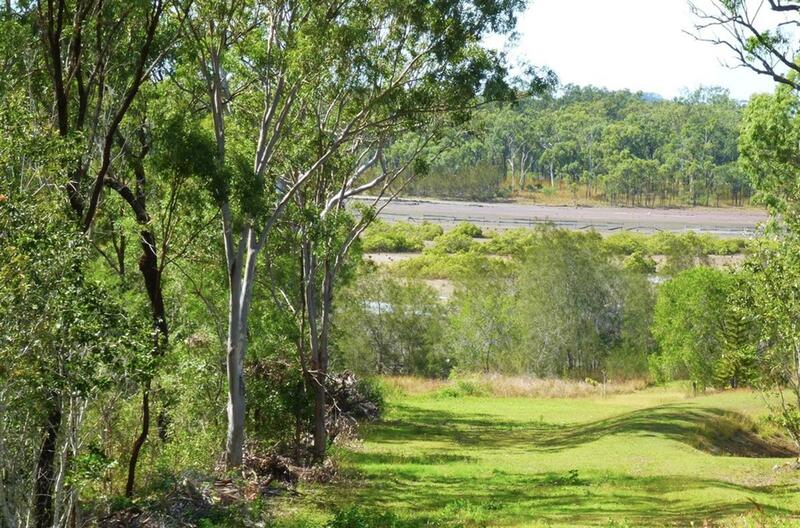 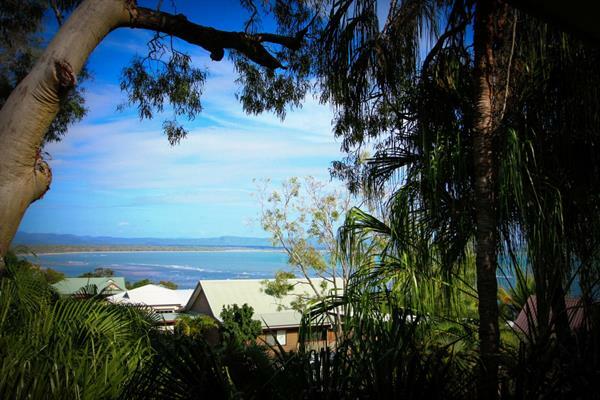 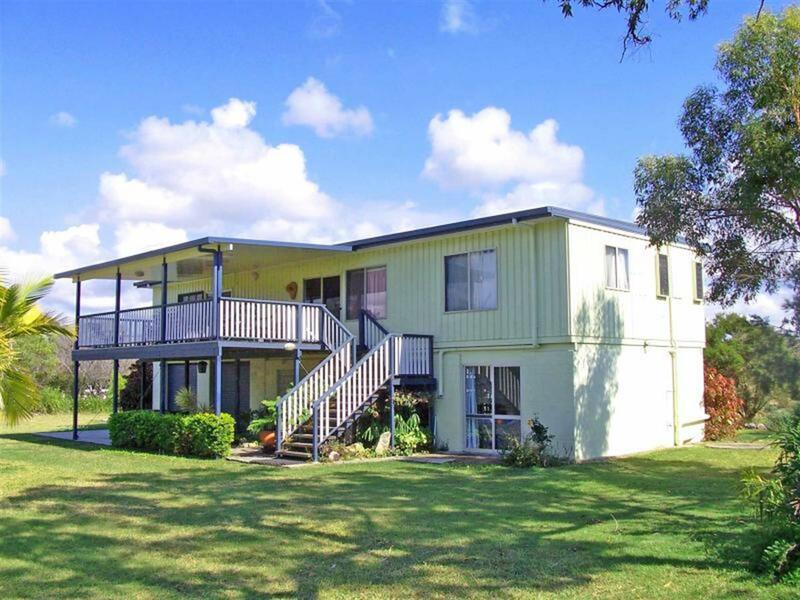 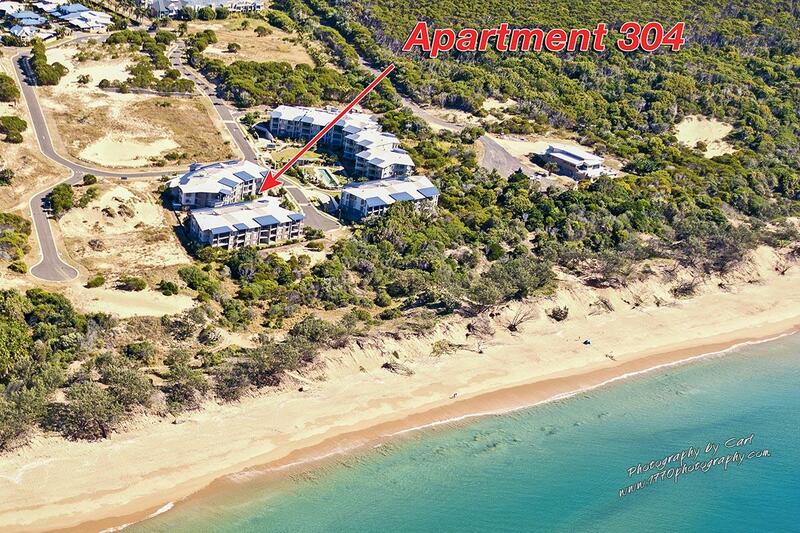 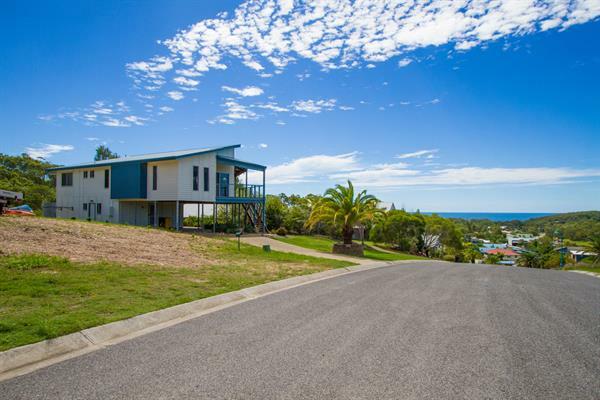 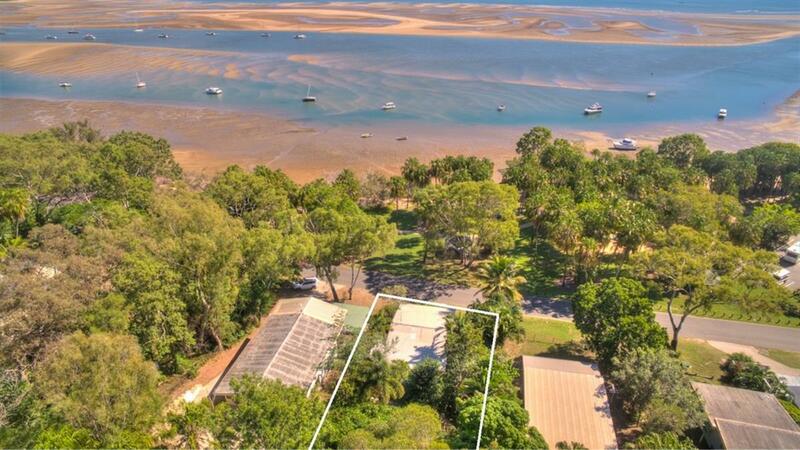 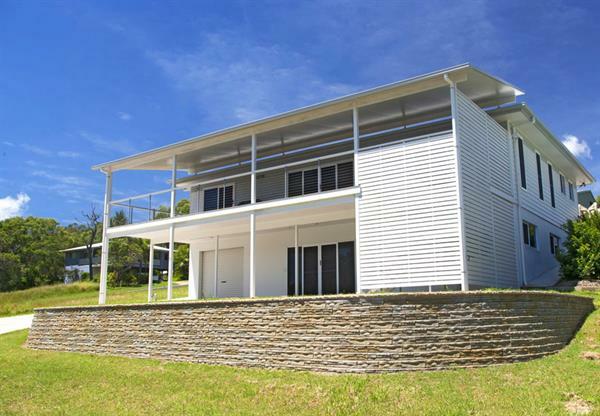 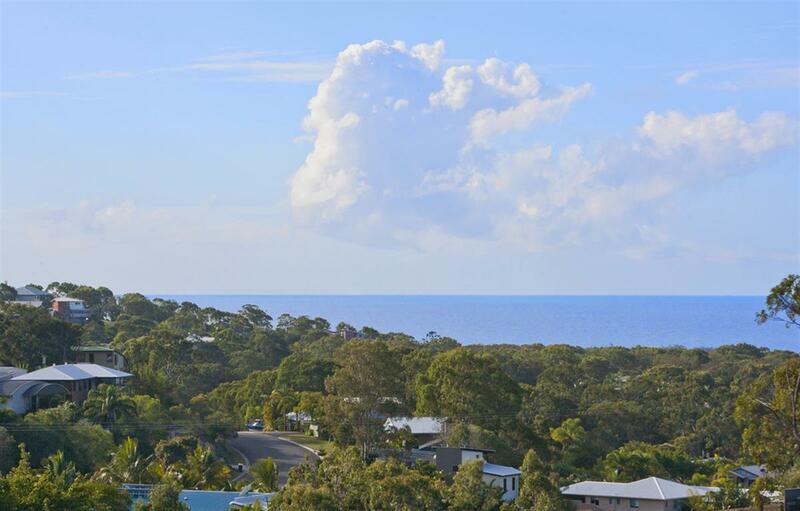 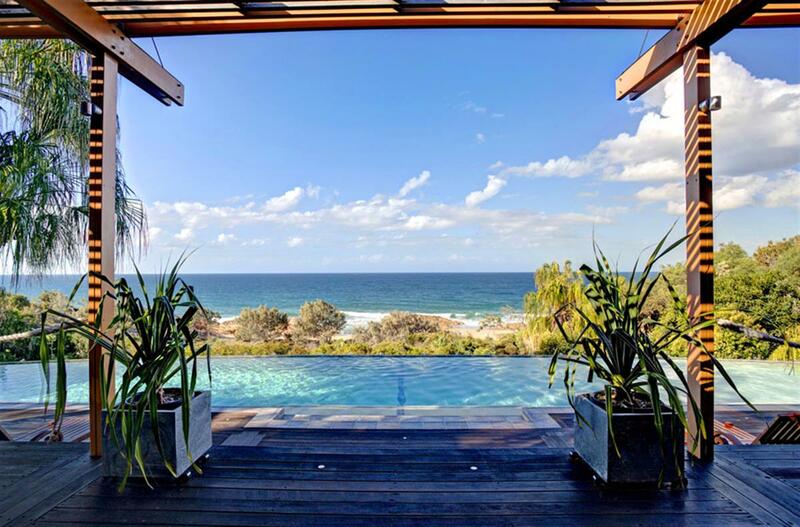 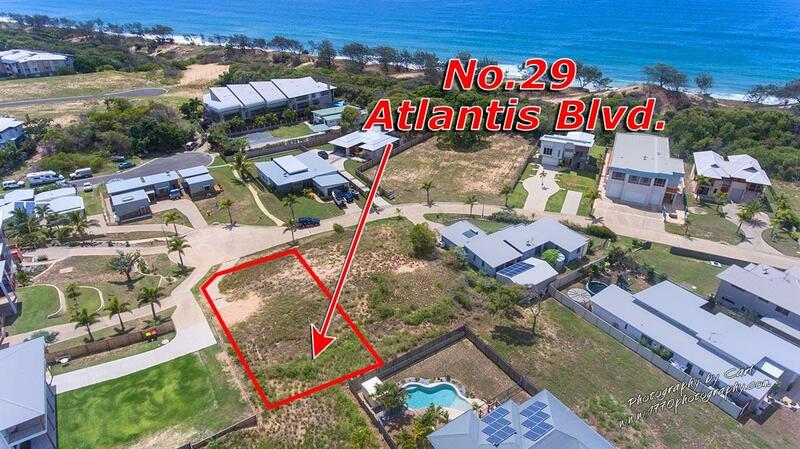 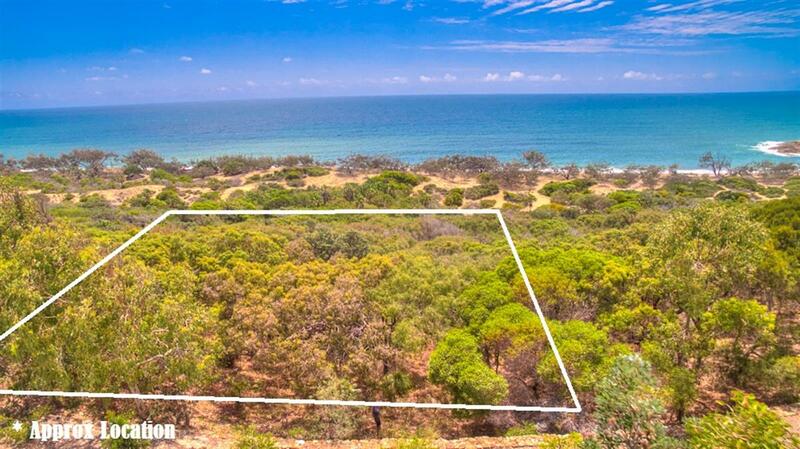 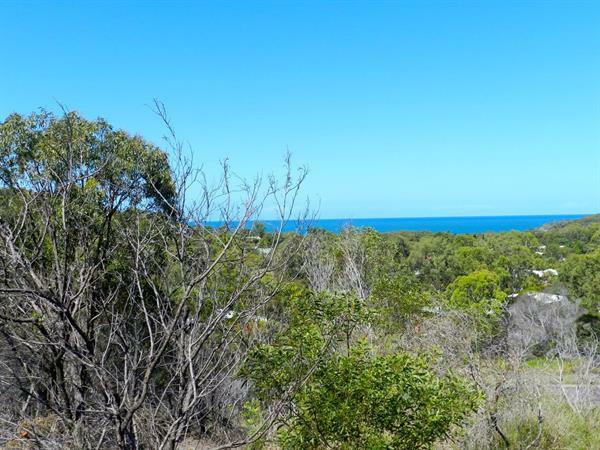 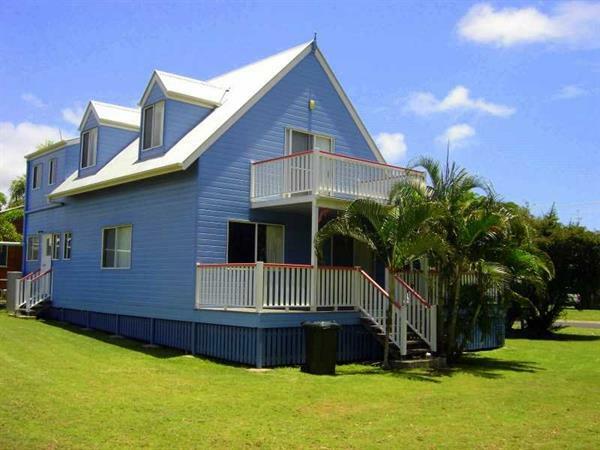 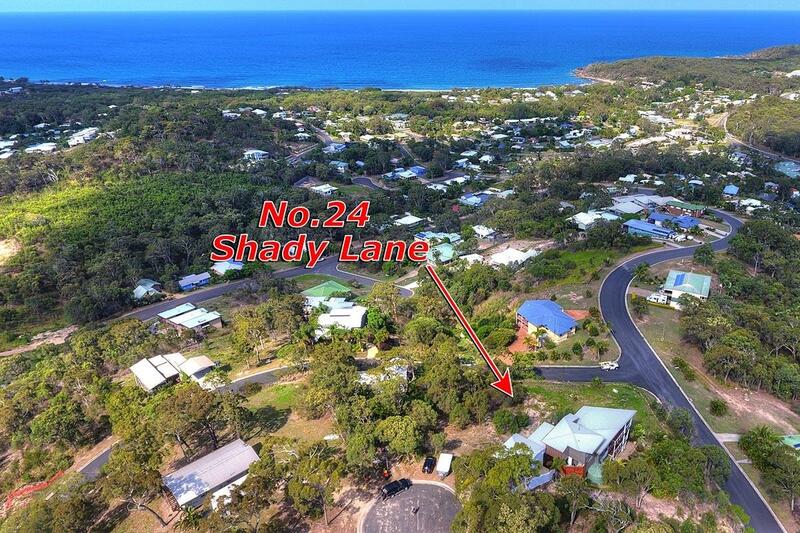 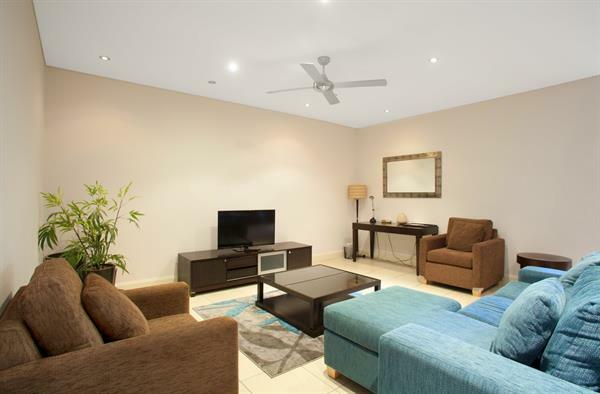 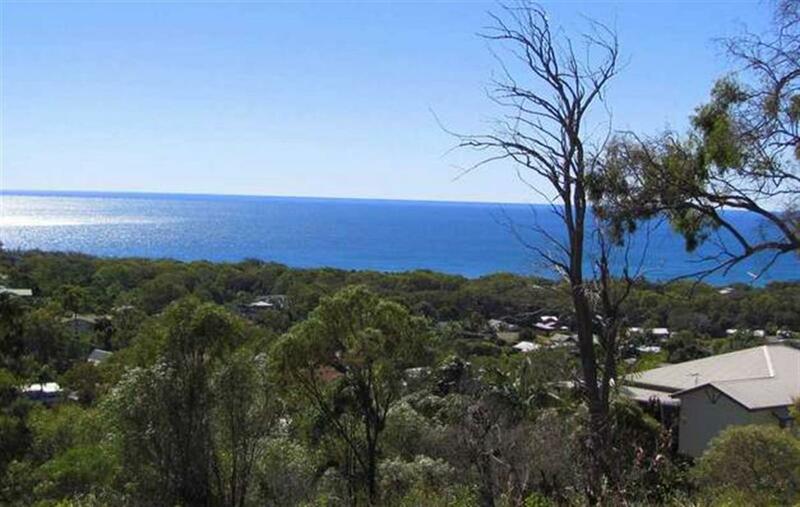 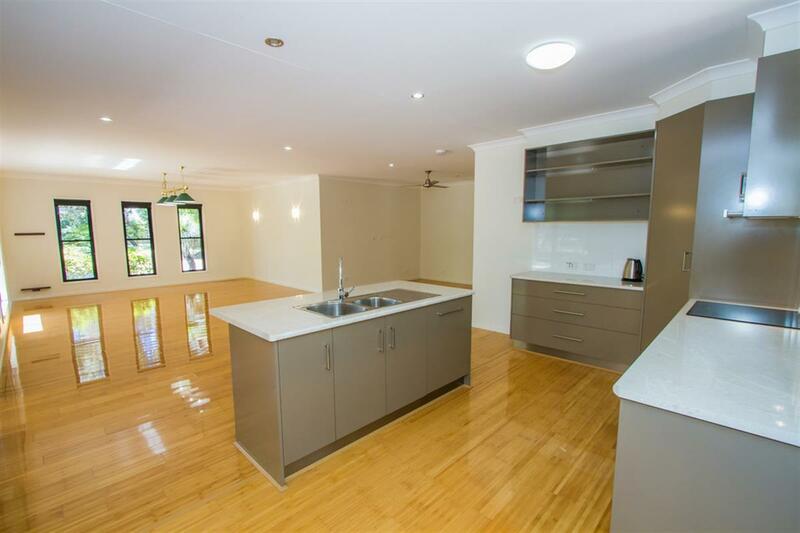 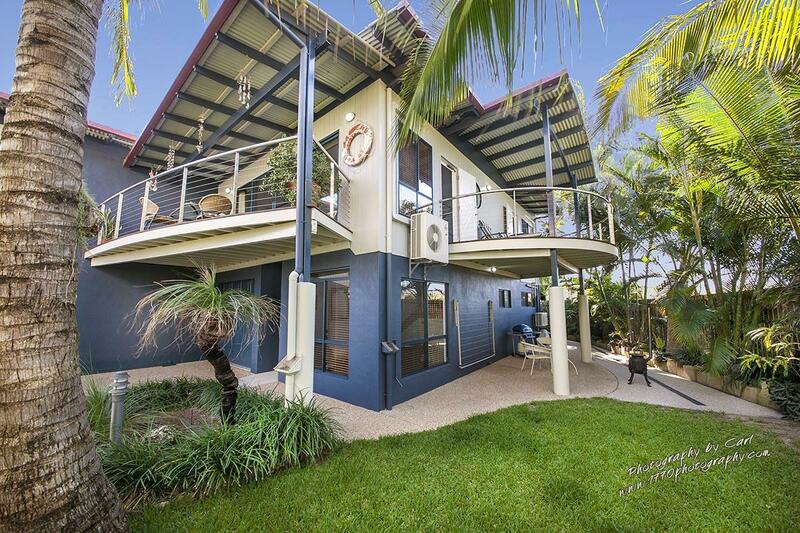 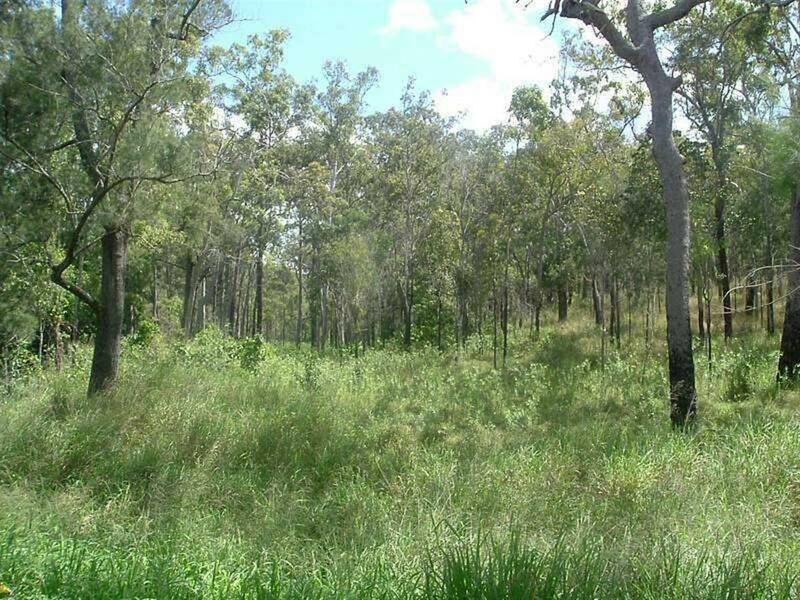 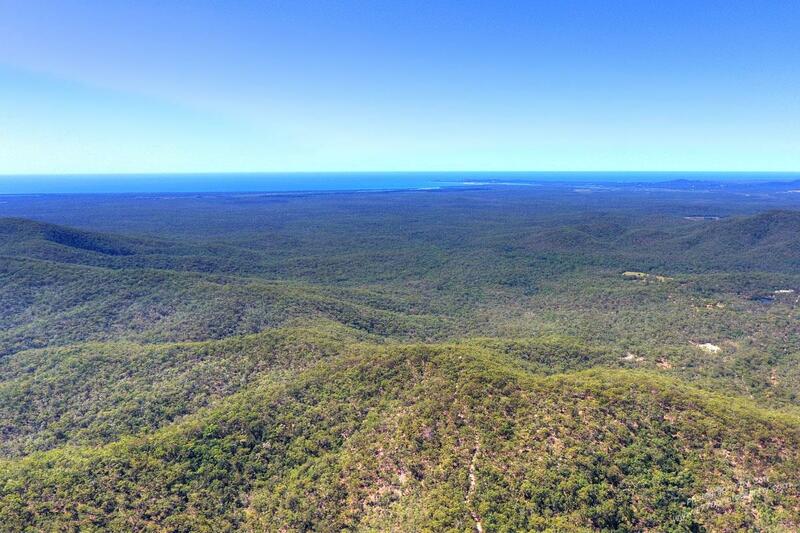 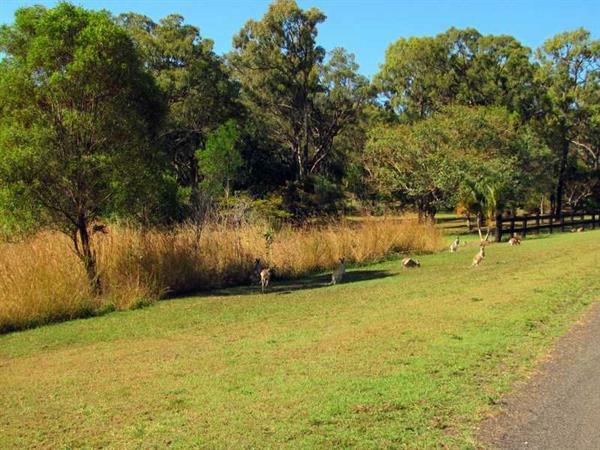 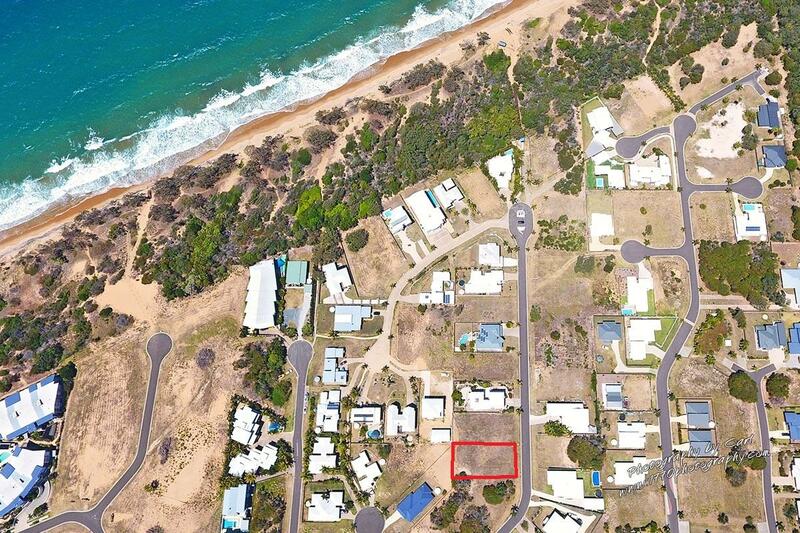 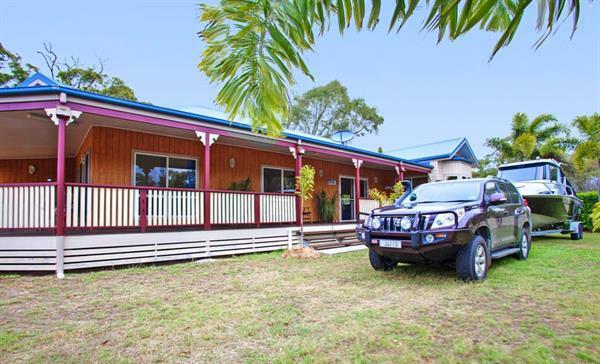 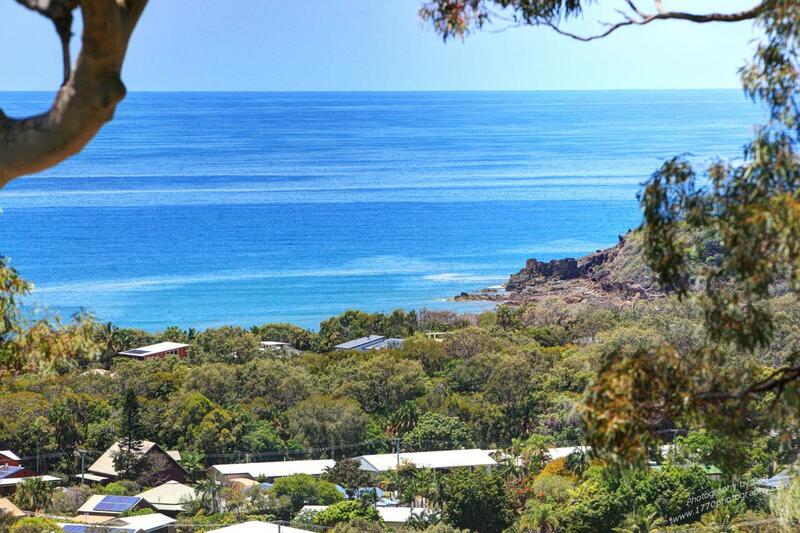 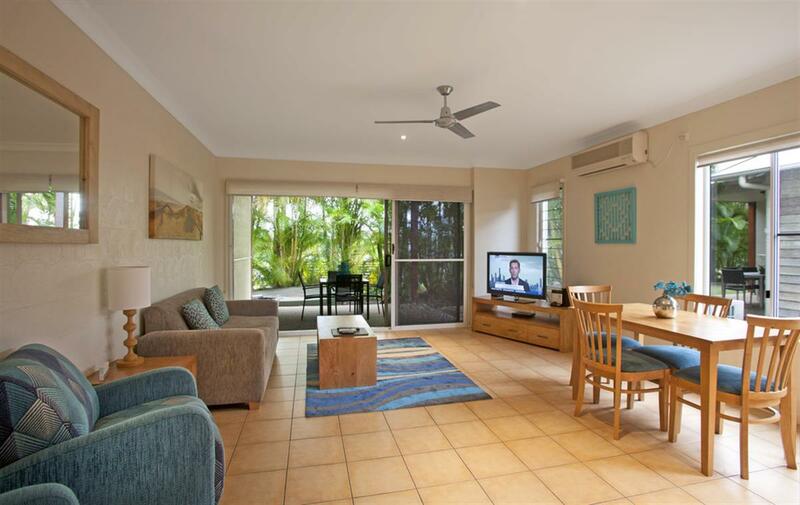 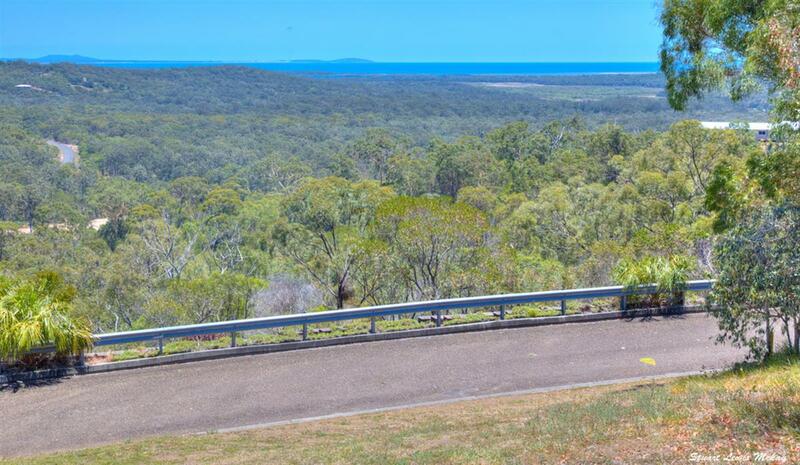 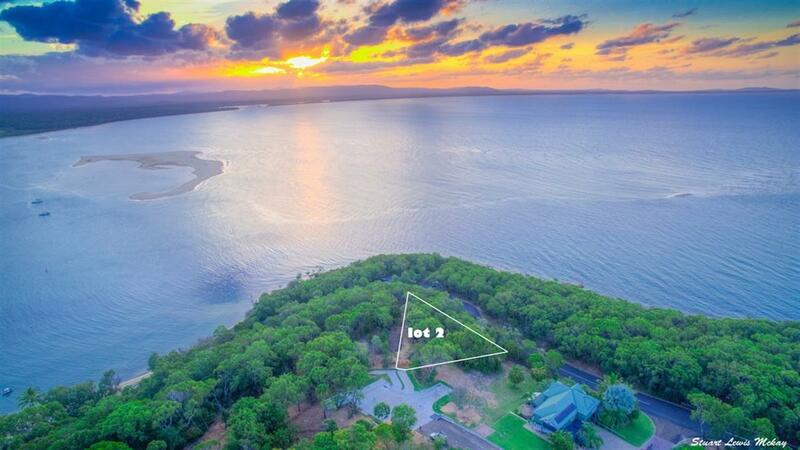 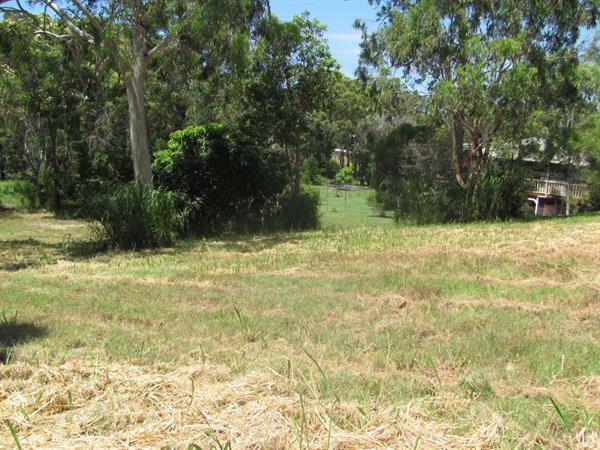 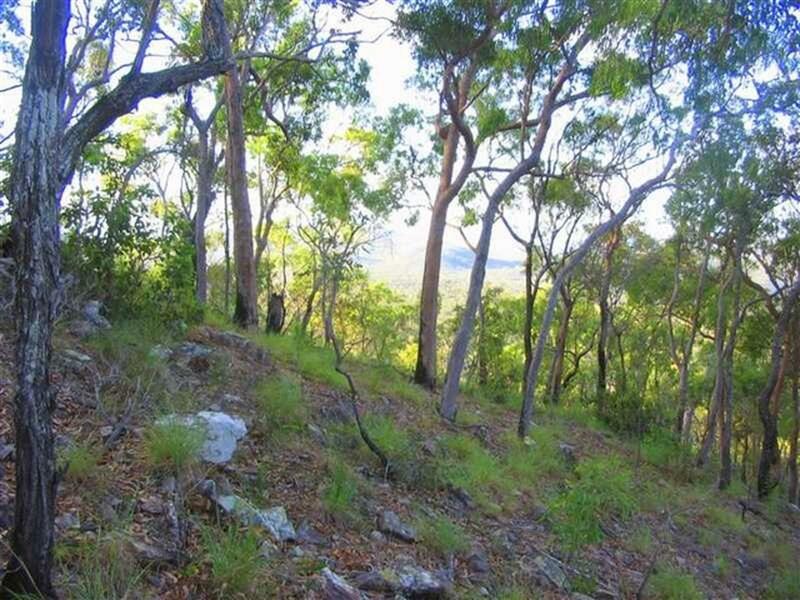 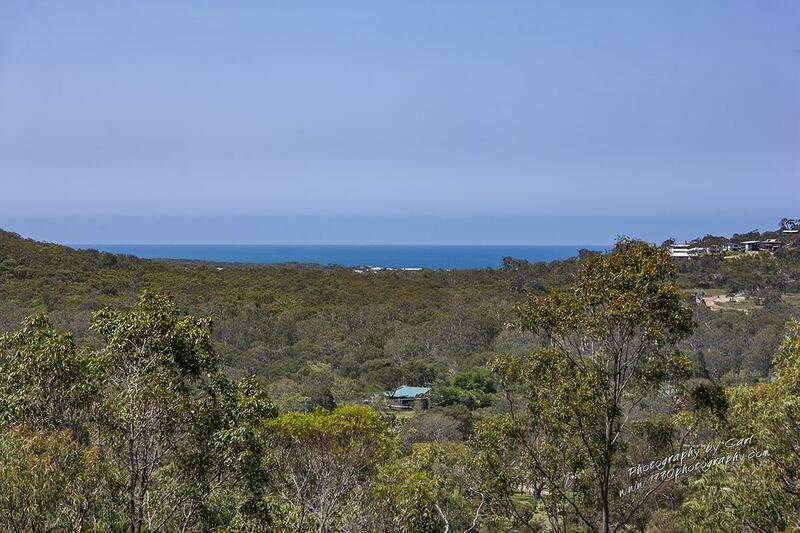 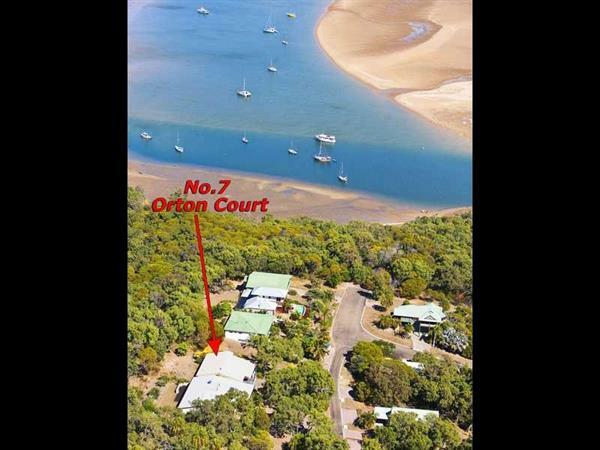 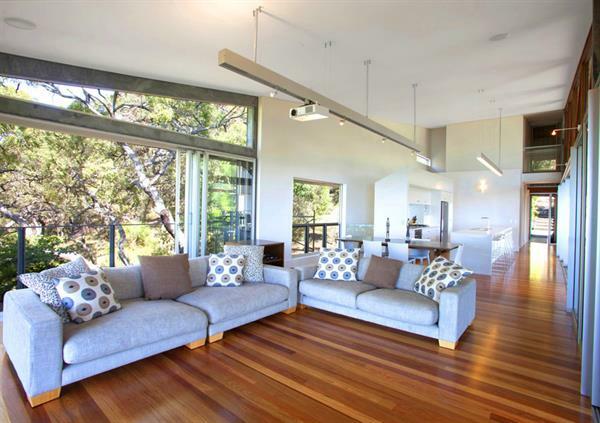 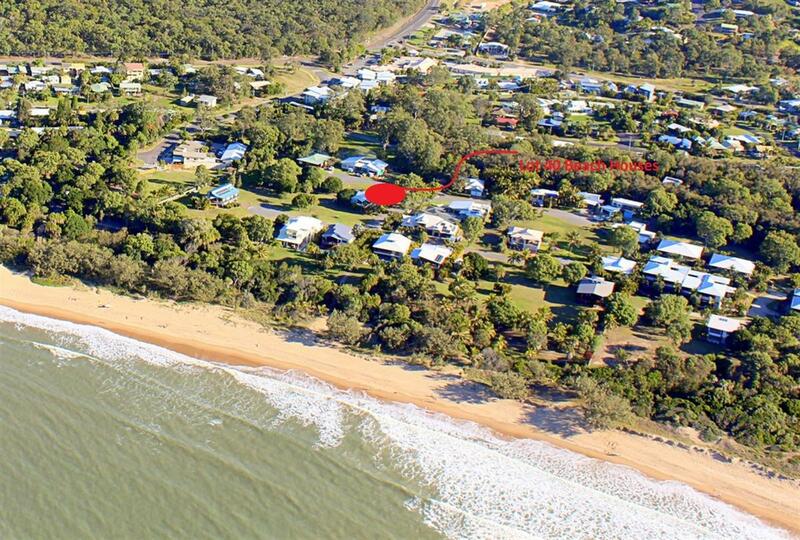 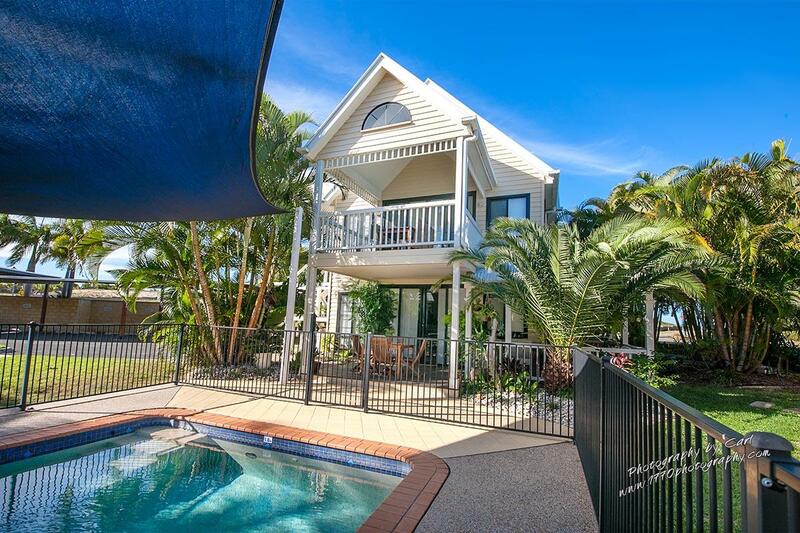 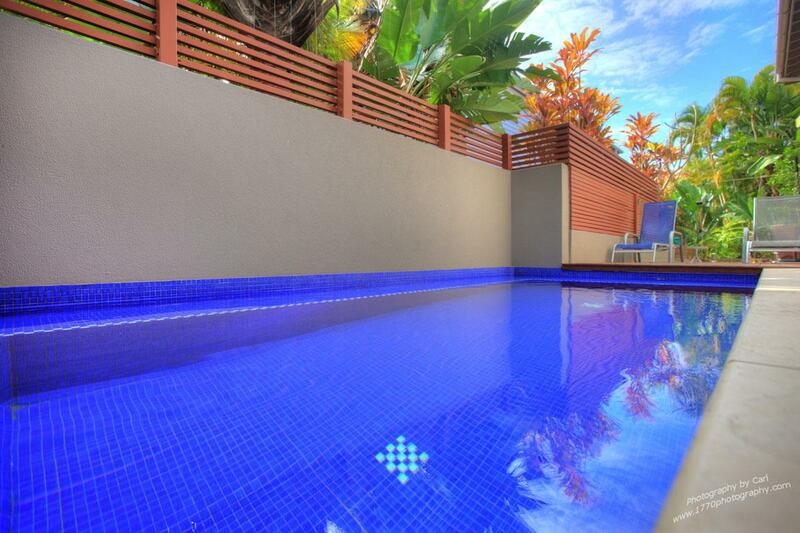 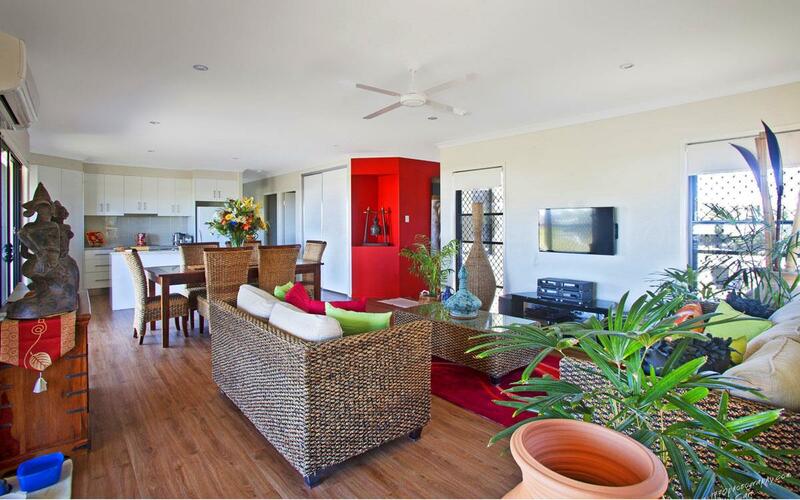 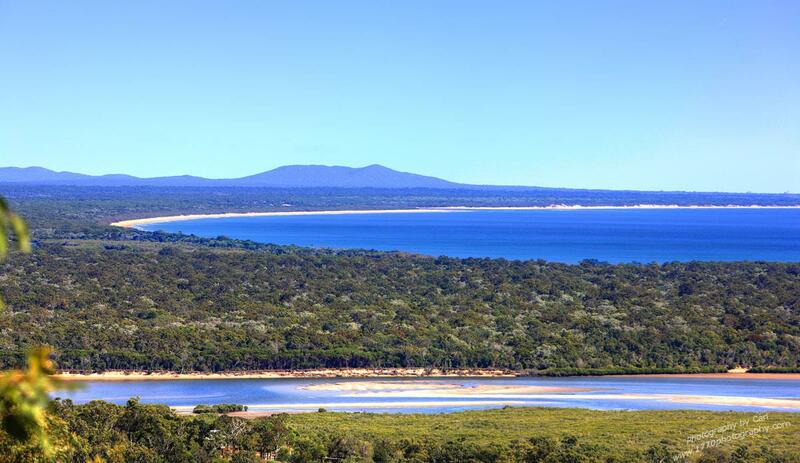 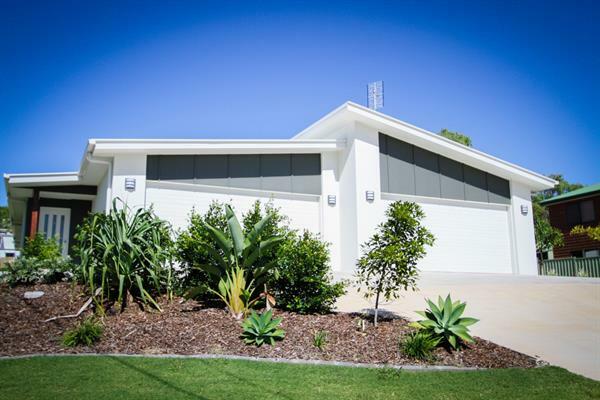 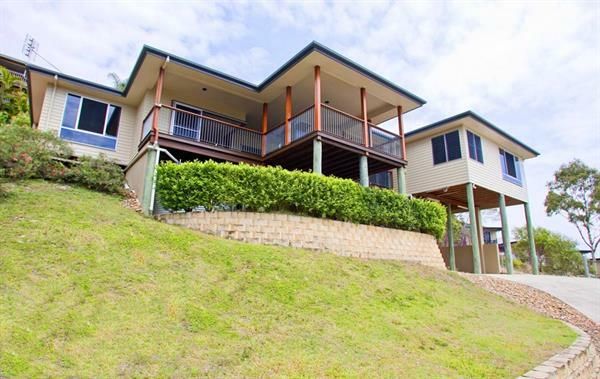 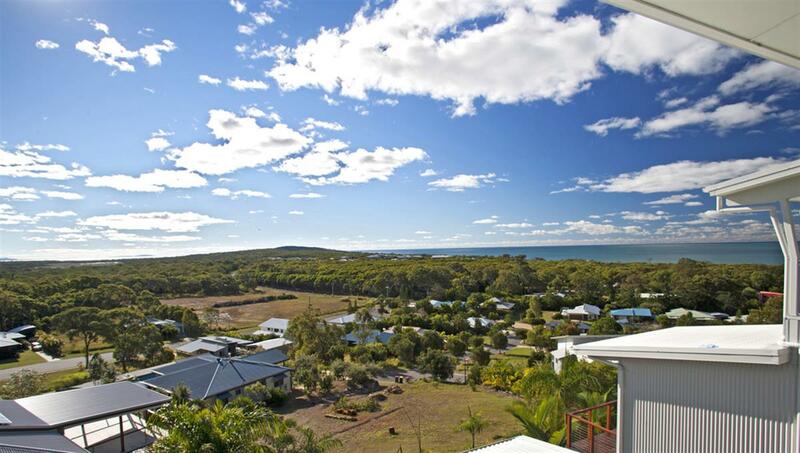 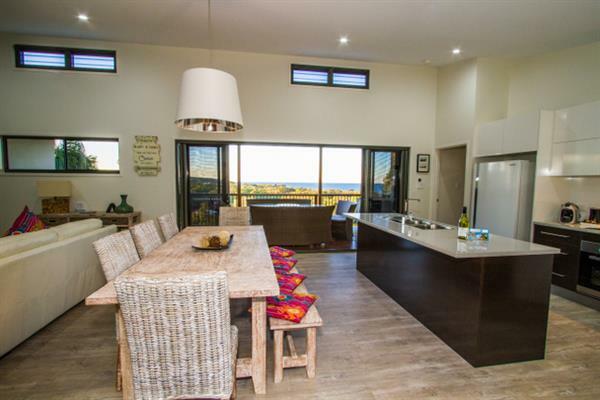 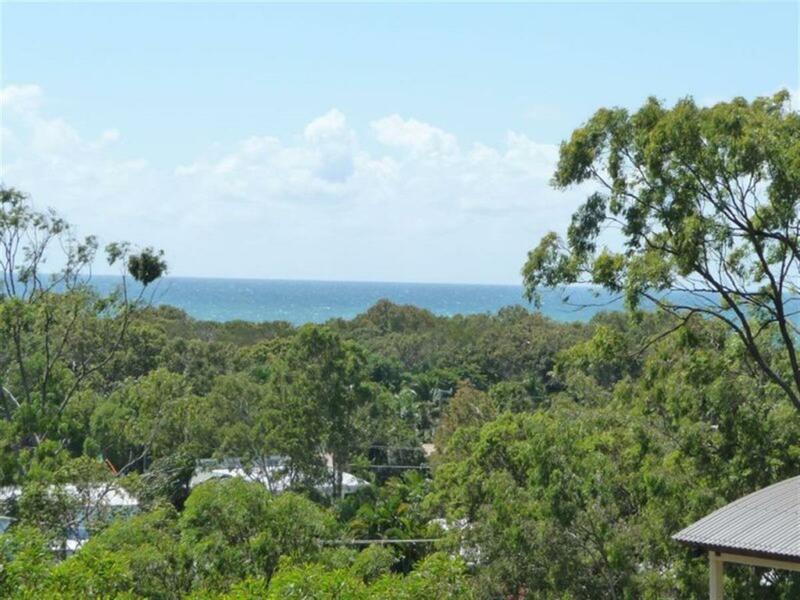 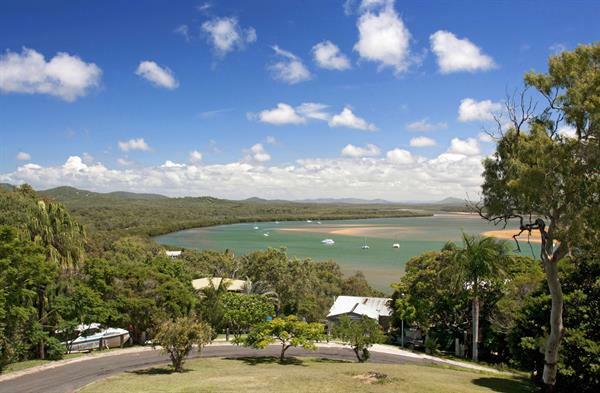 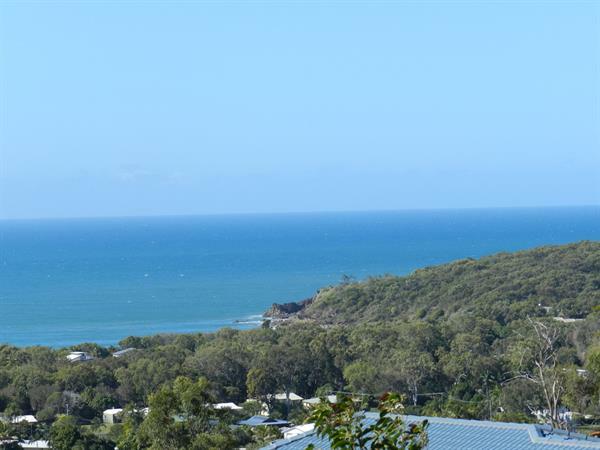 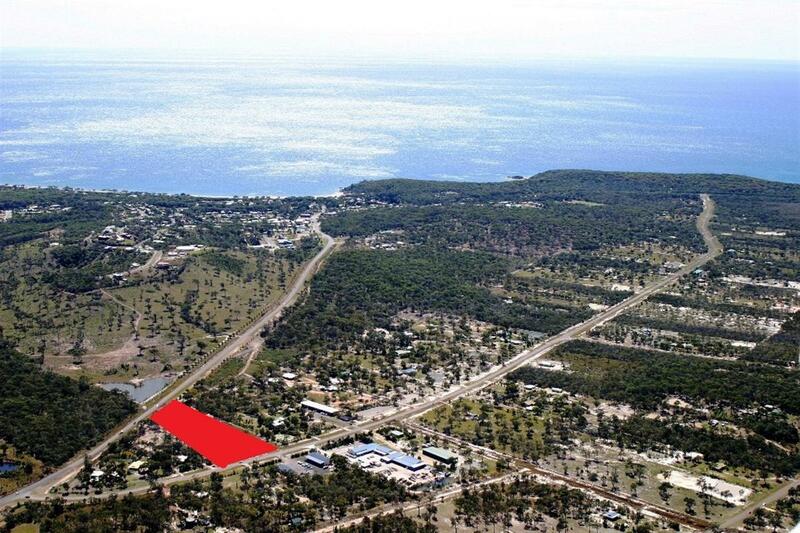 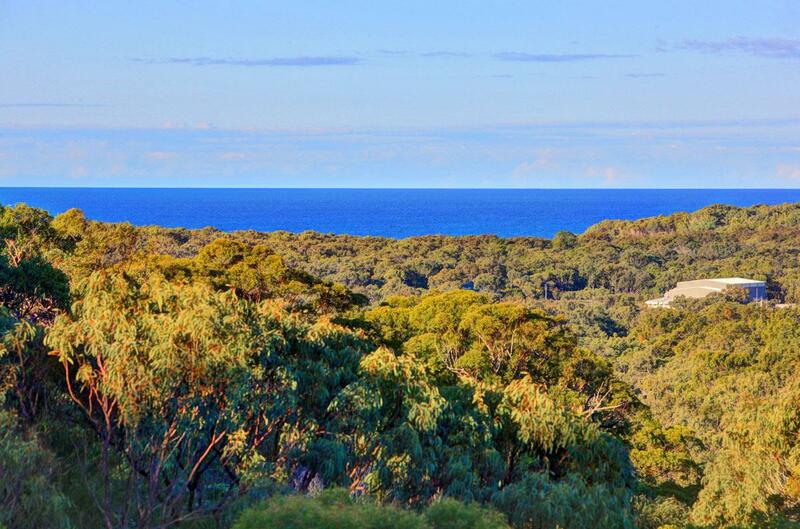 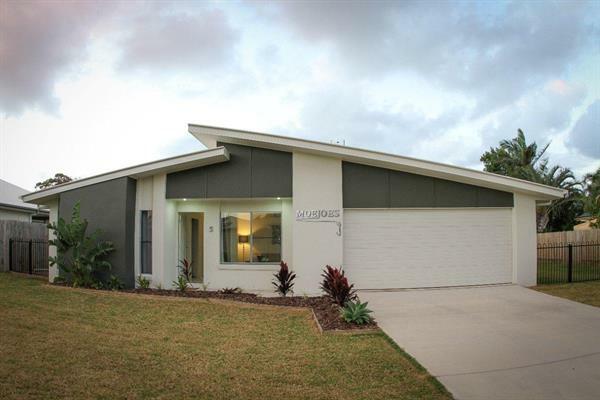 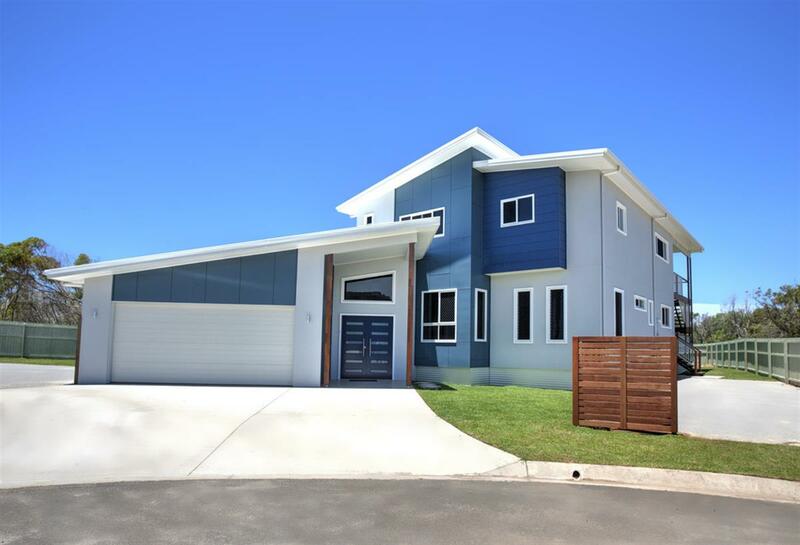 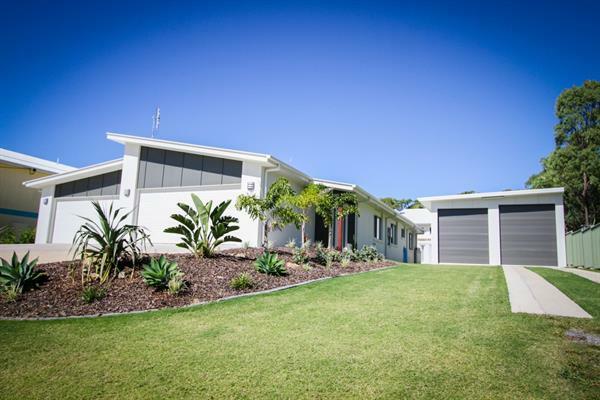 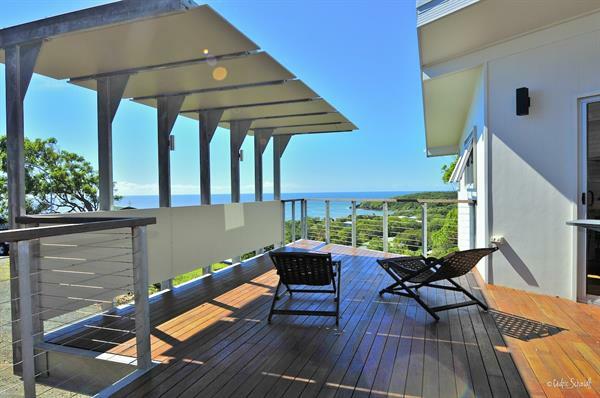 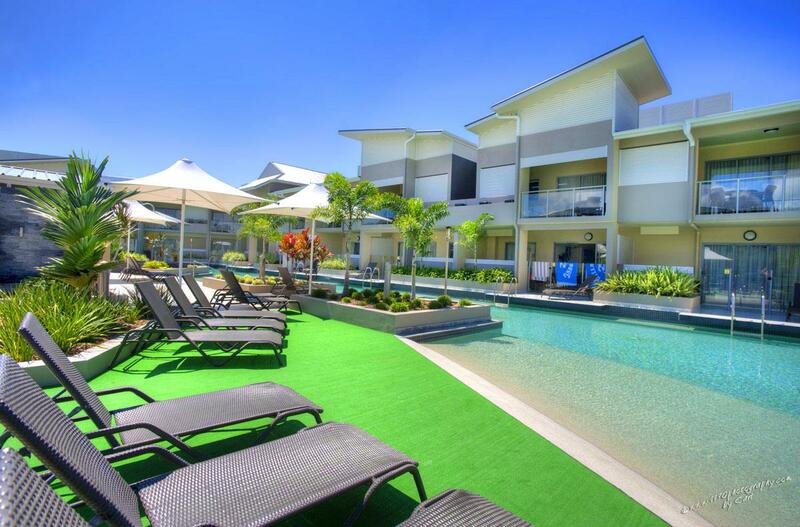 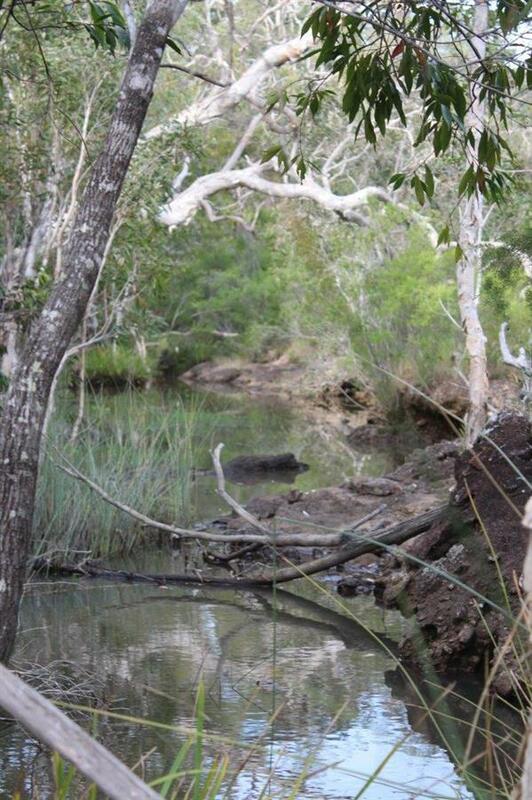 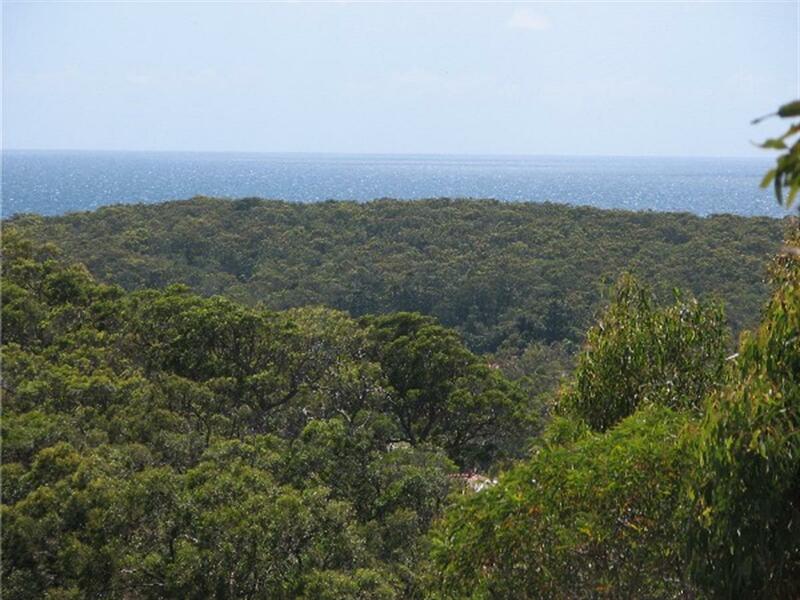 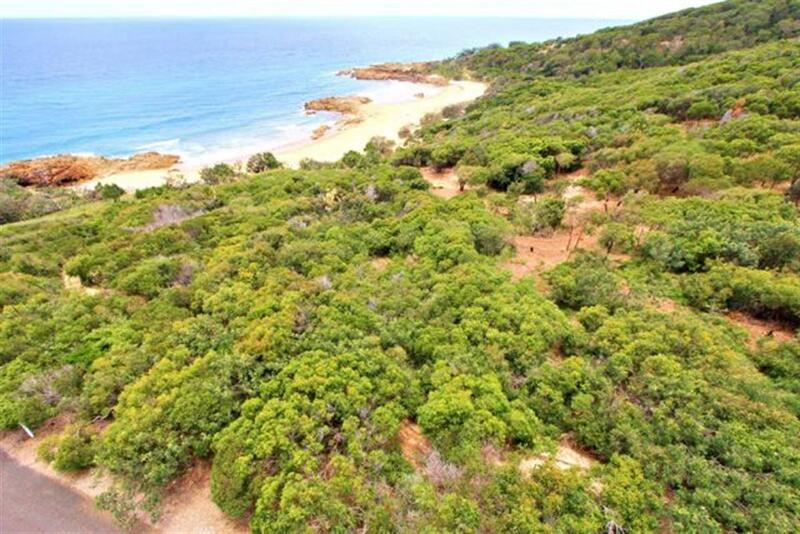 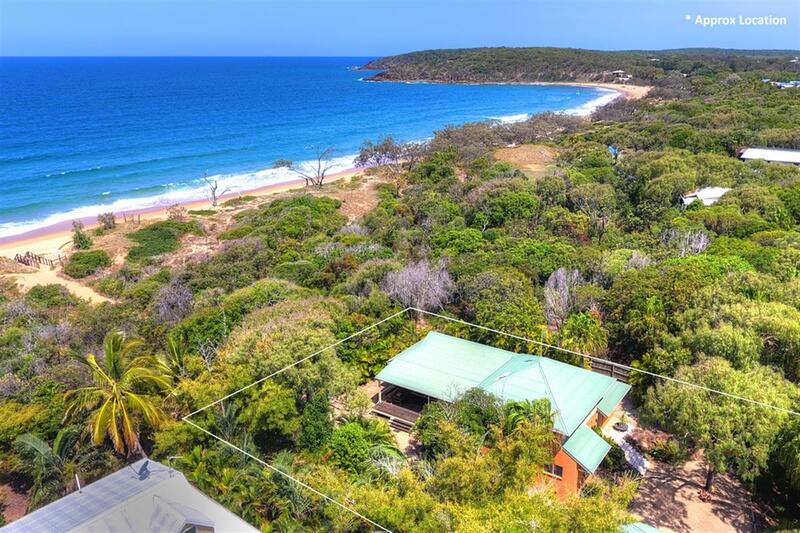 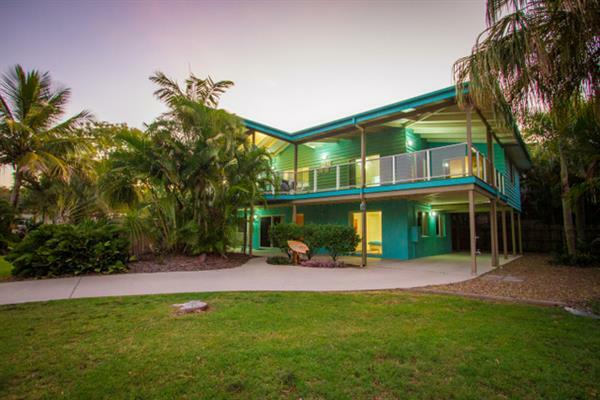 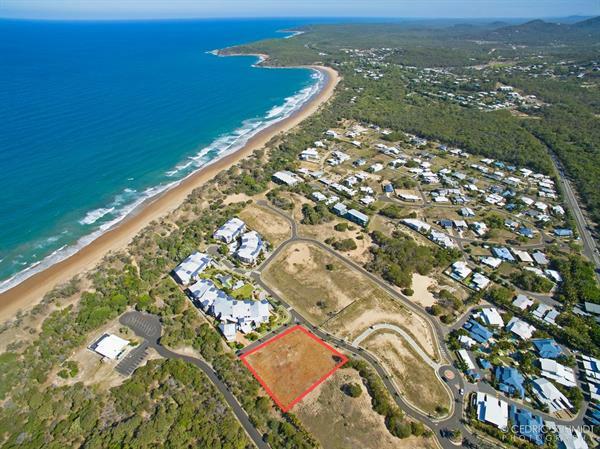 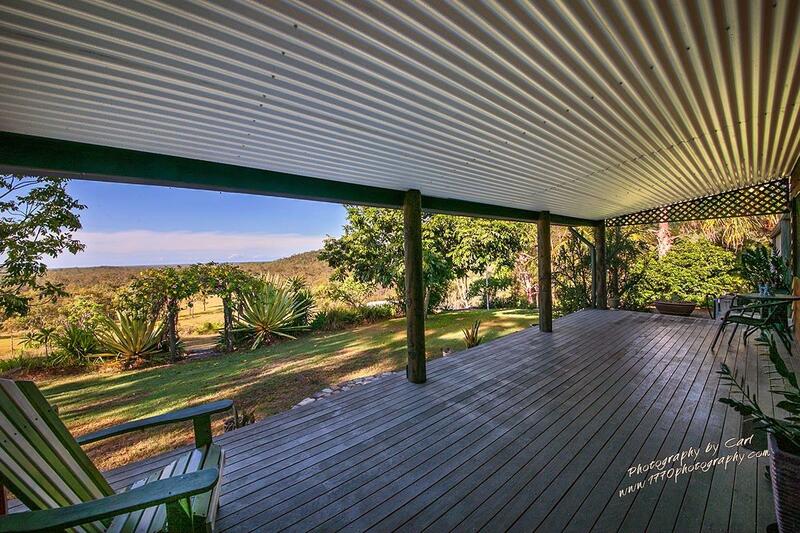 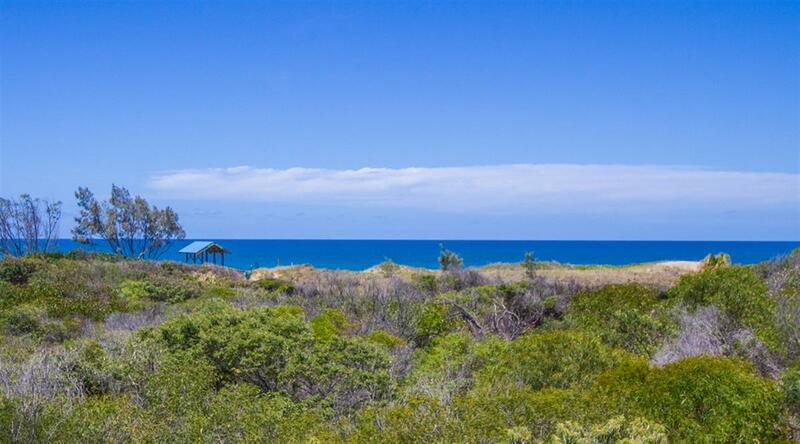 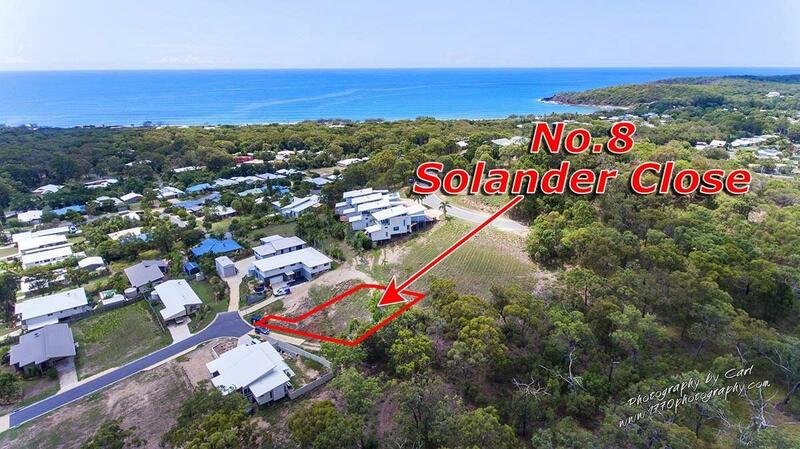 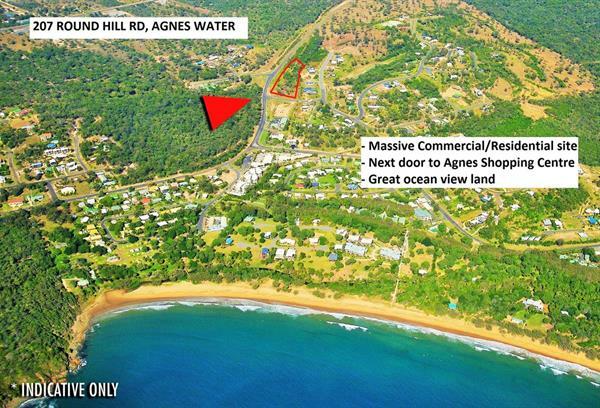 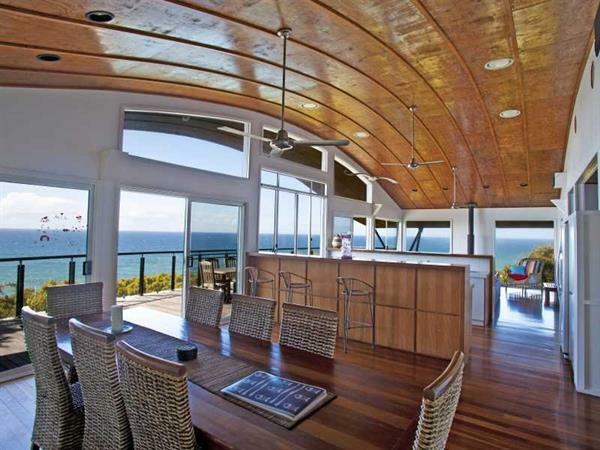 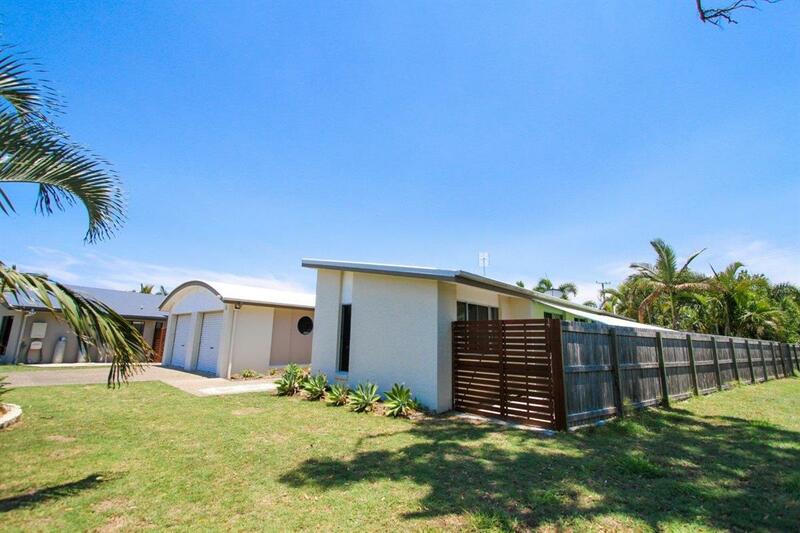 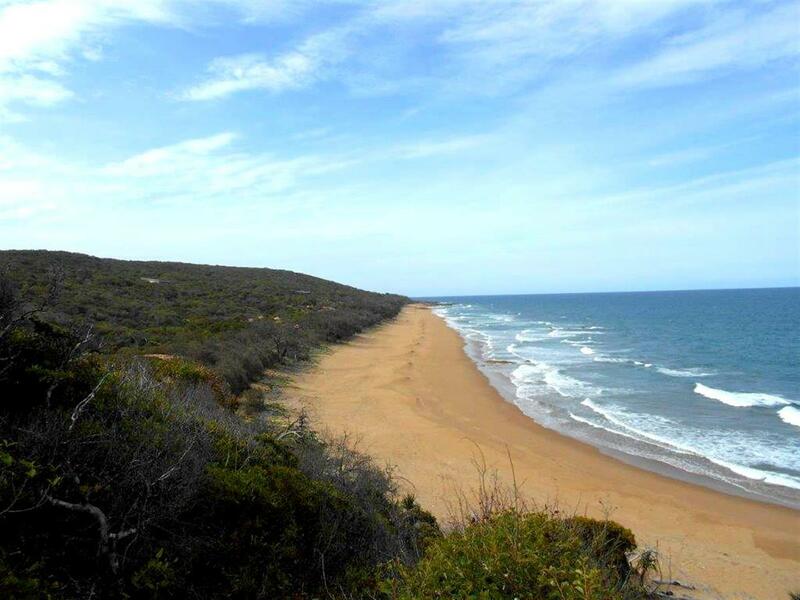 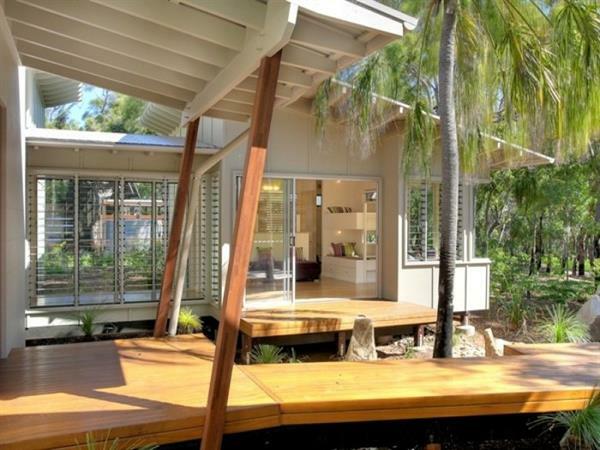 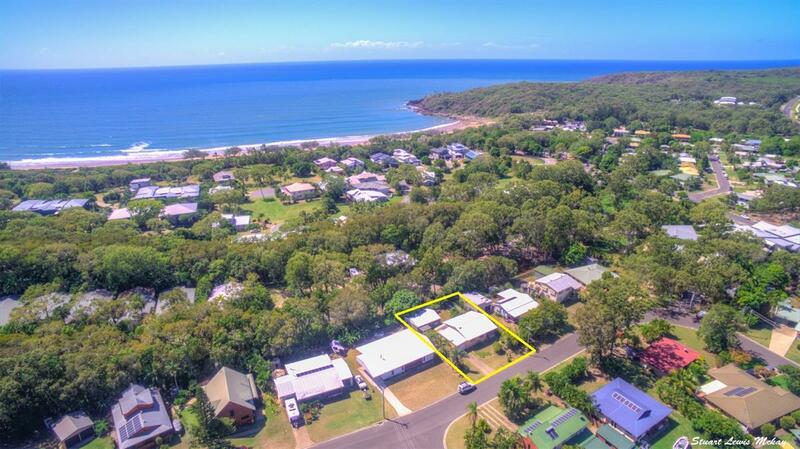 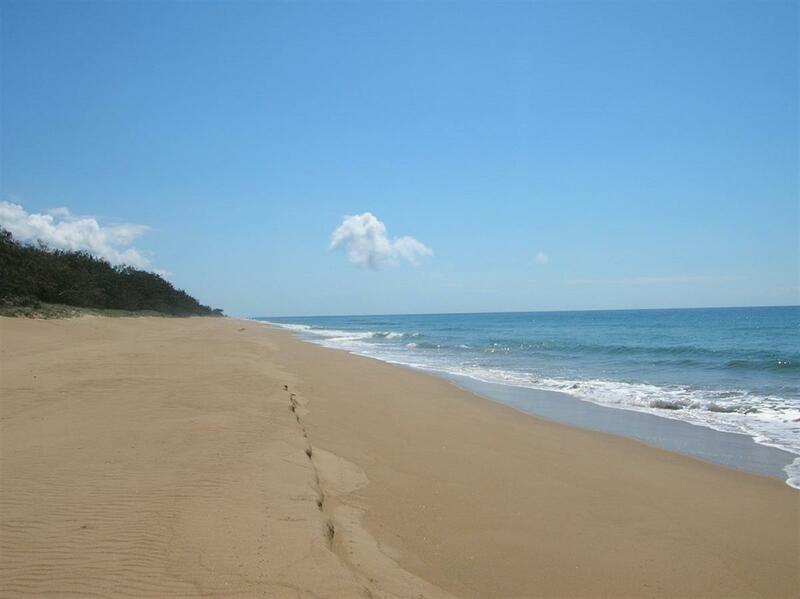 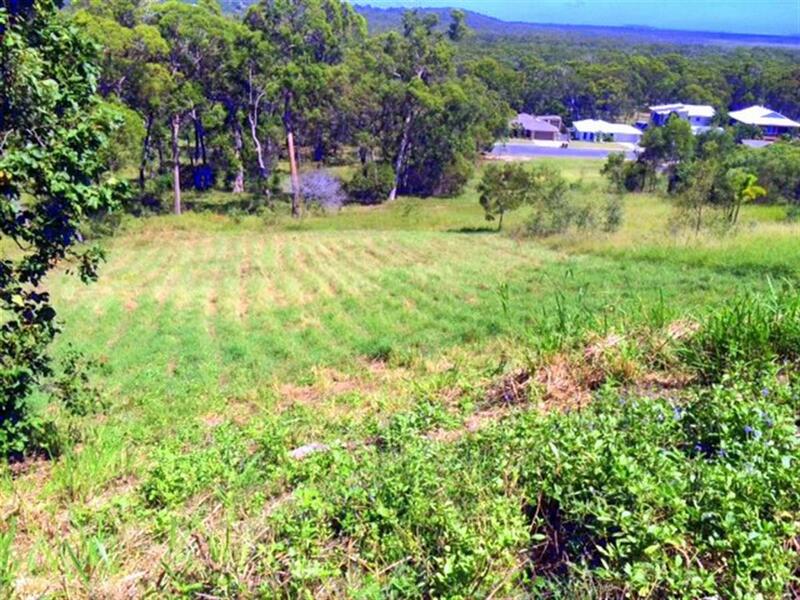 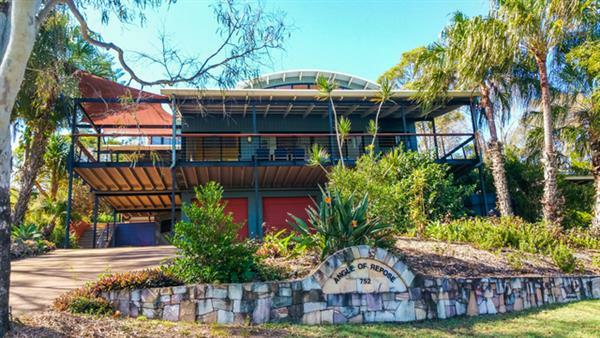 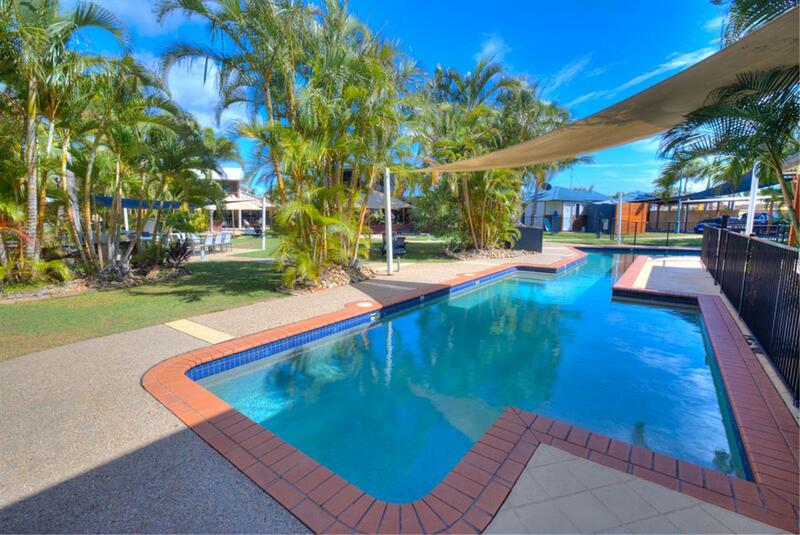 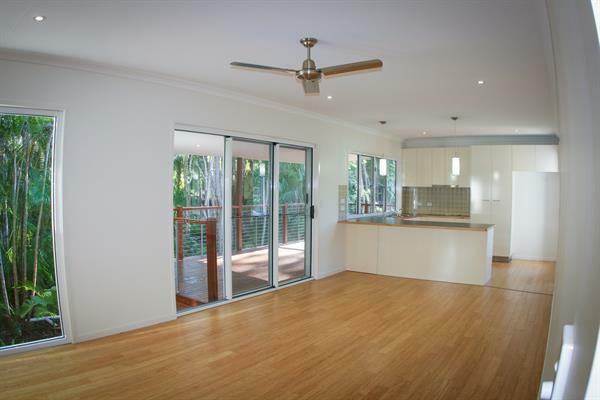 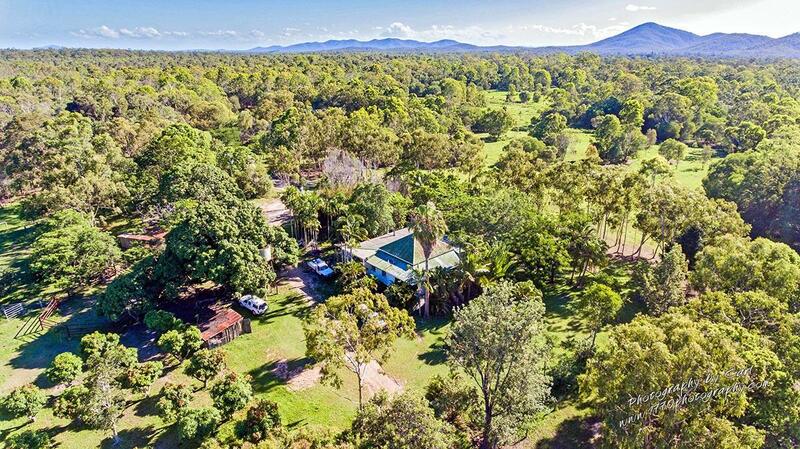 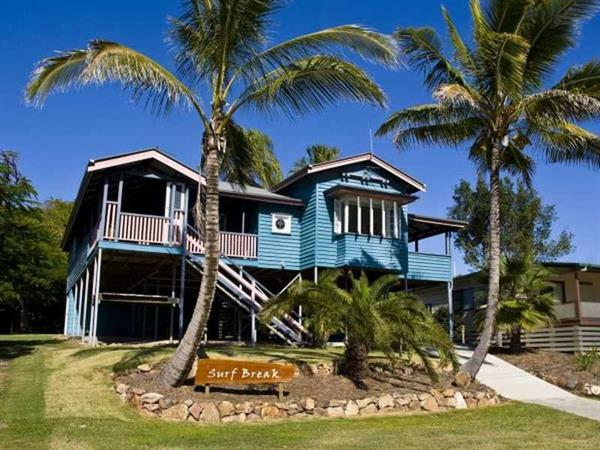 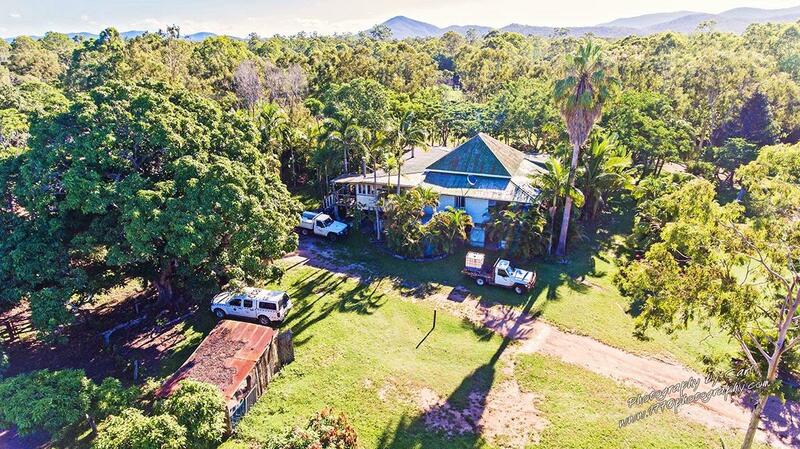 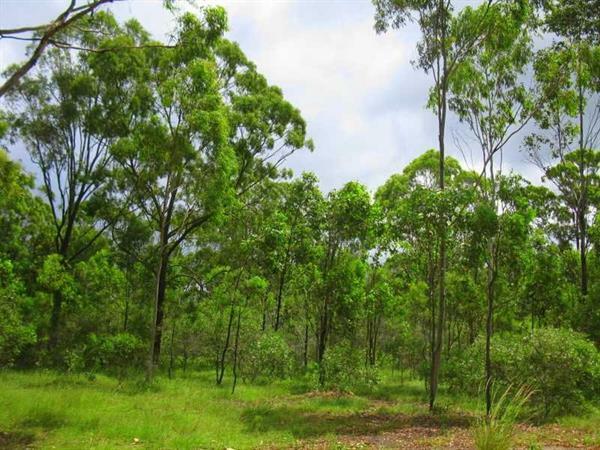 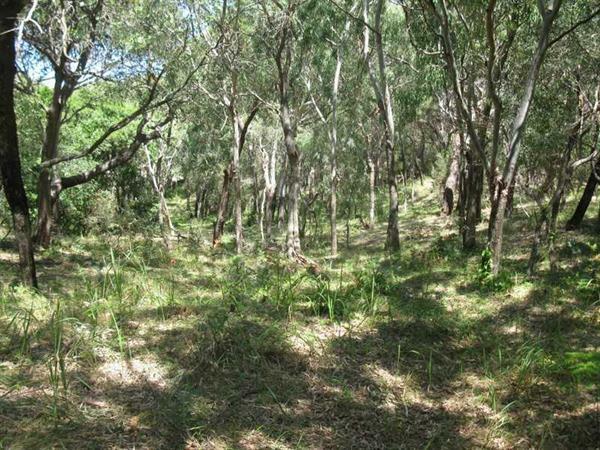 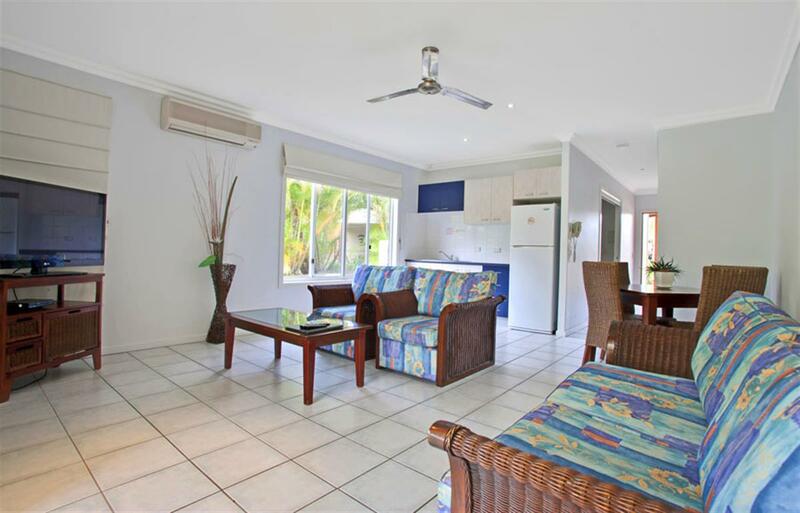 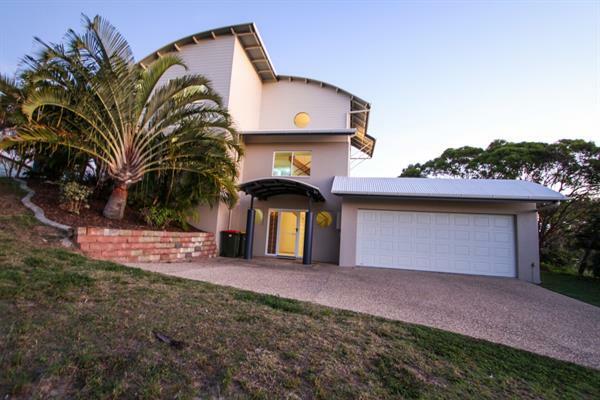 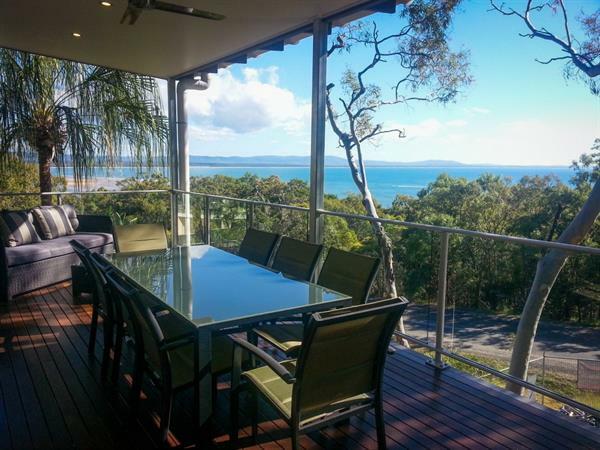 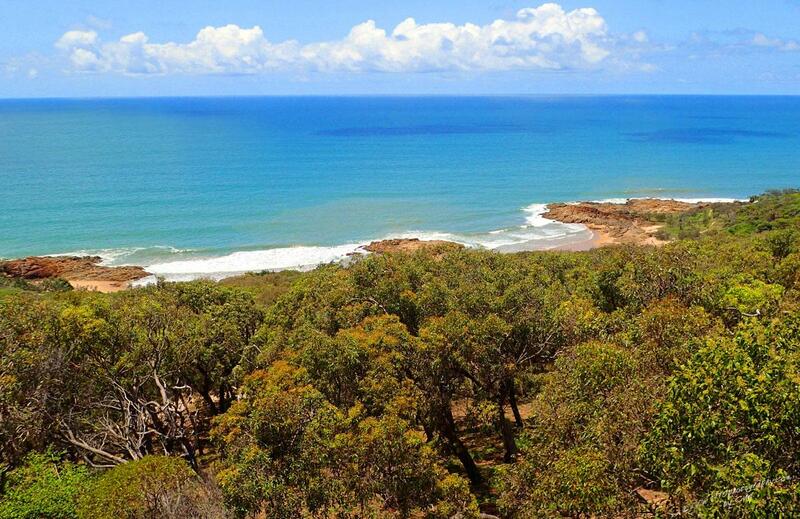 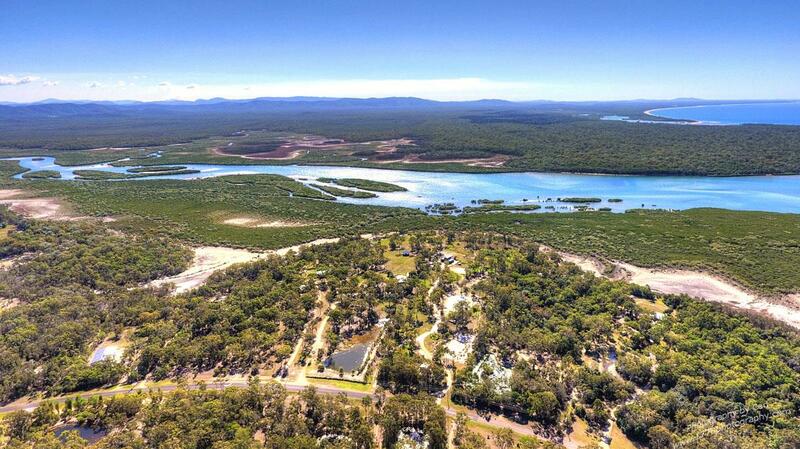 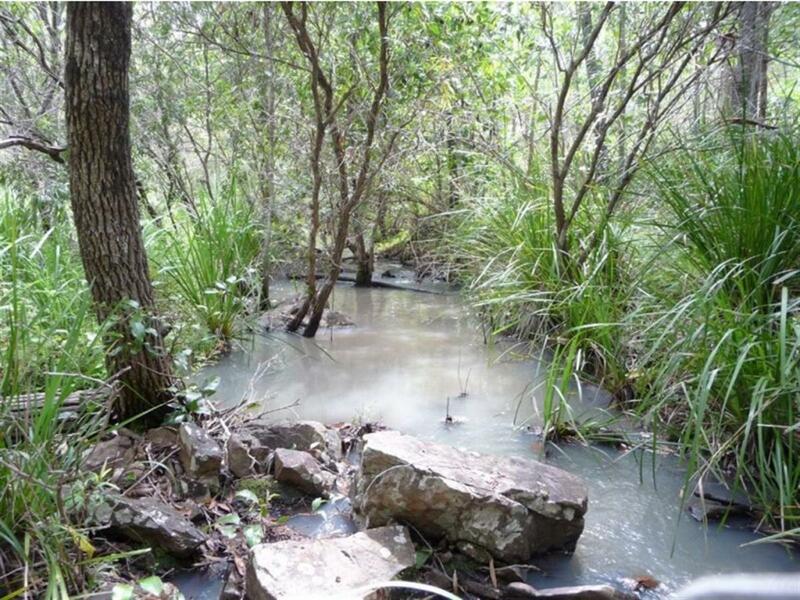 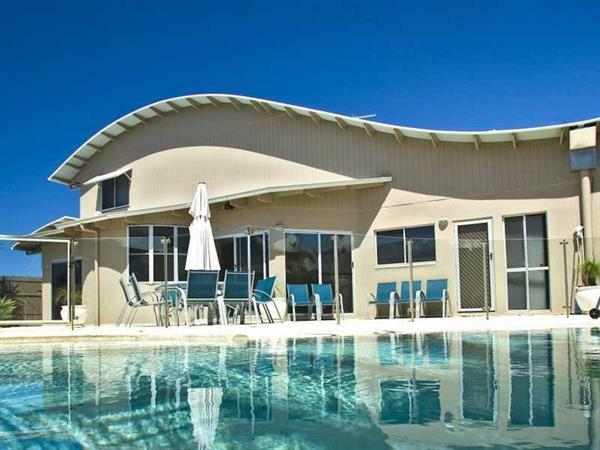 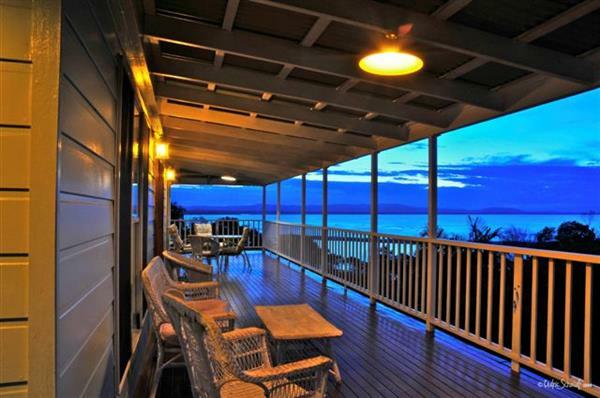 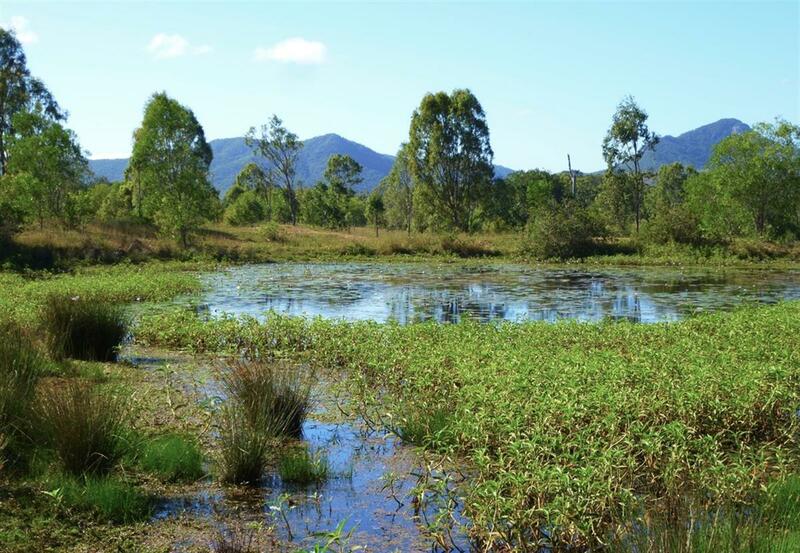 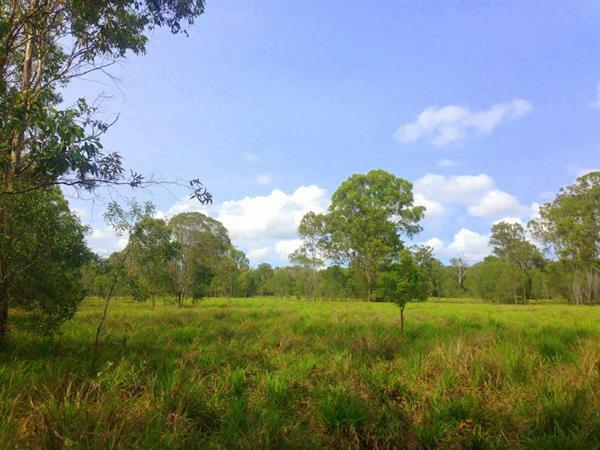 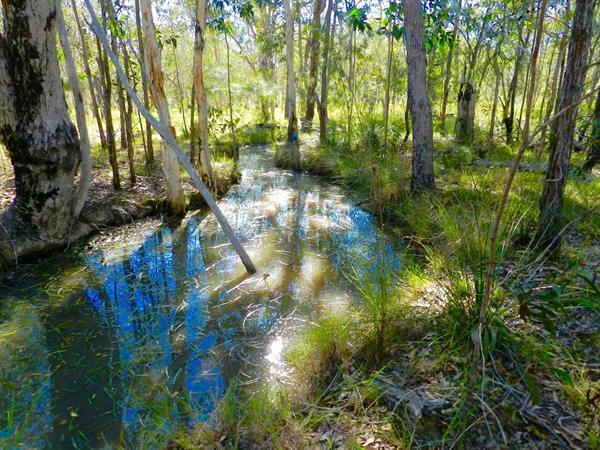 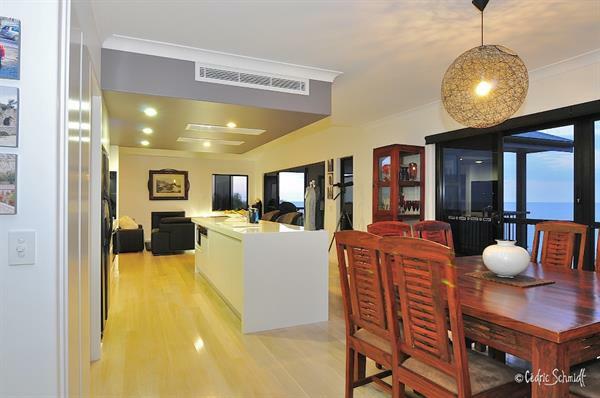 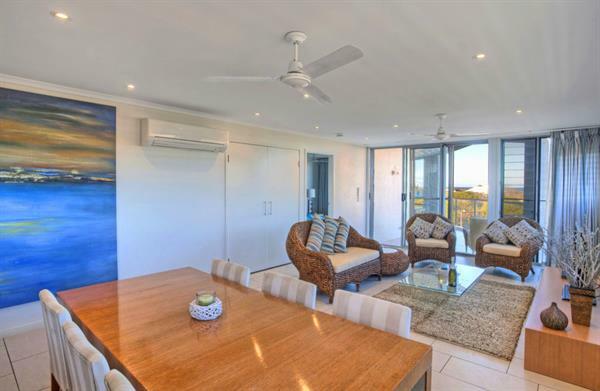 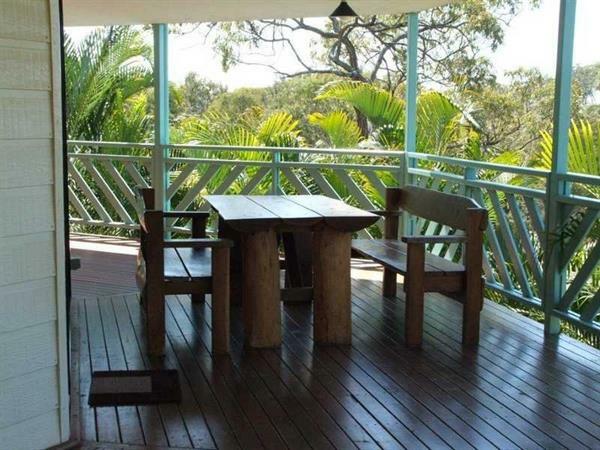 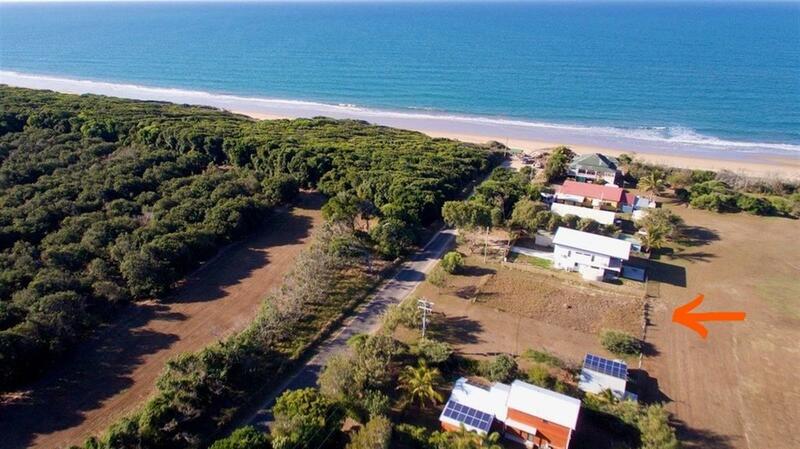 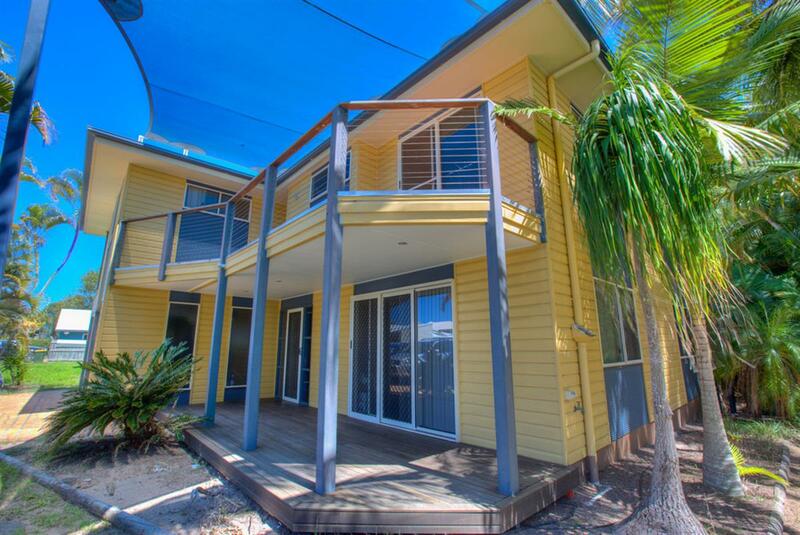 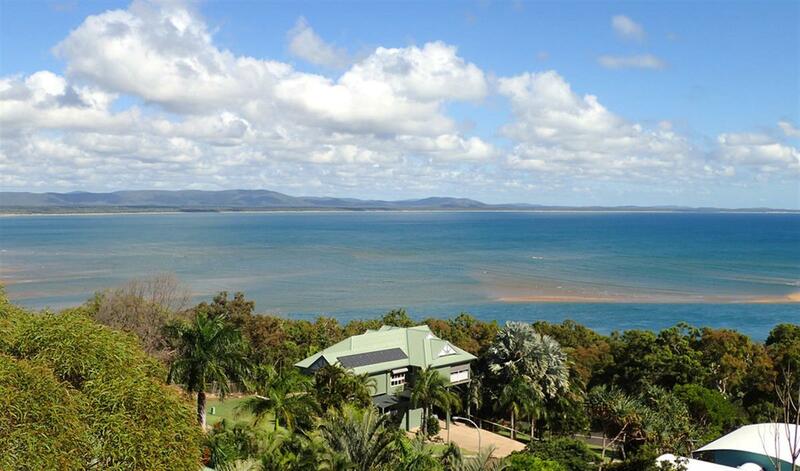 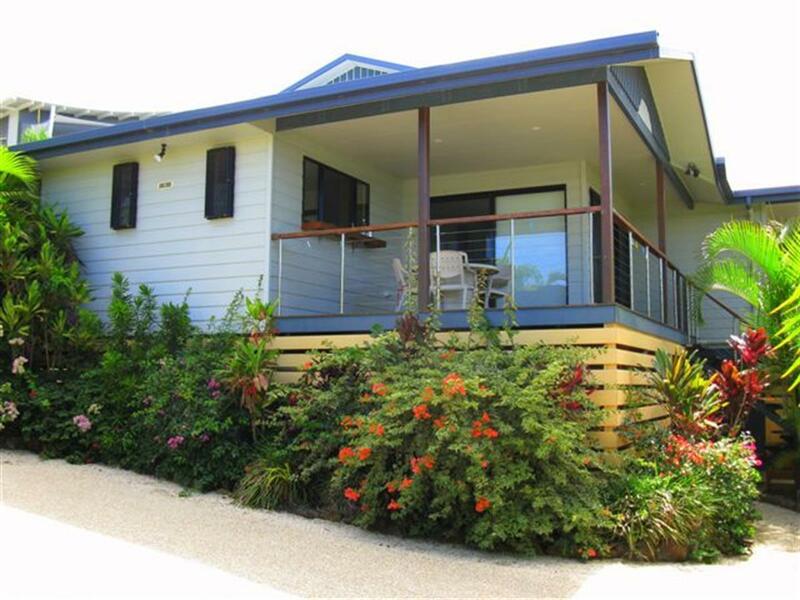 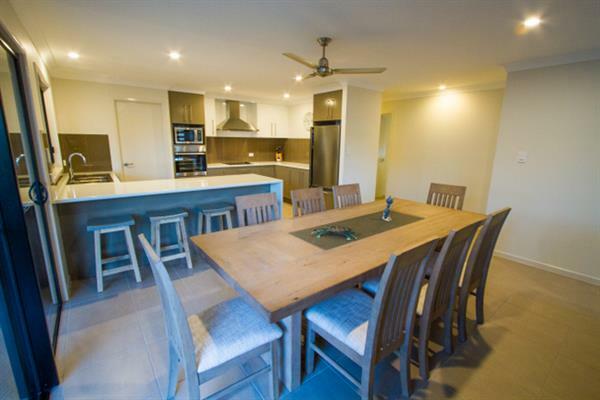 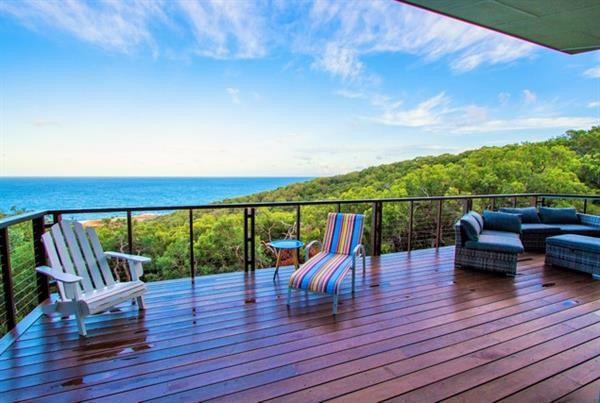 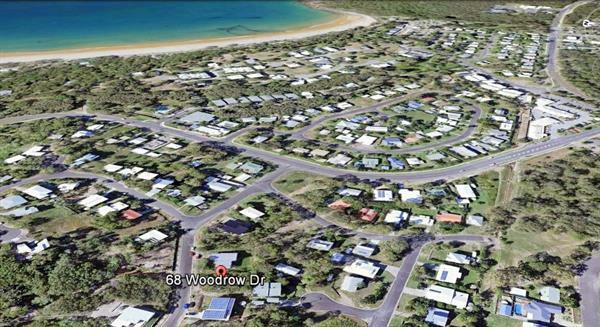 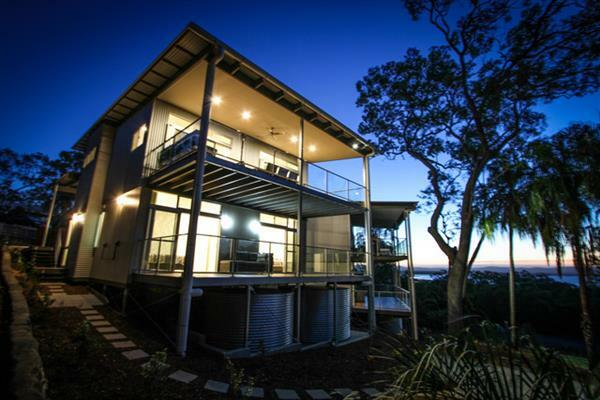 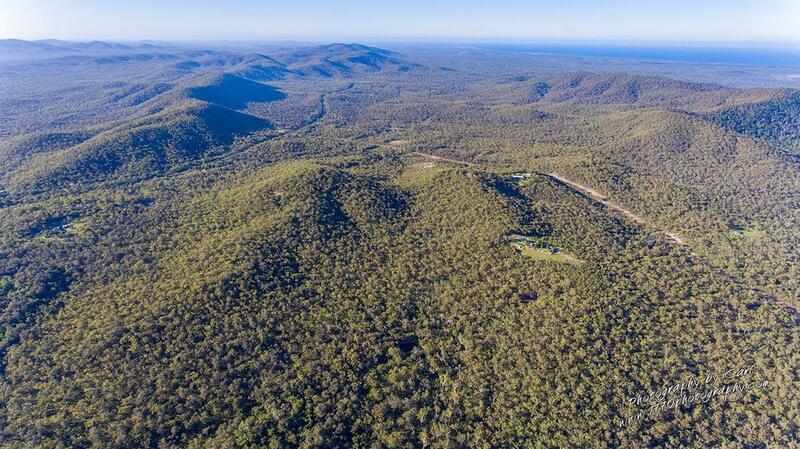 Two beautifully appointed apartments located centrally in Agnes Water. New modern 3 bedroom 2 bathroom villas with 2 Queens & 2 Singles, ensuite & bathroom. 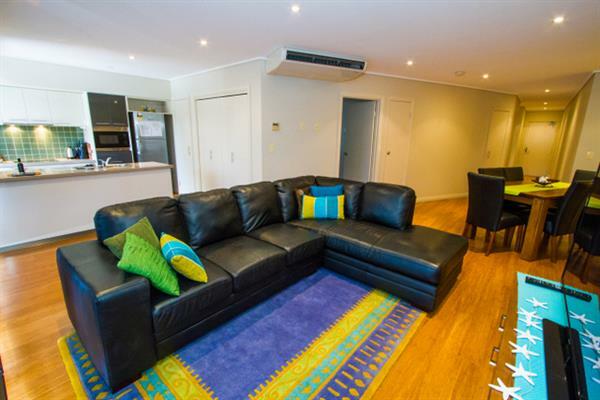 Sleeps up to 8 with a fold out sofa bed. 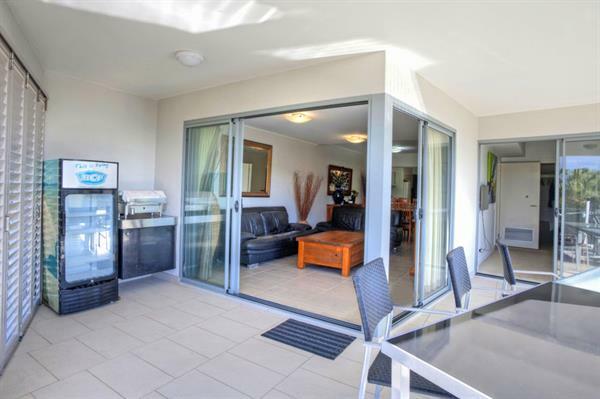 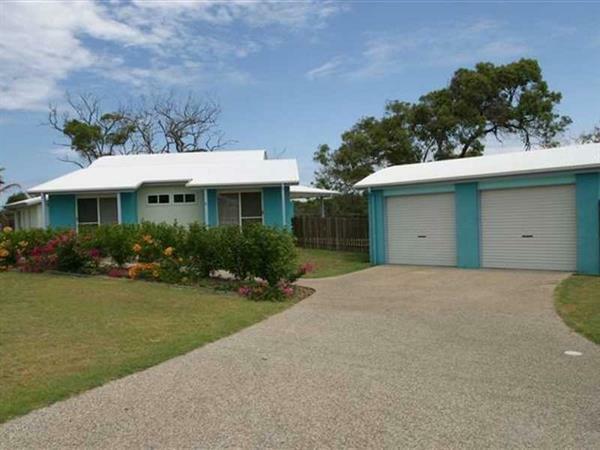 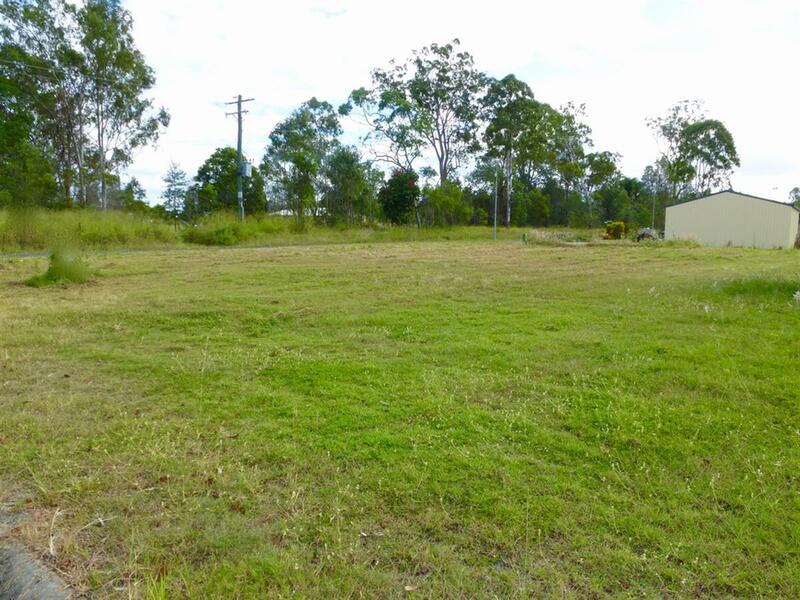 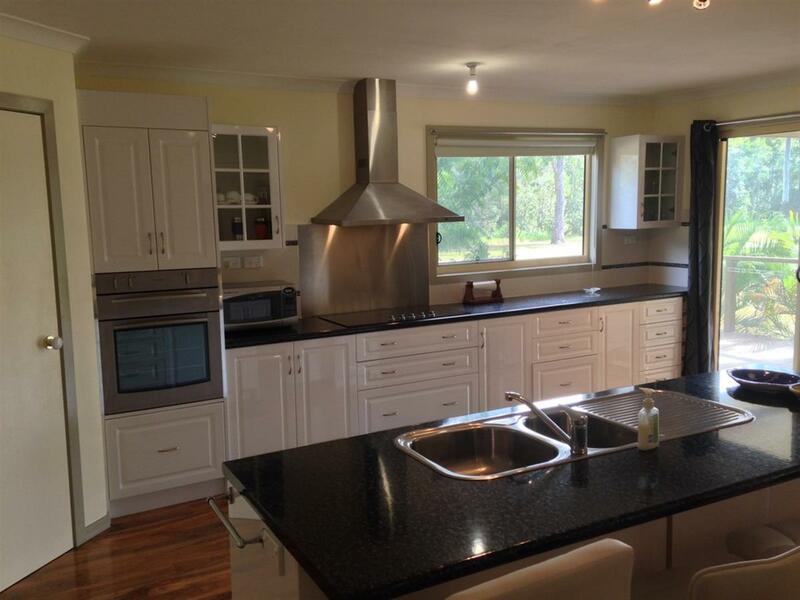 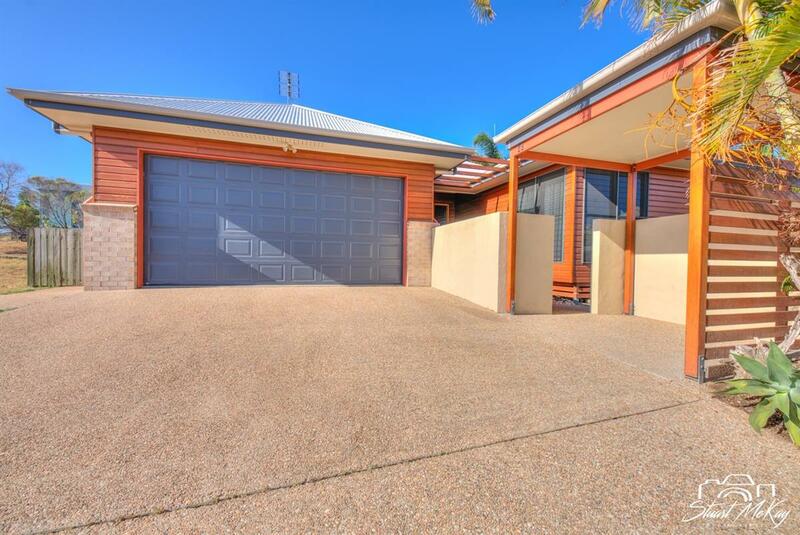 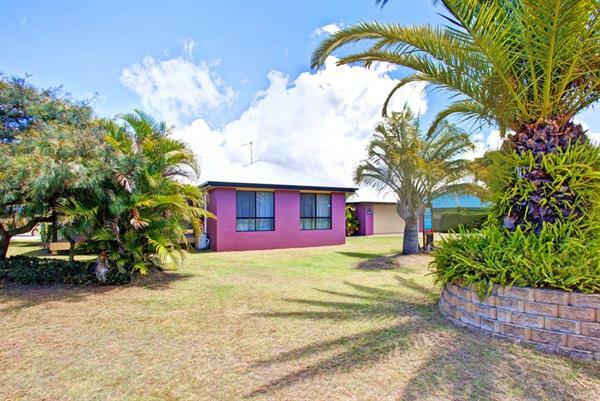 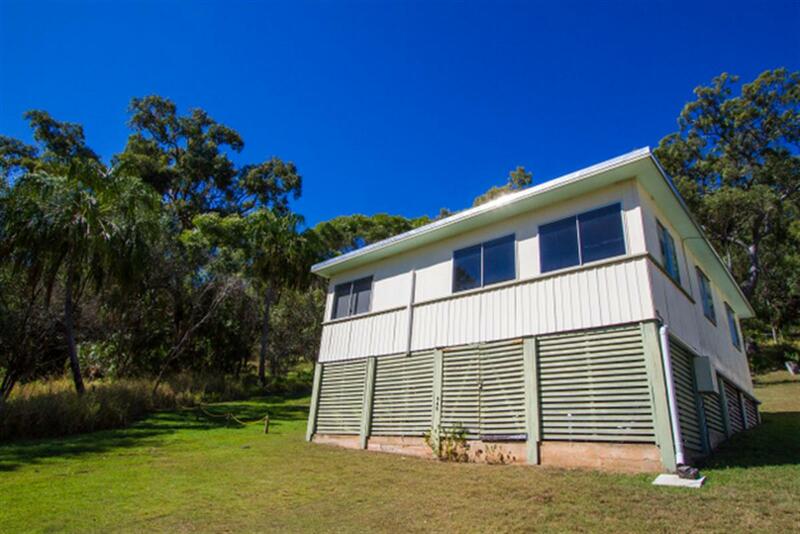 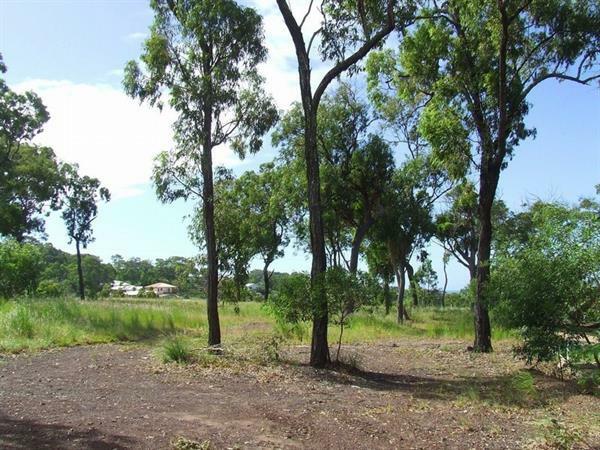 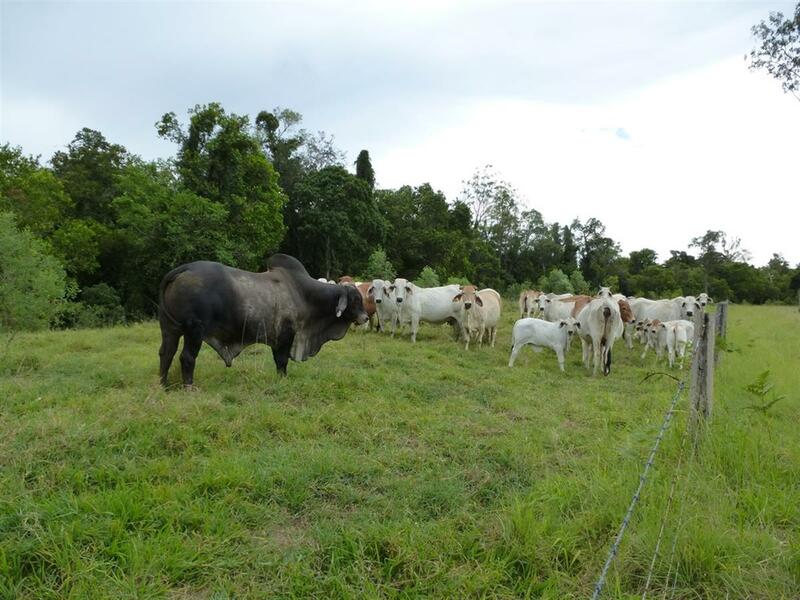 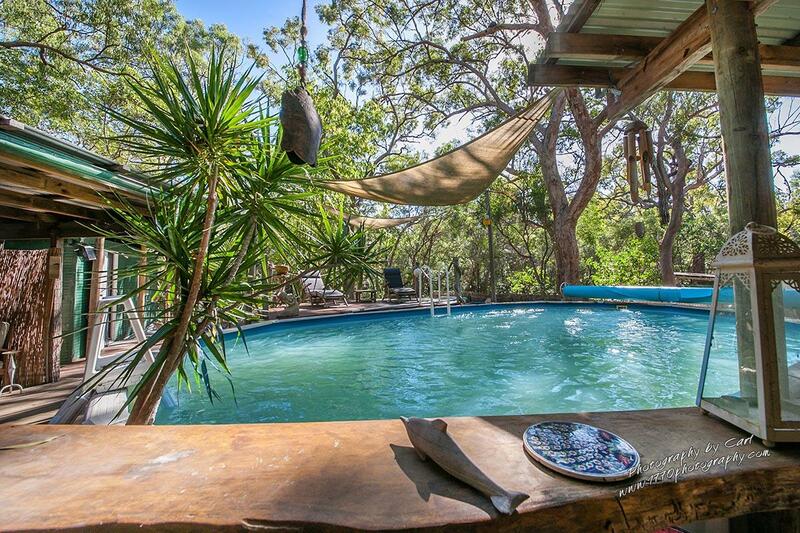 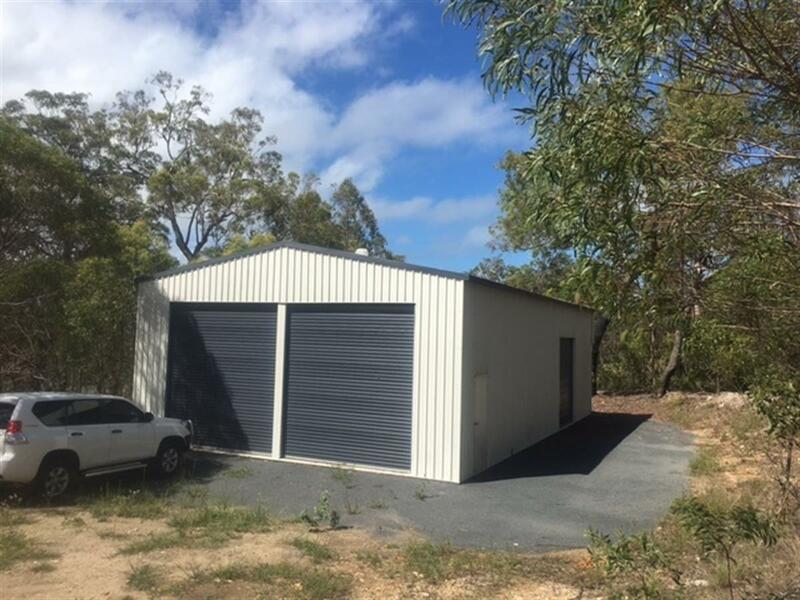 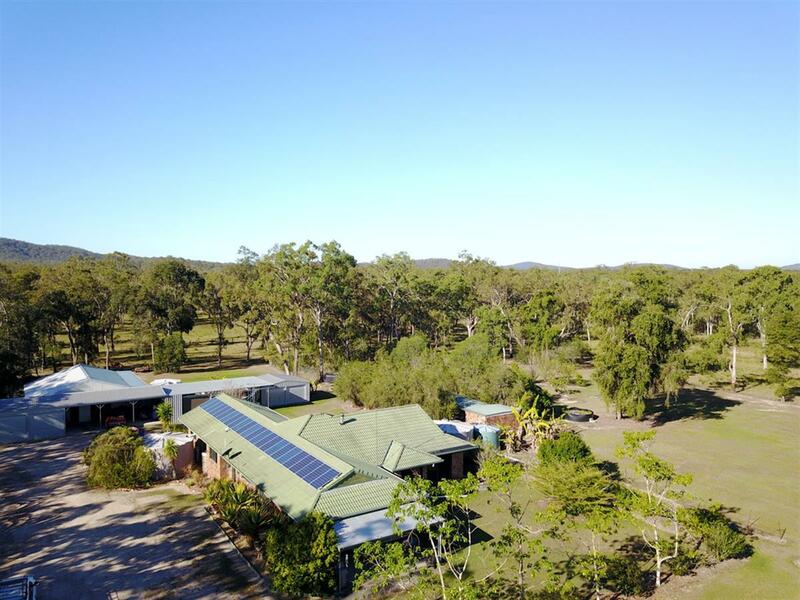 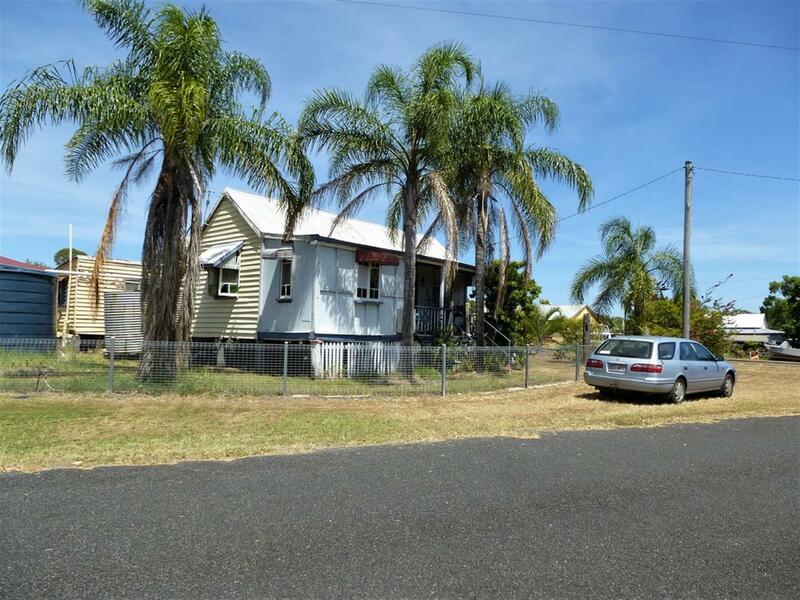 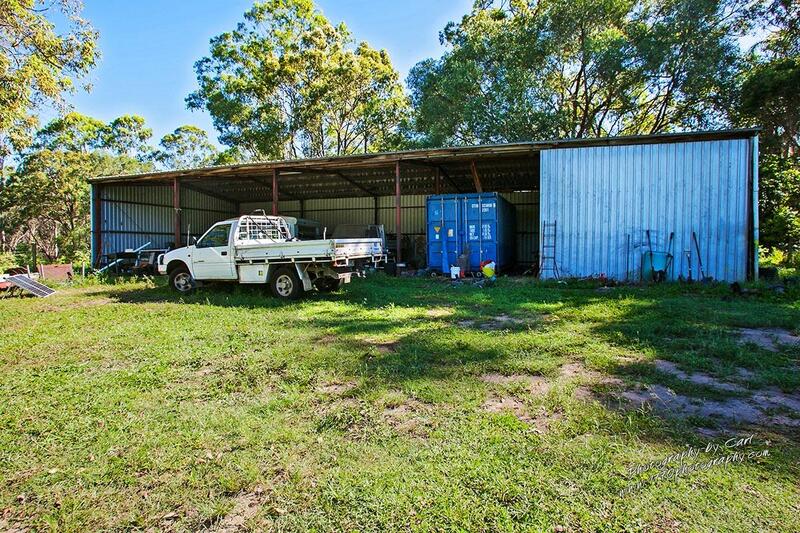 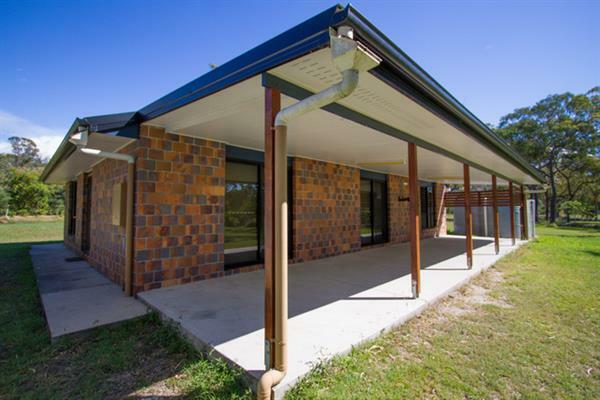 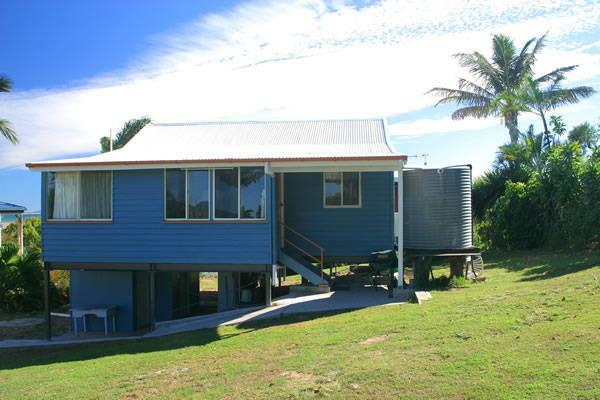 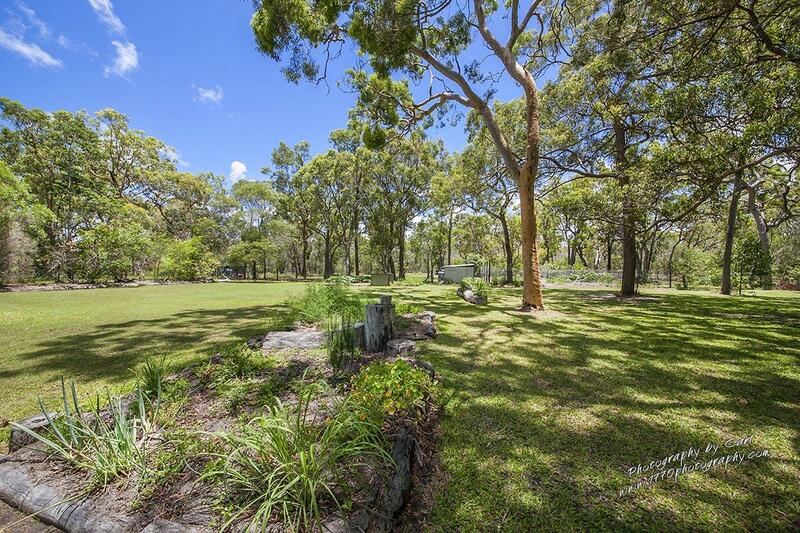 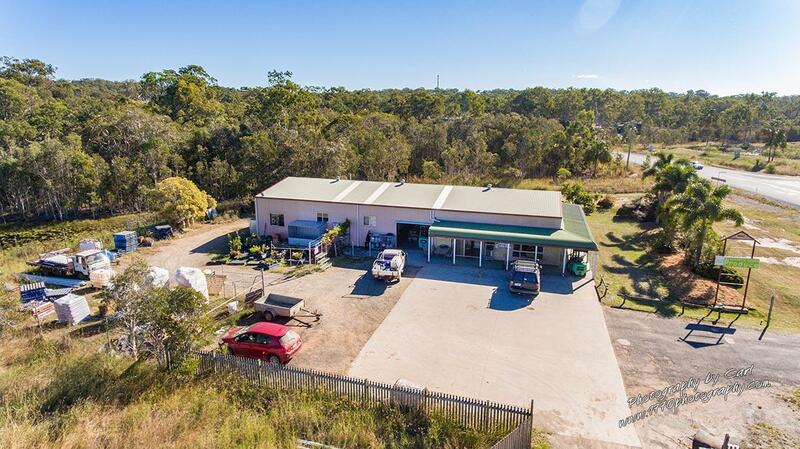 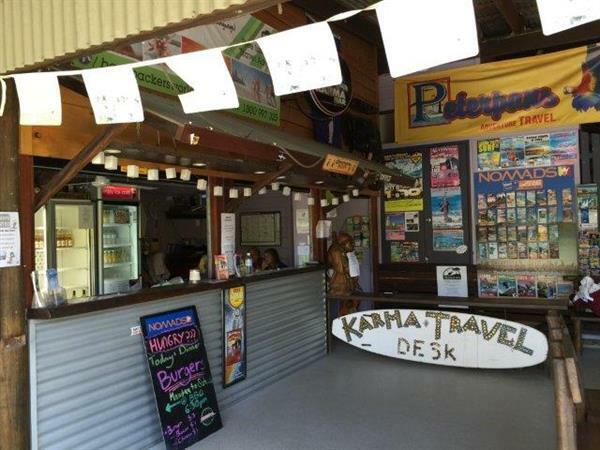 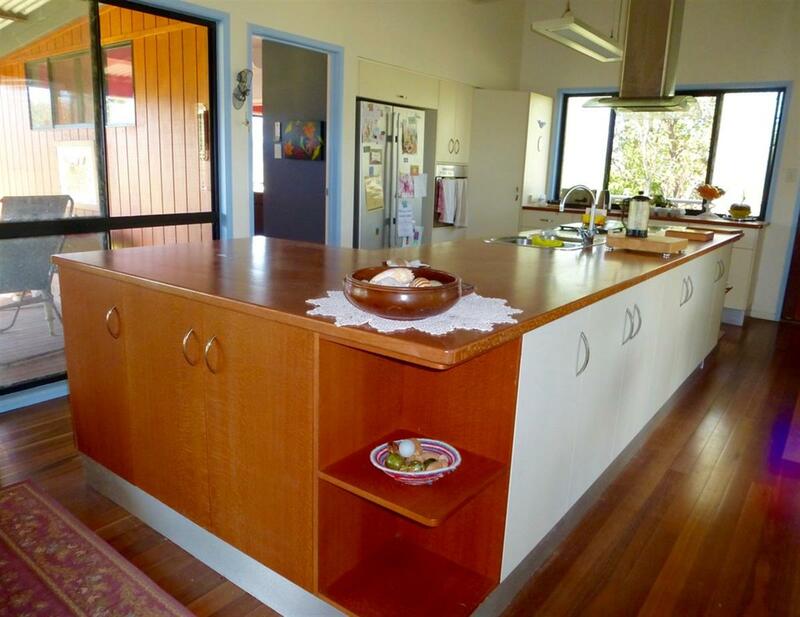 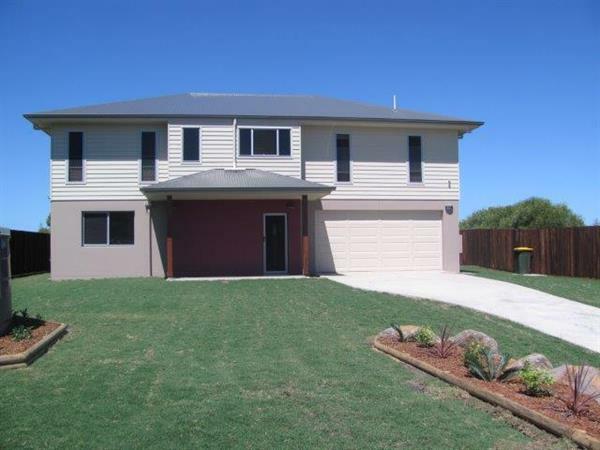 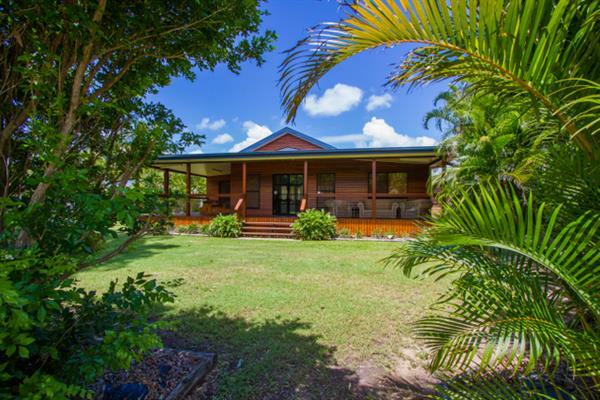 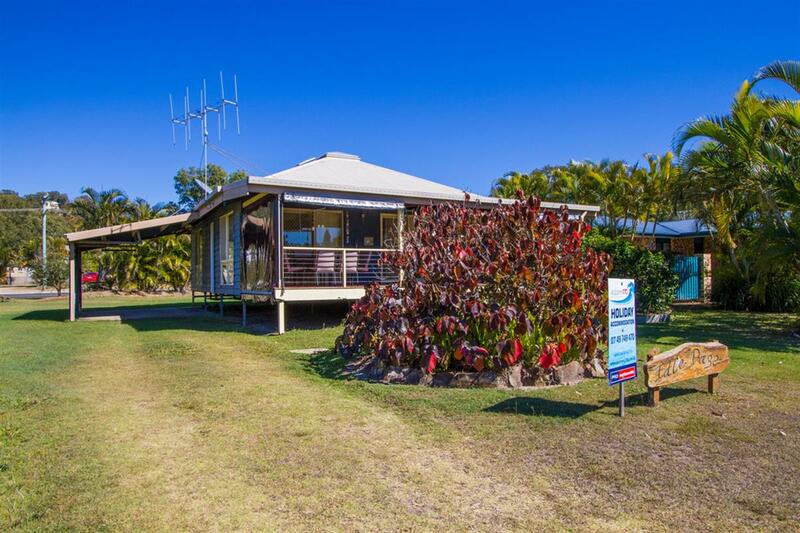 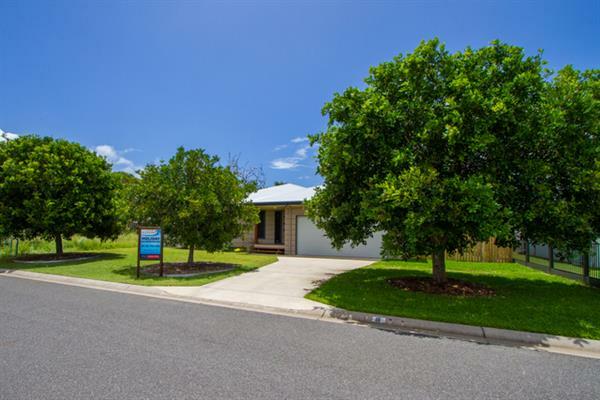 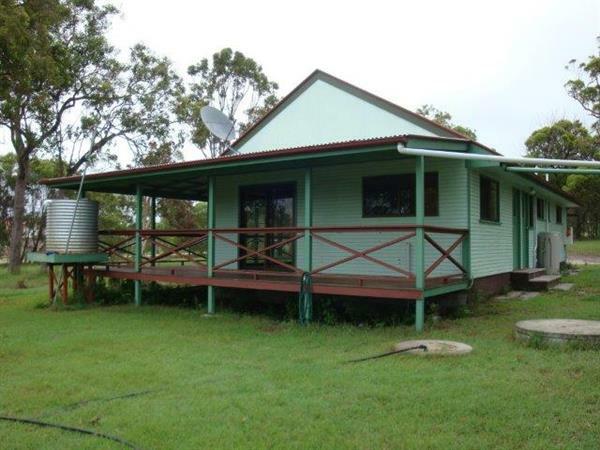 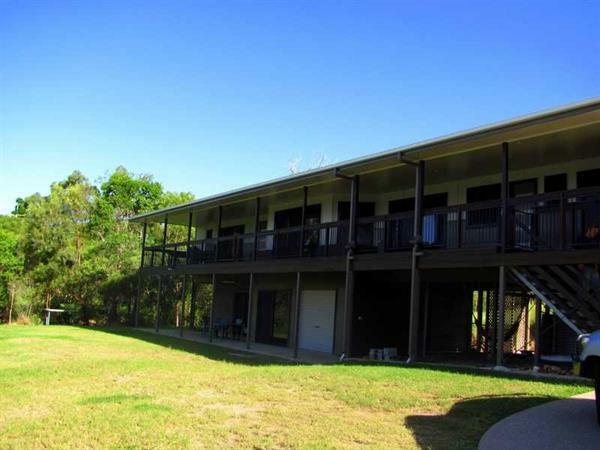 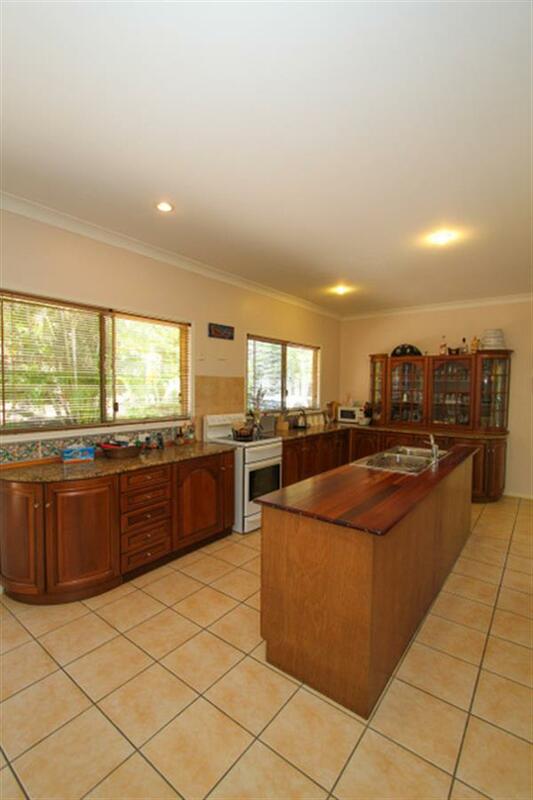 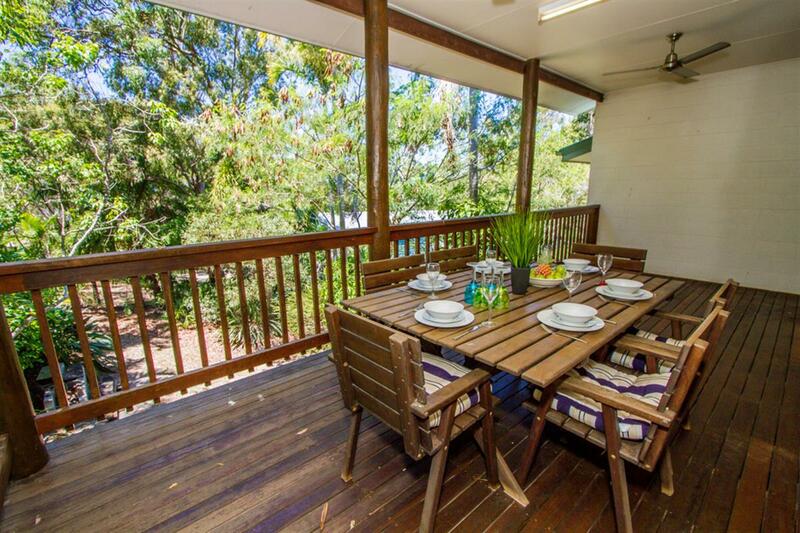 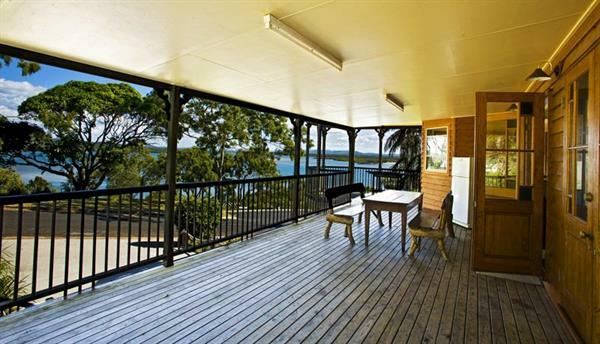 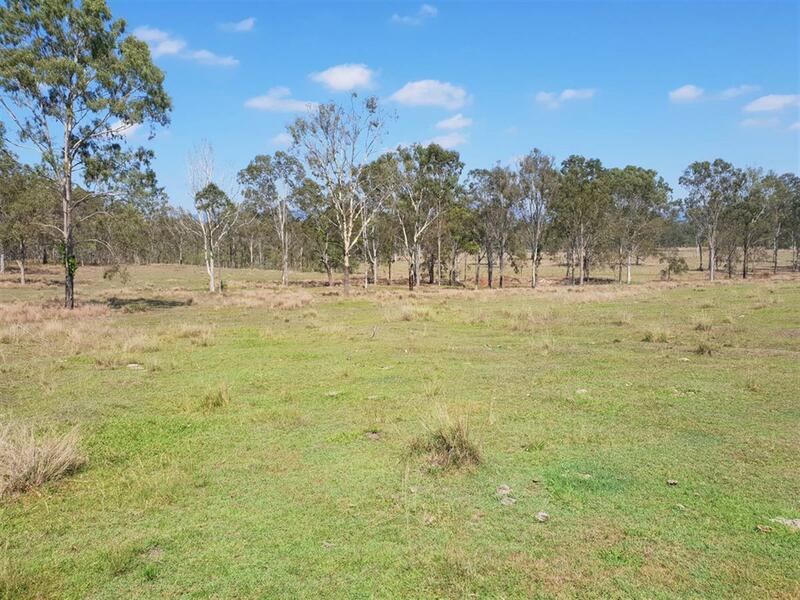 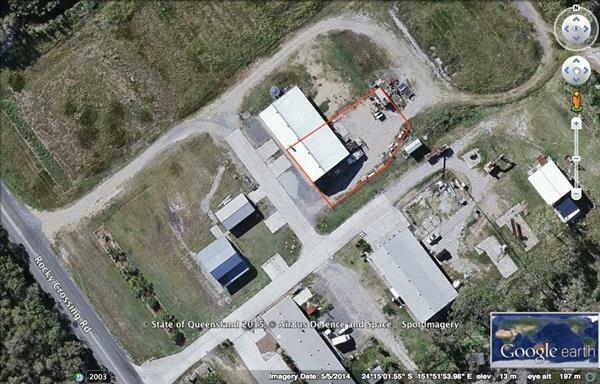 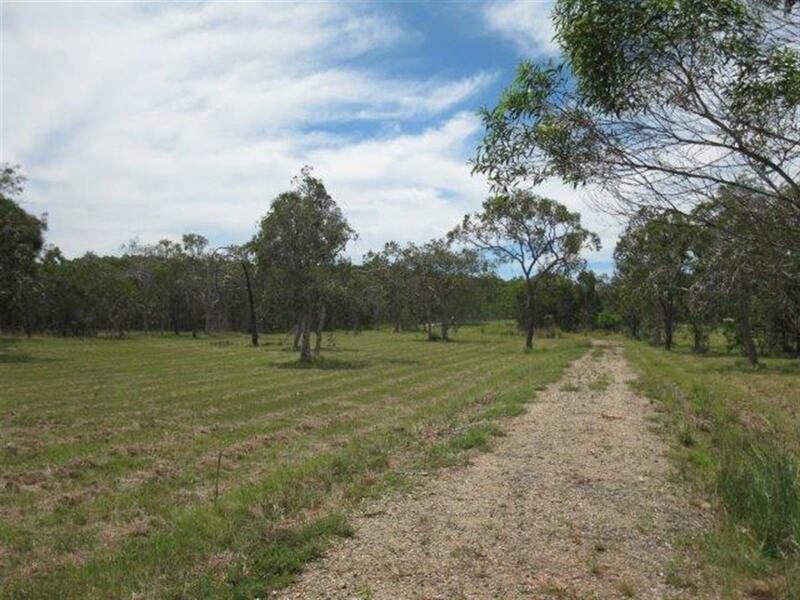 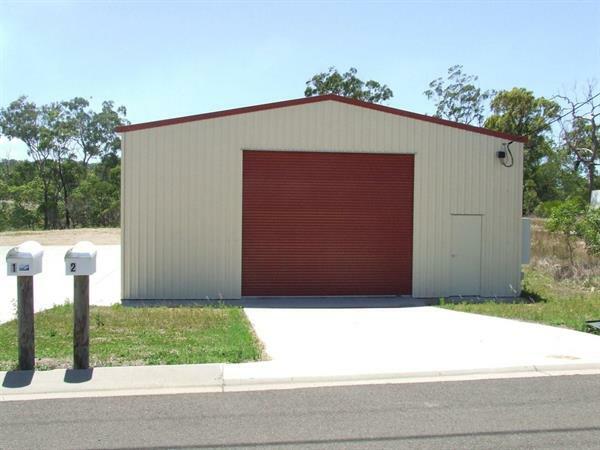 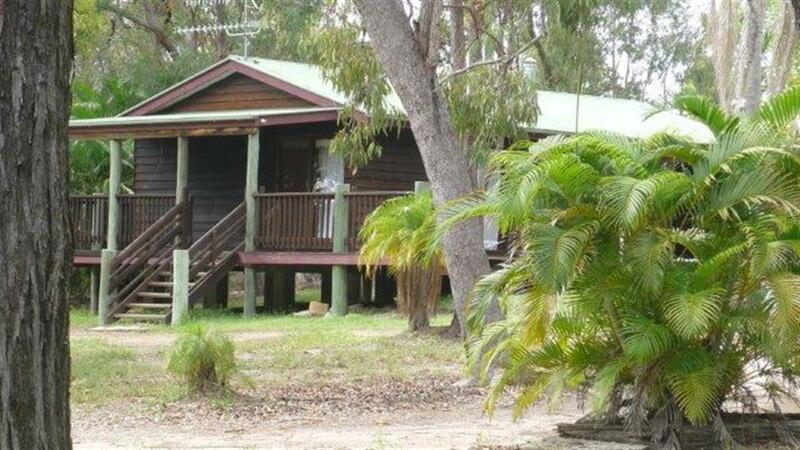 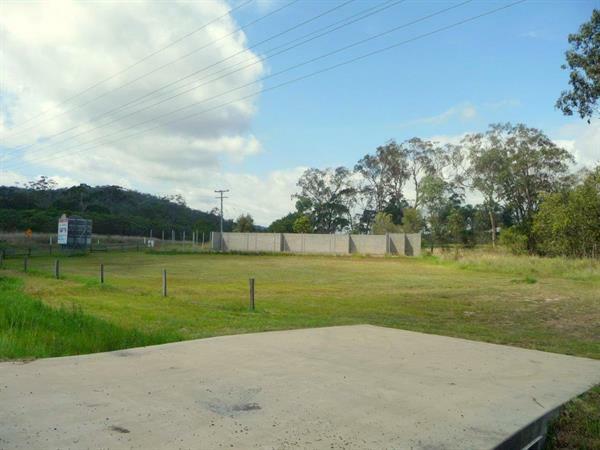 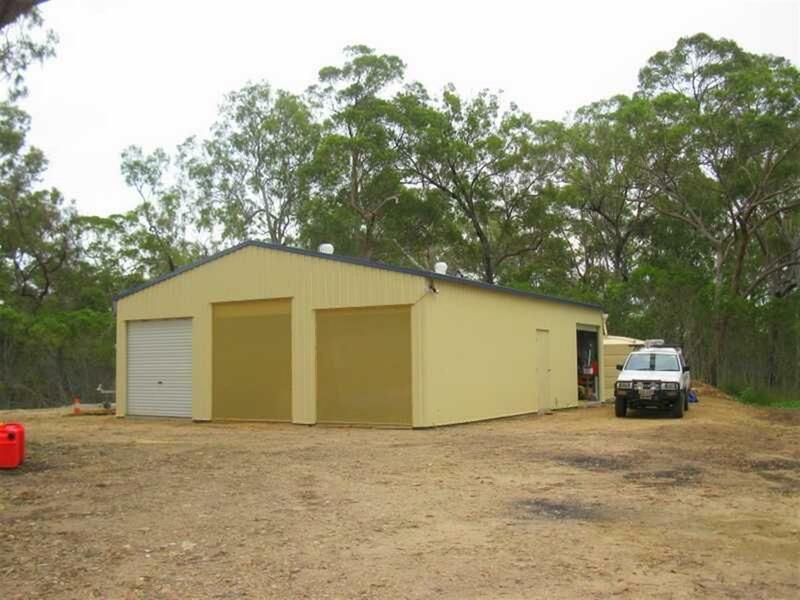 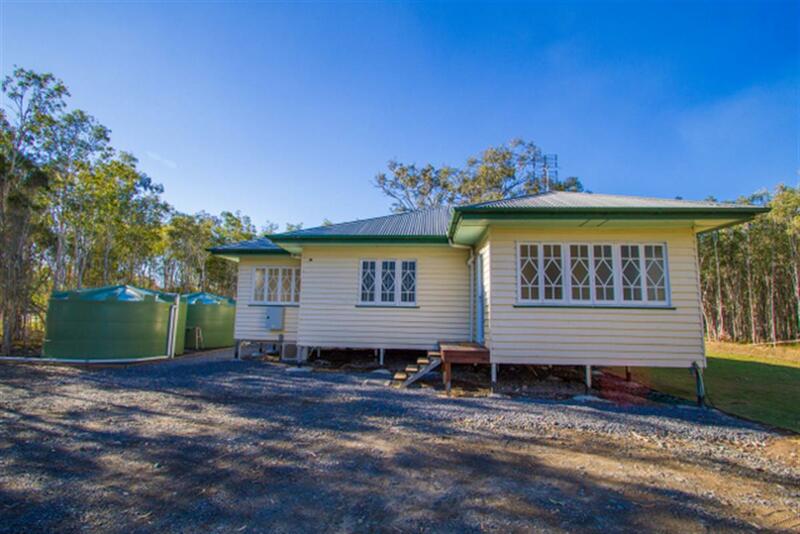 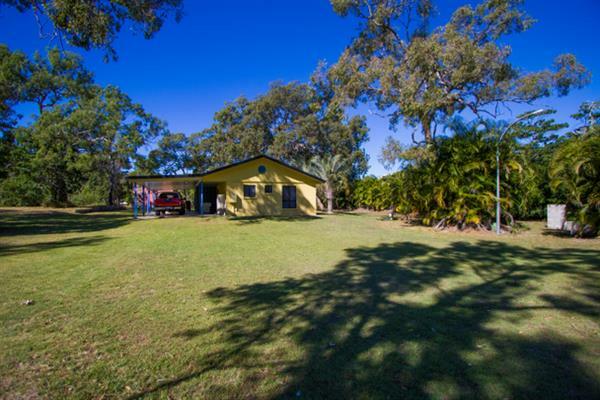 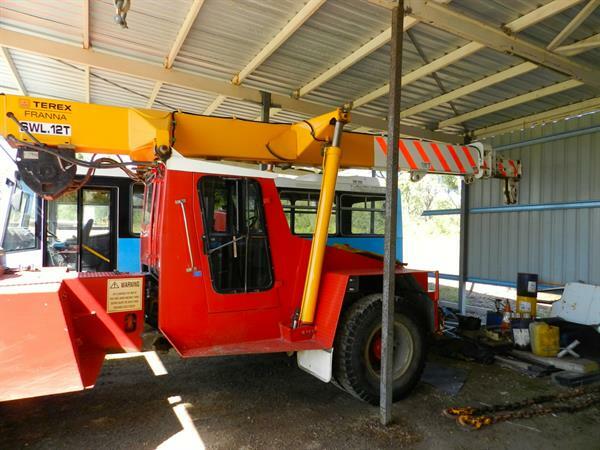 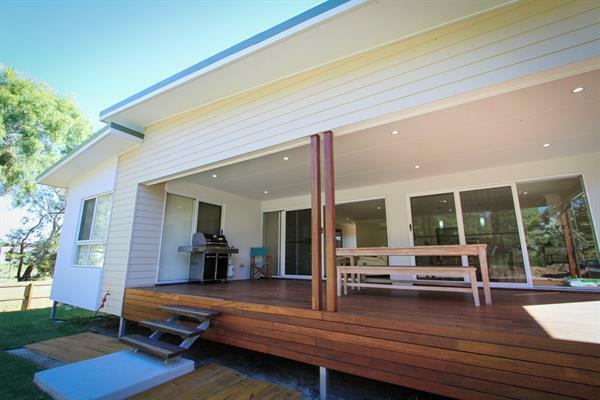 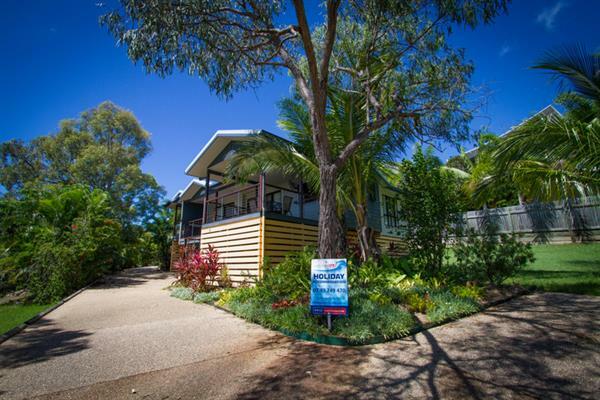 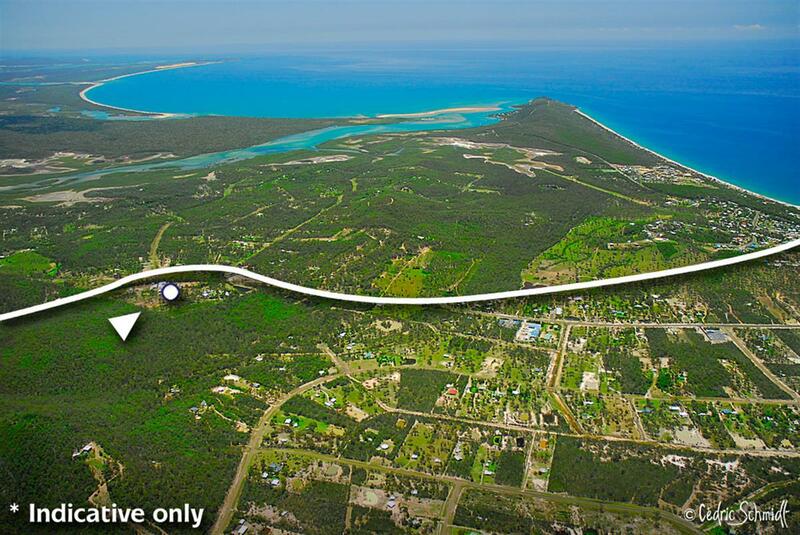 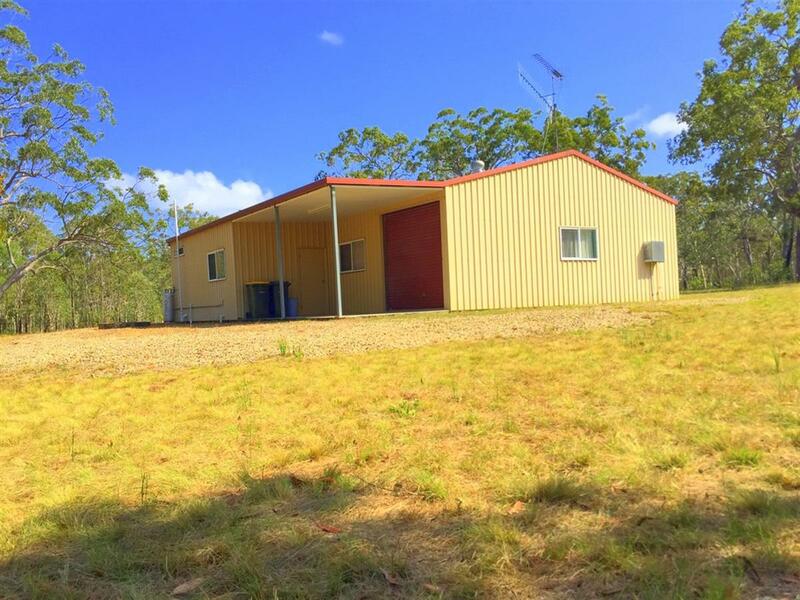 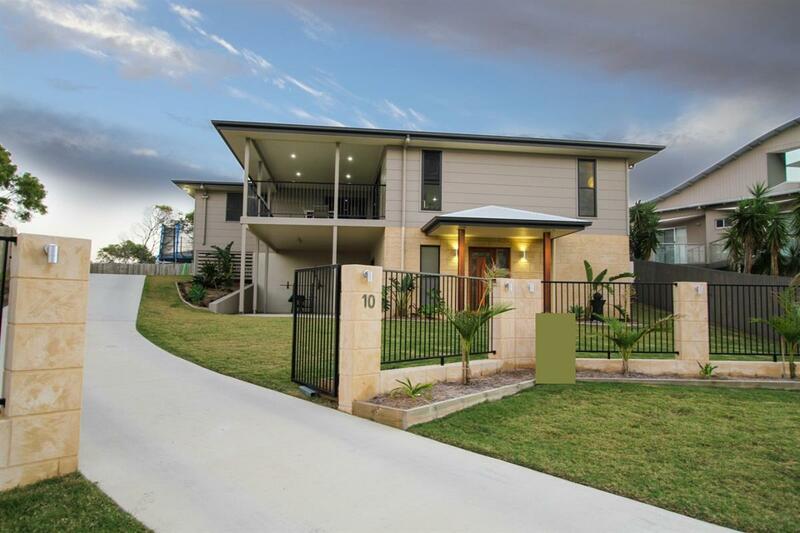 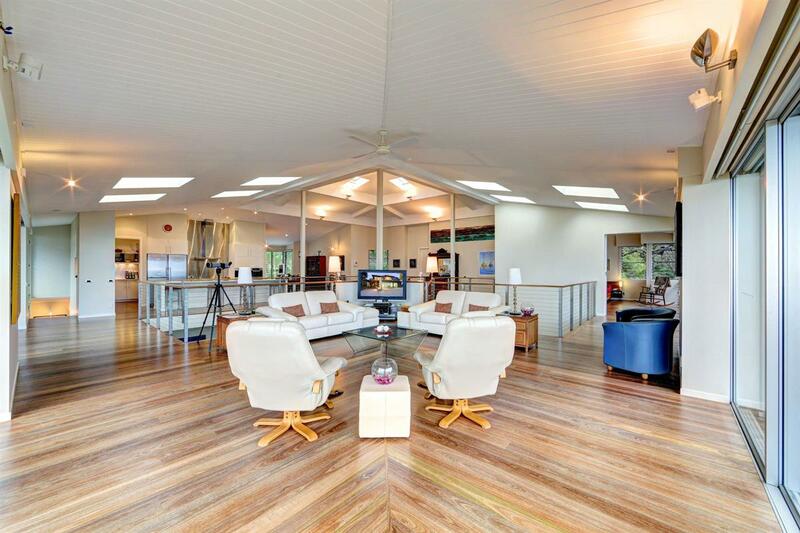 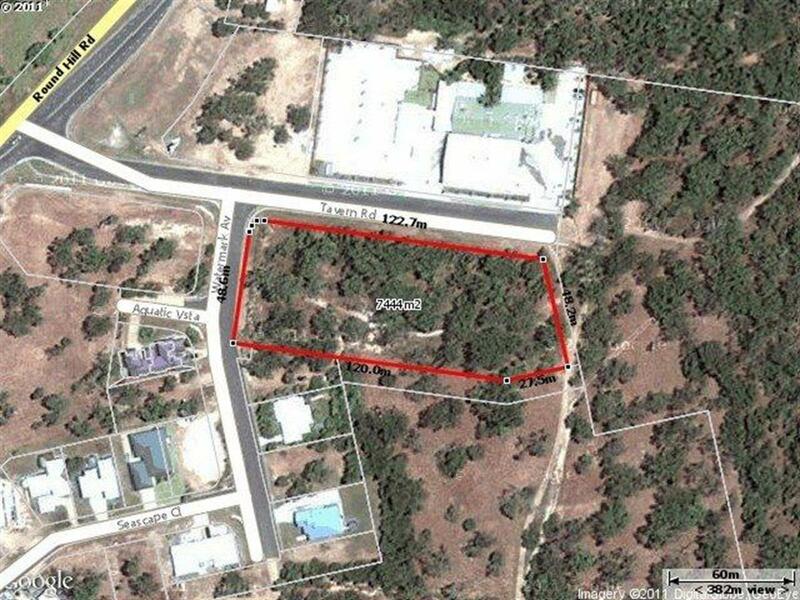 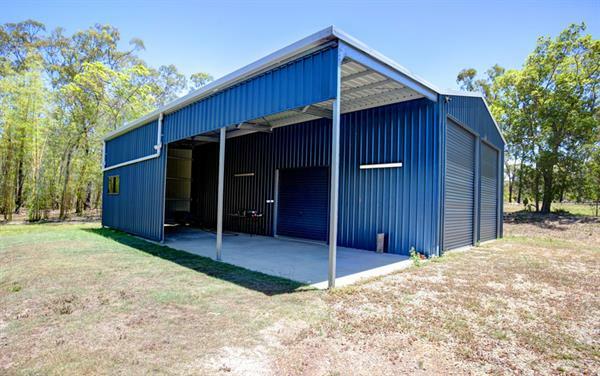 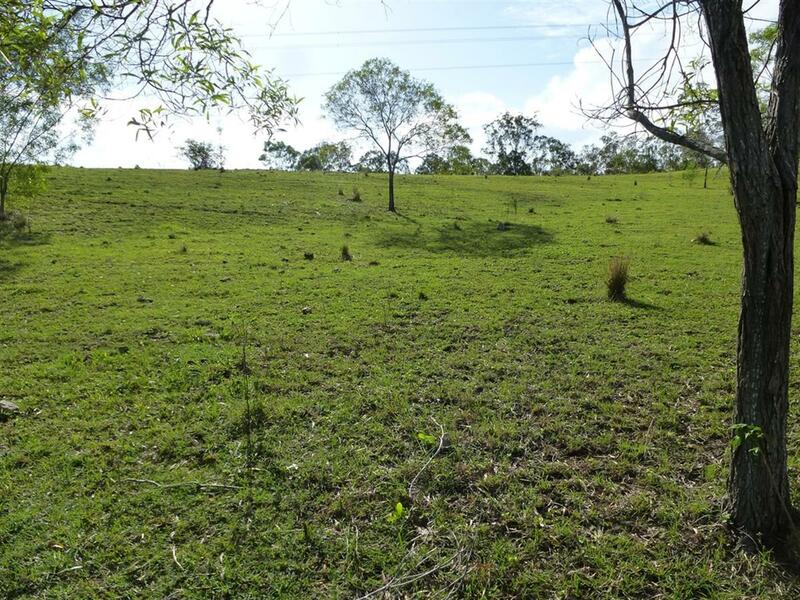 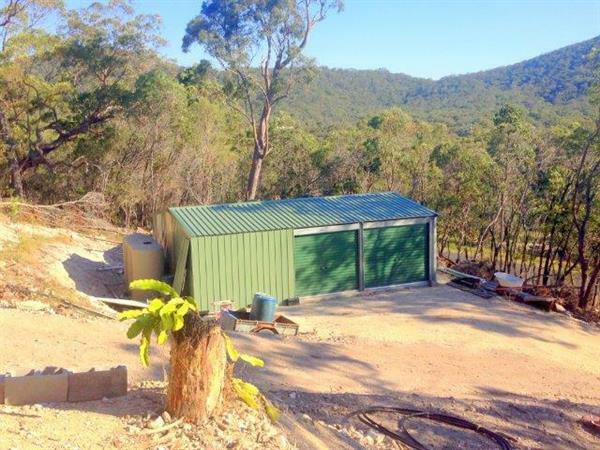 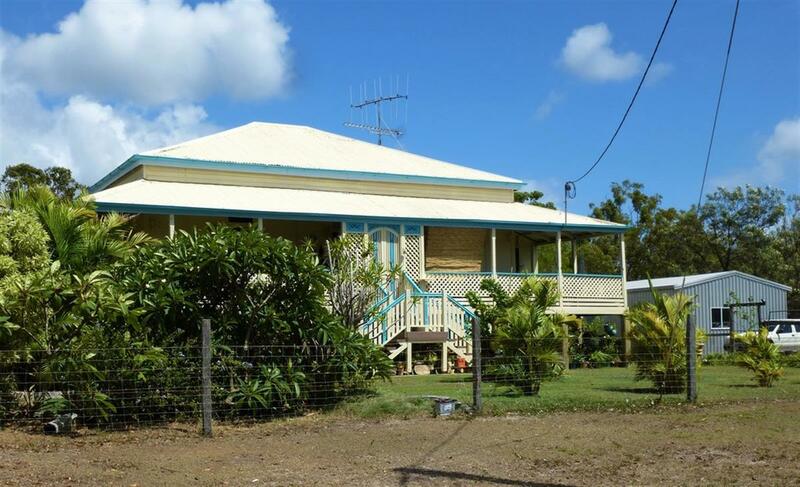 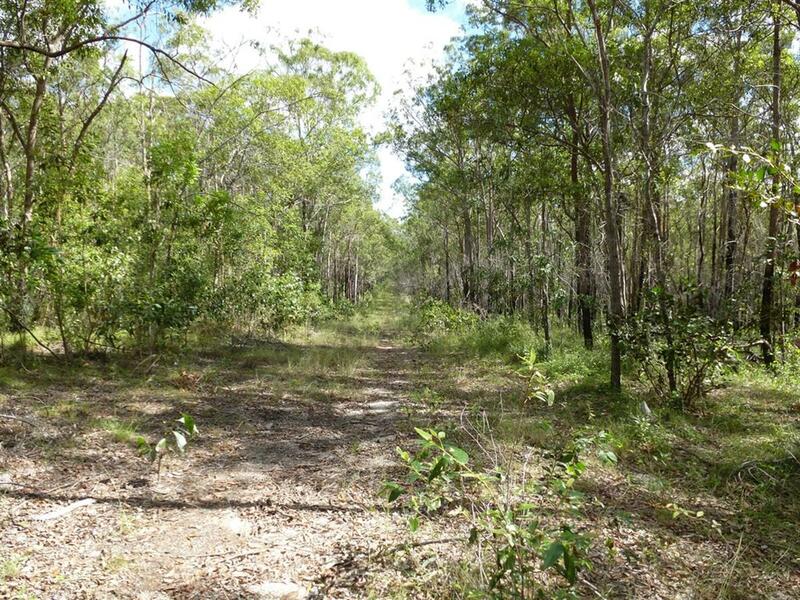 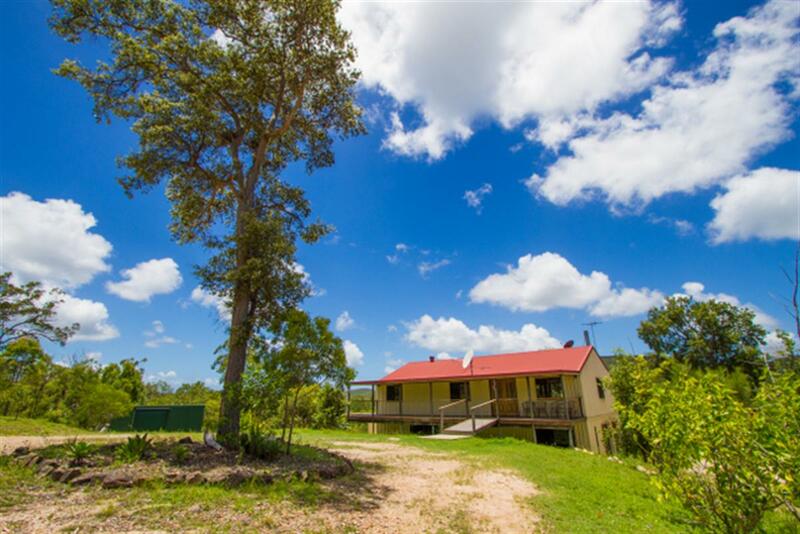 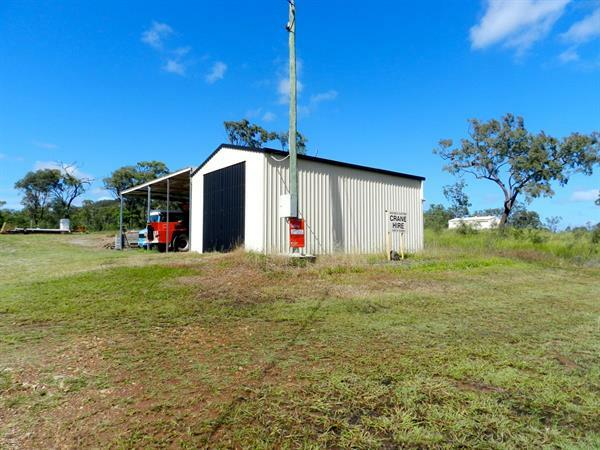 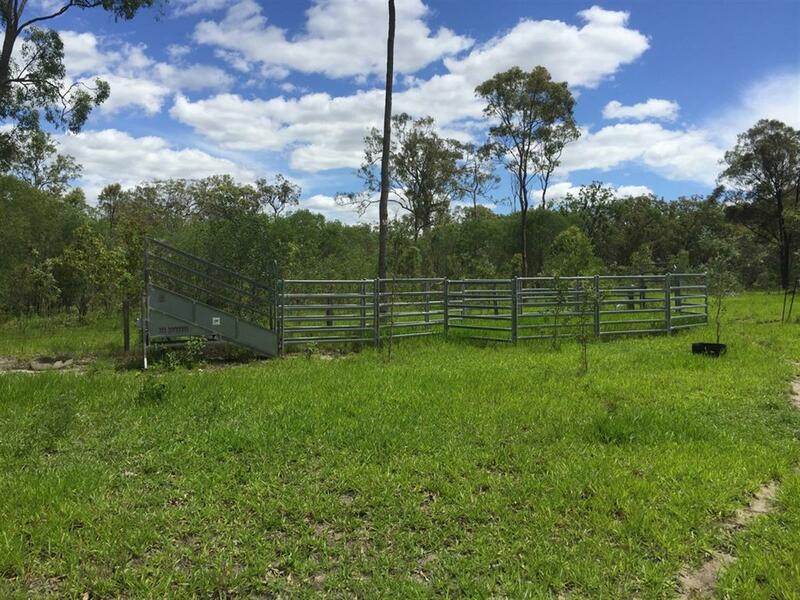 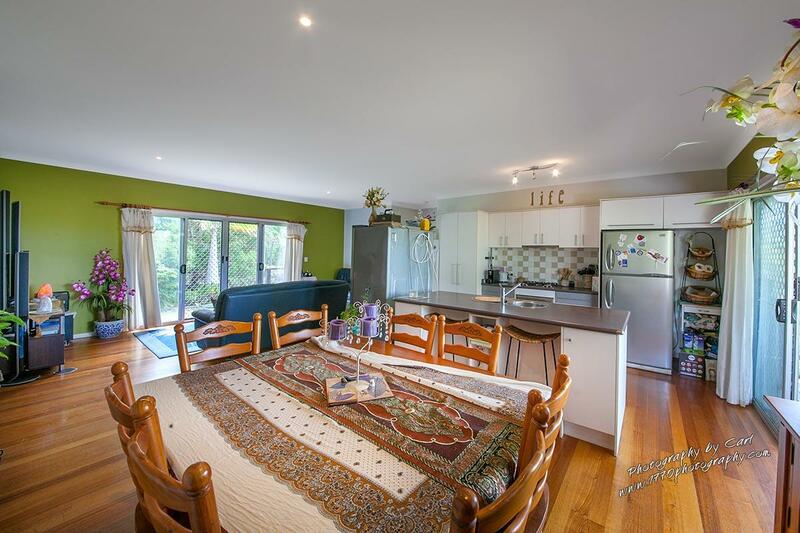 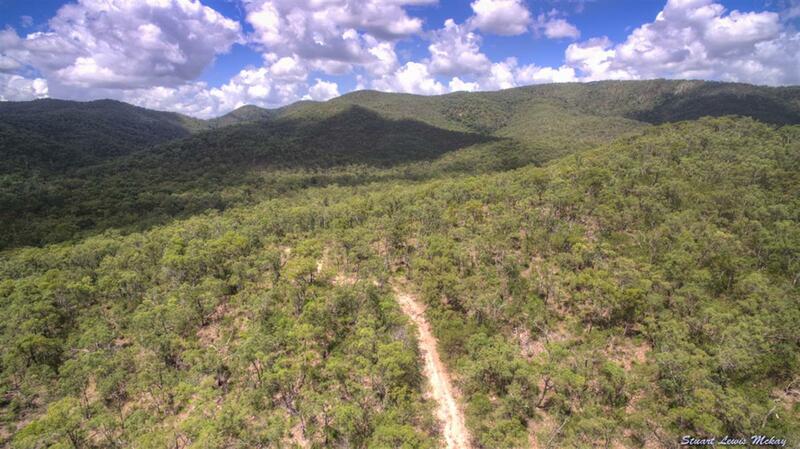 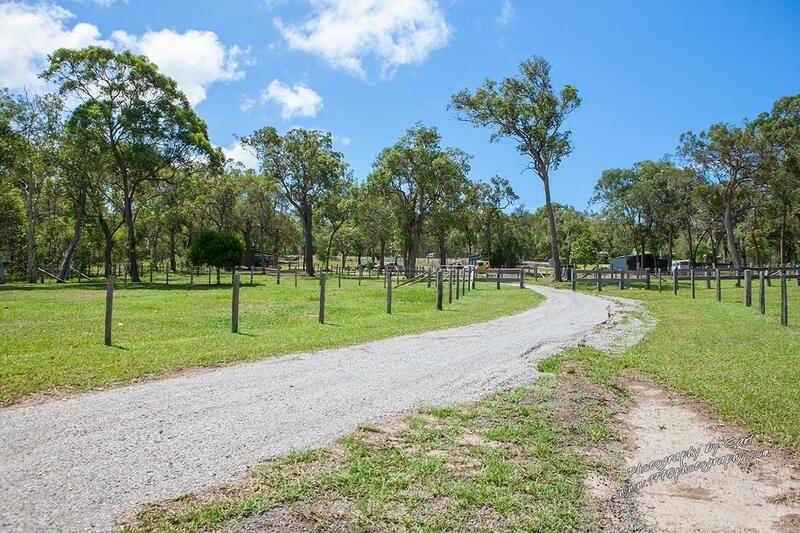 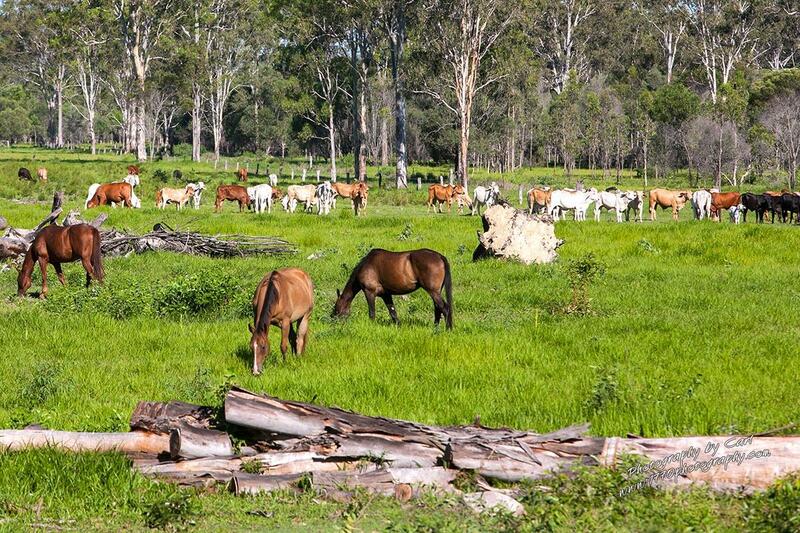 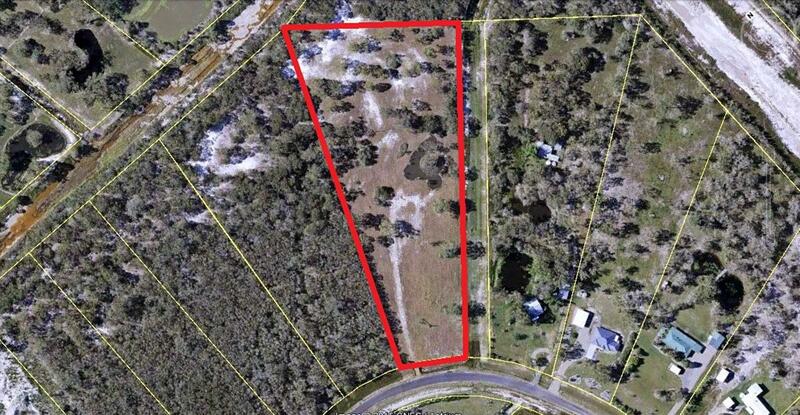 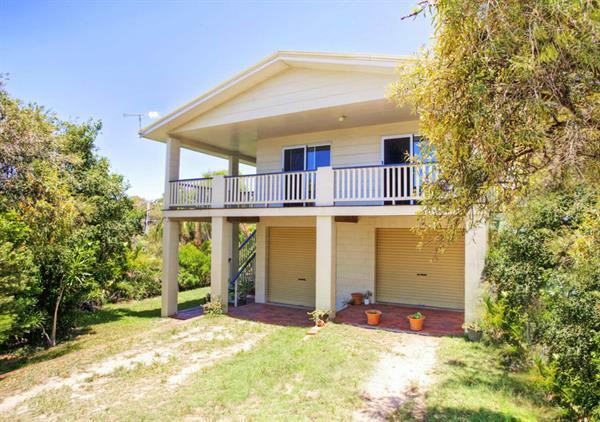 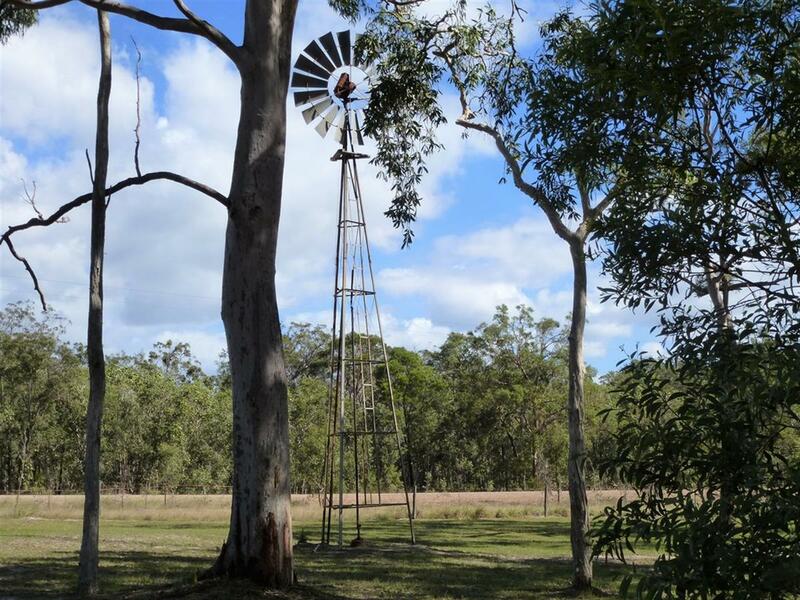 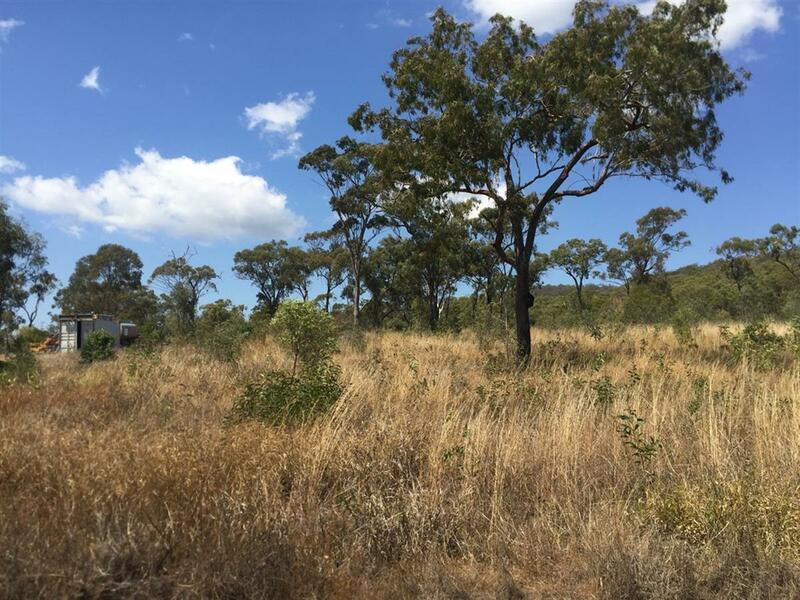 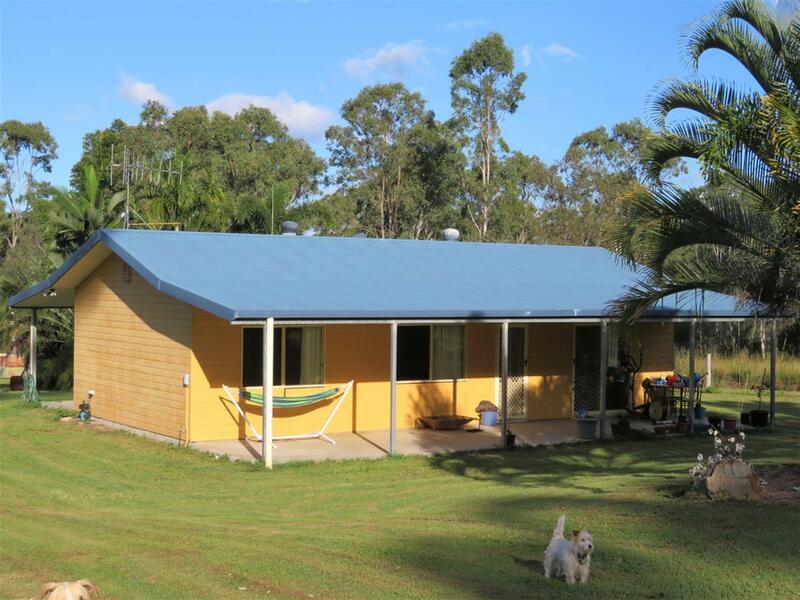 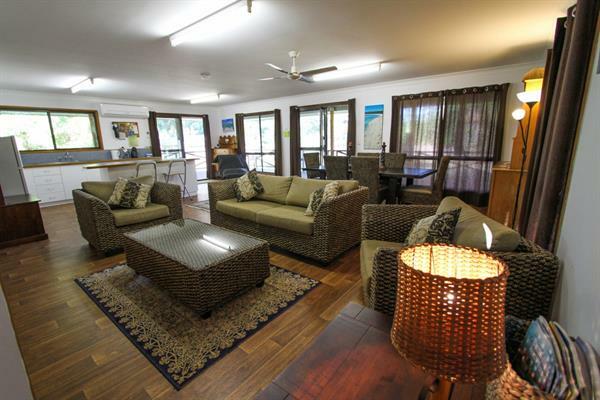 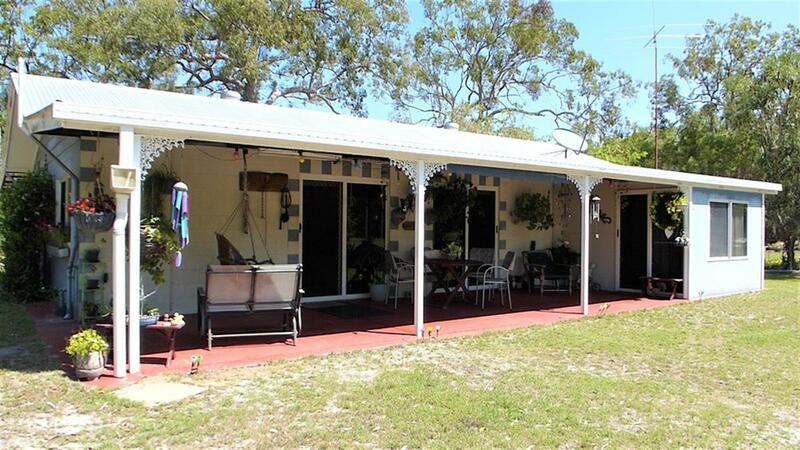 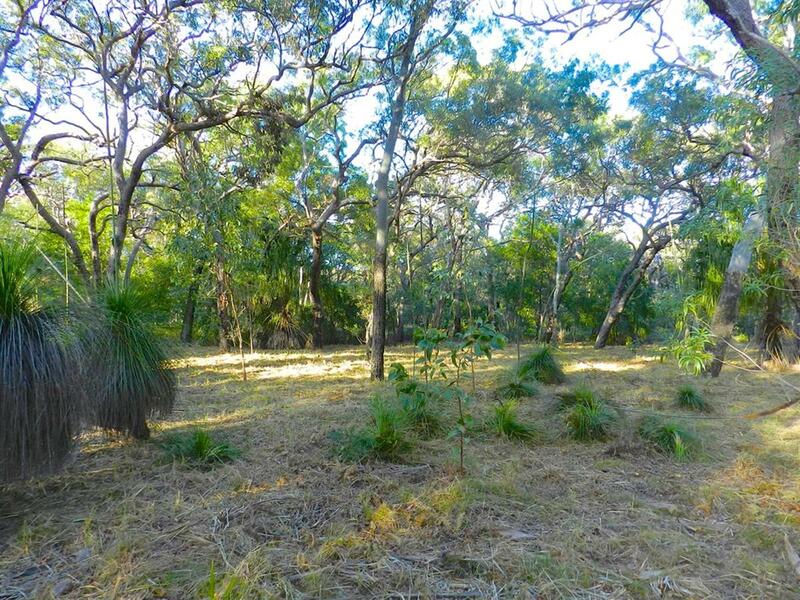 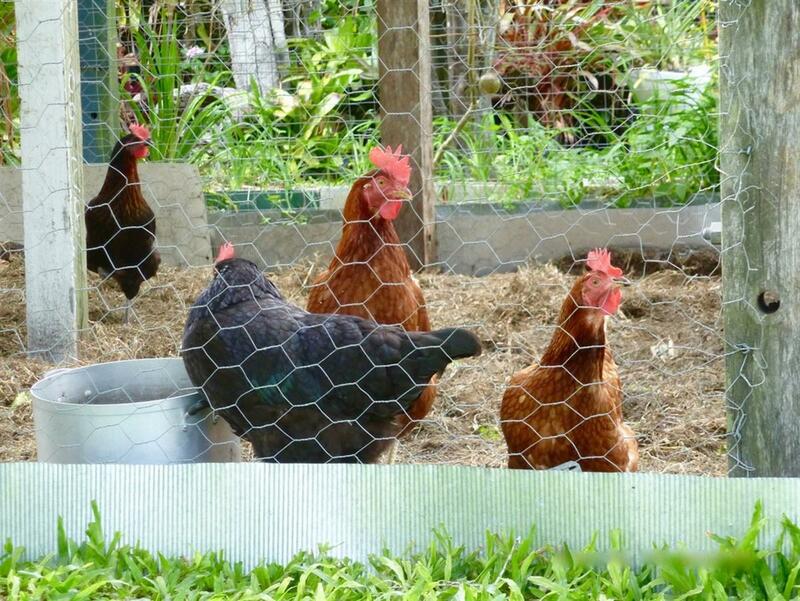 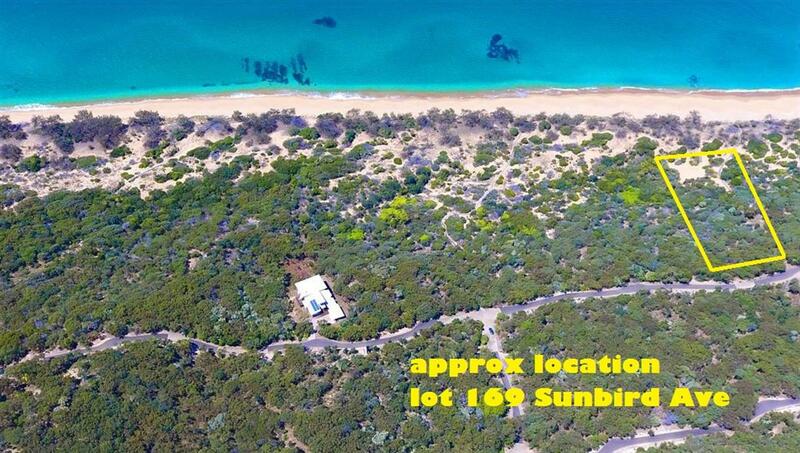 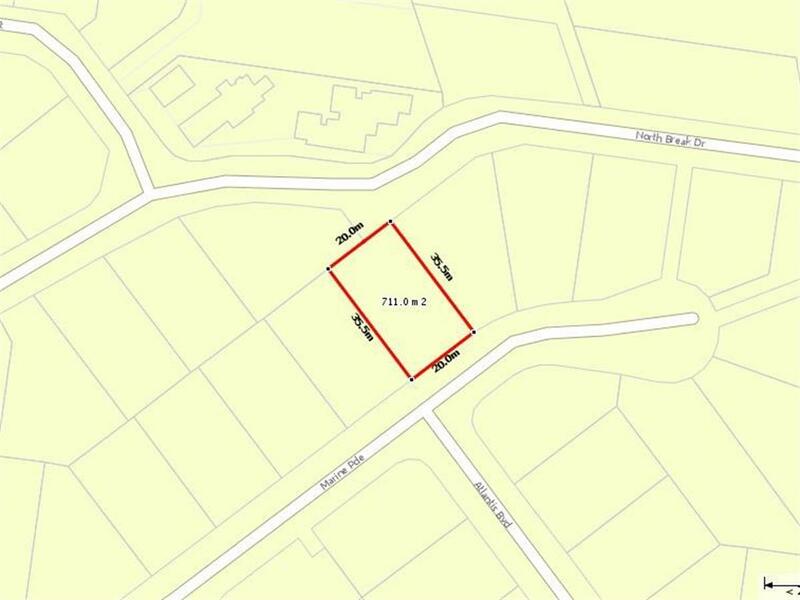 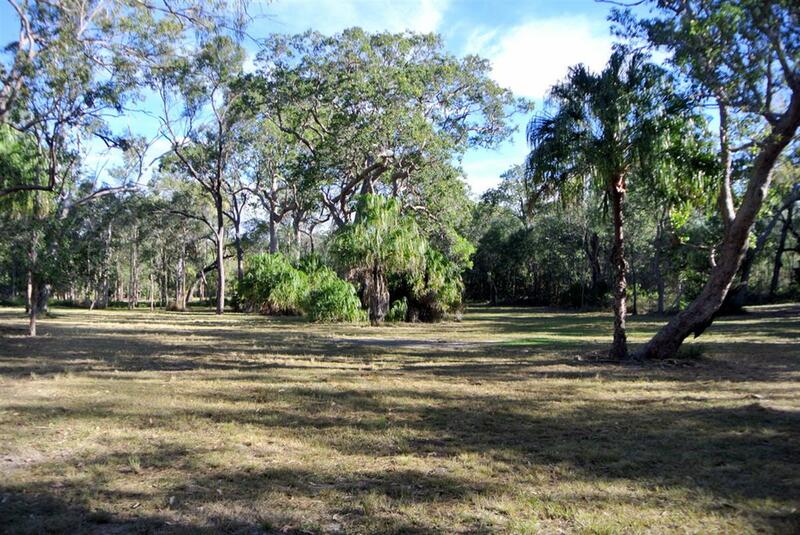 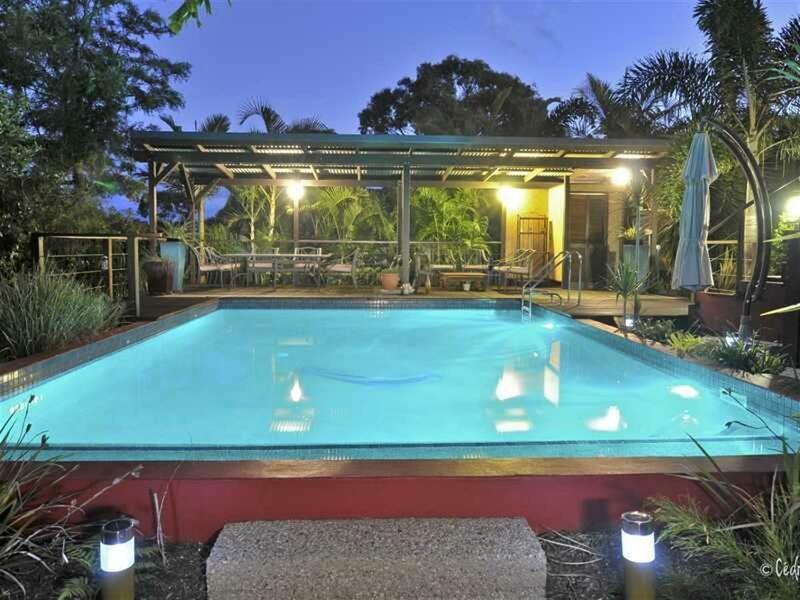 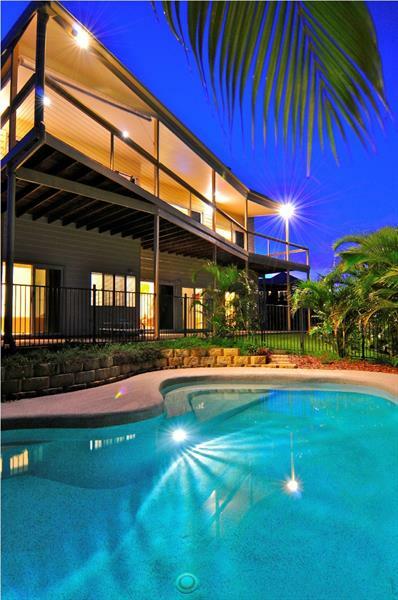 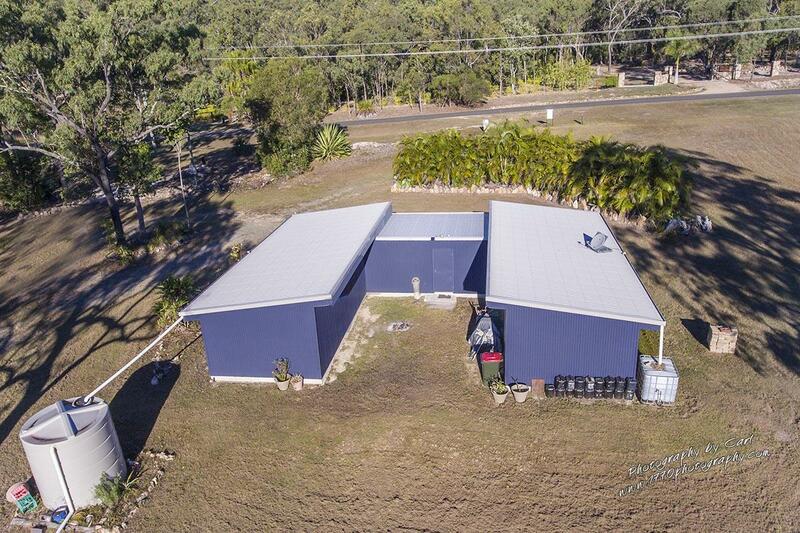 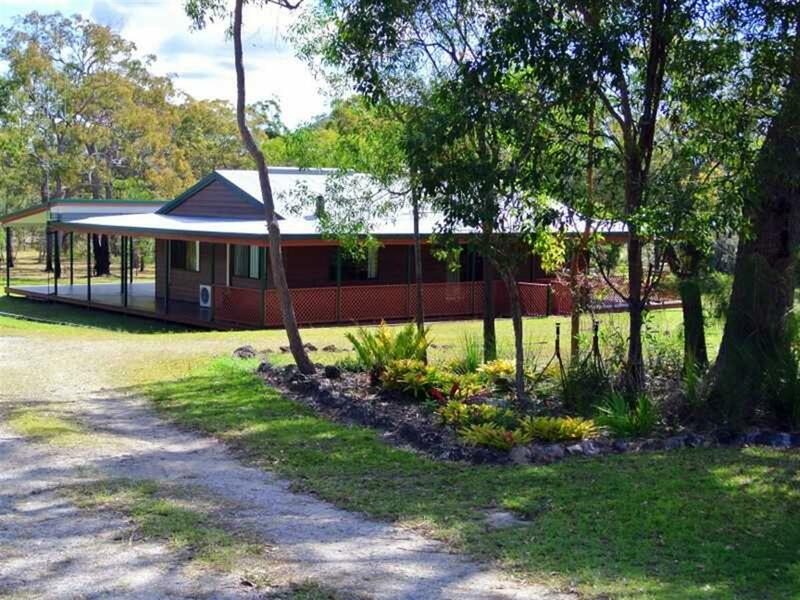 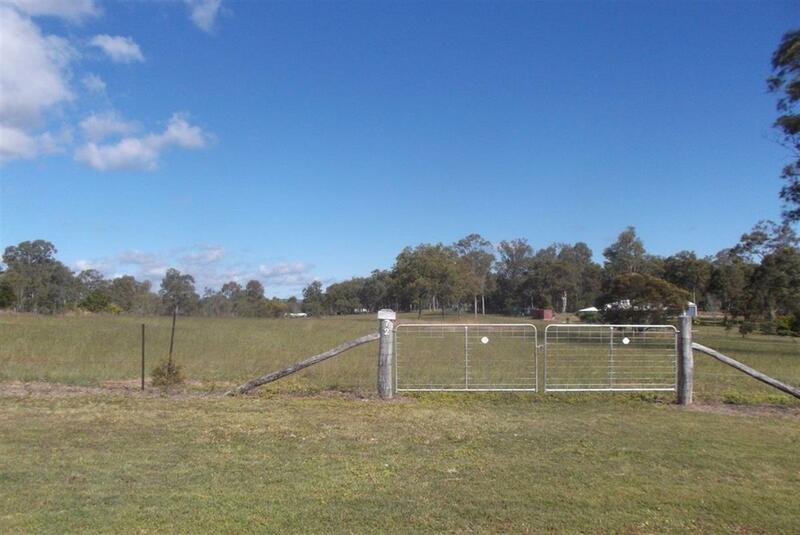 Air-con & a large fully equipped kitchen plus BBQ & outdoor living area. 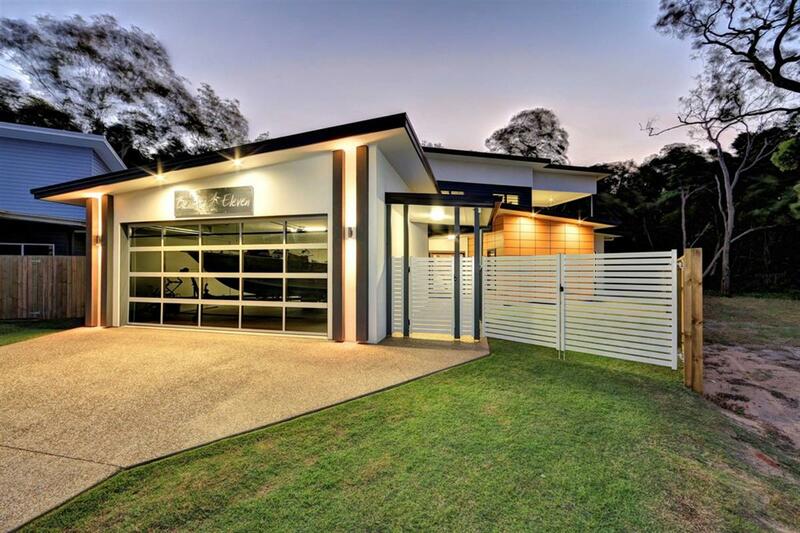 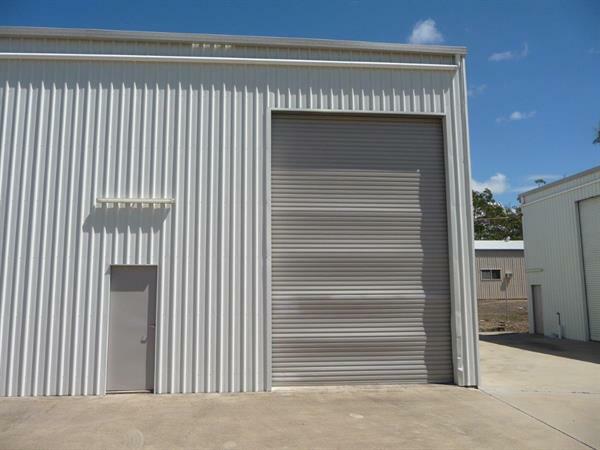 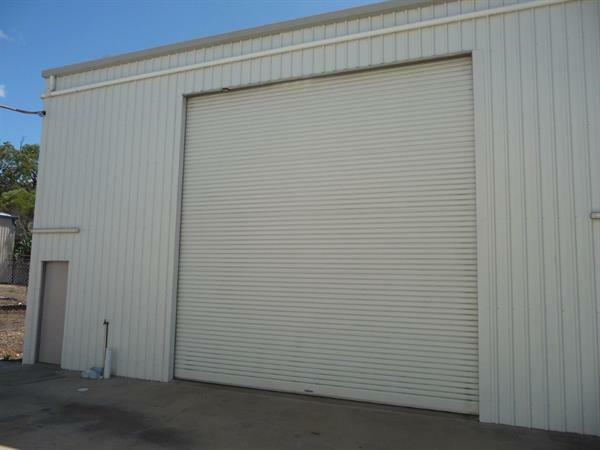 Double secure garage plus off street parking for the boat. 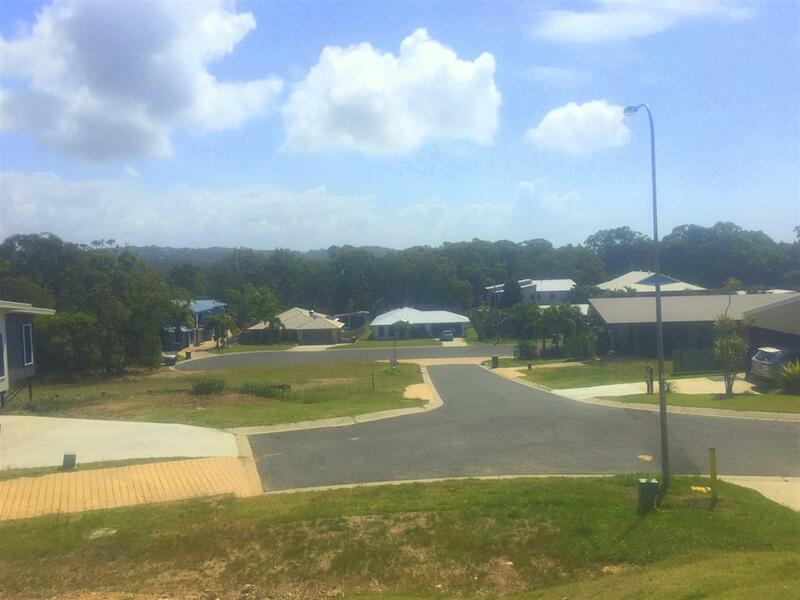 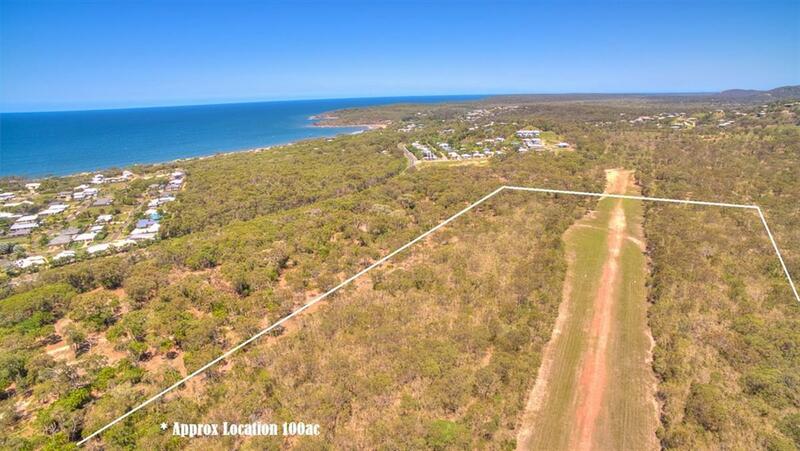 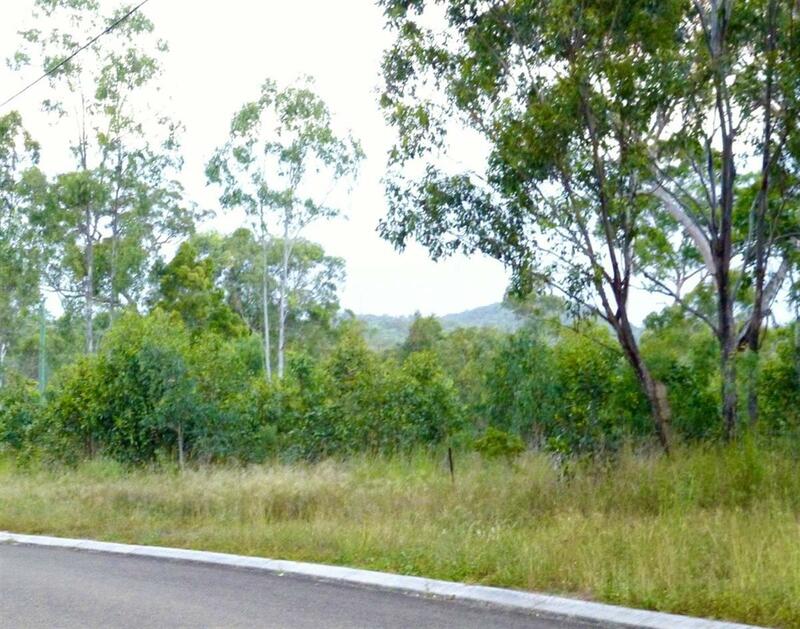 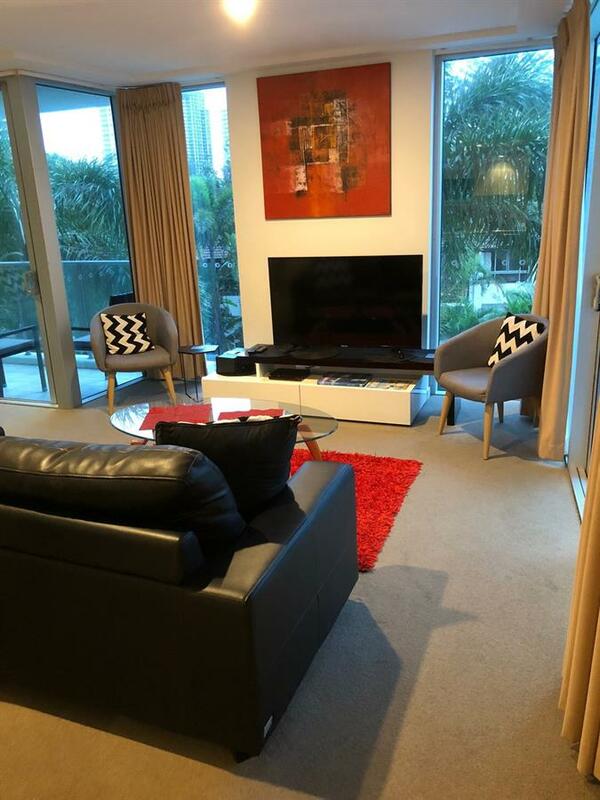 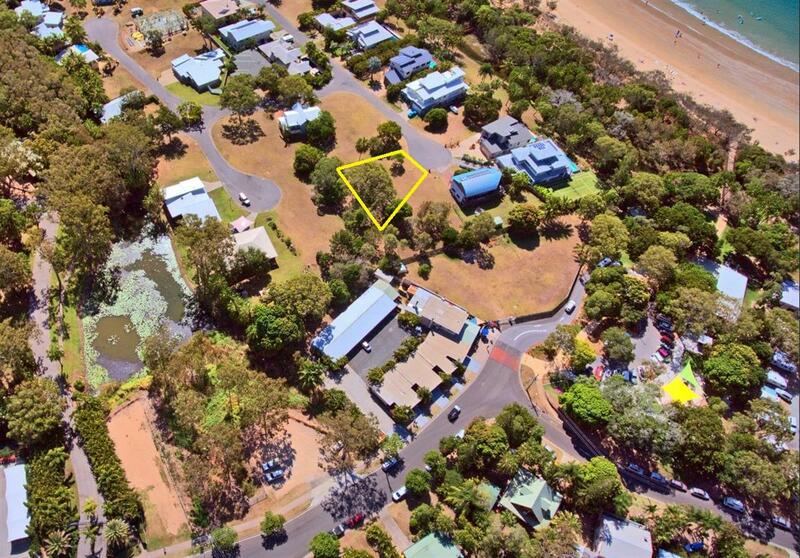 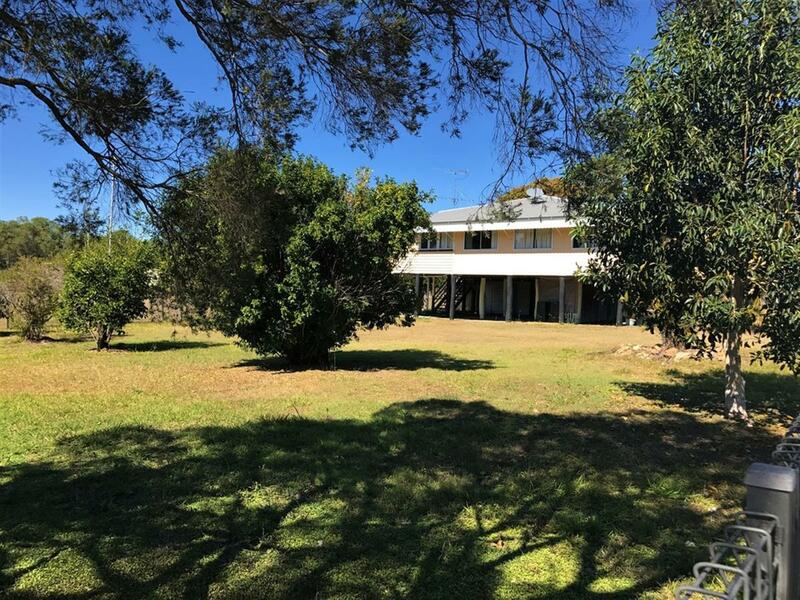 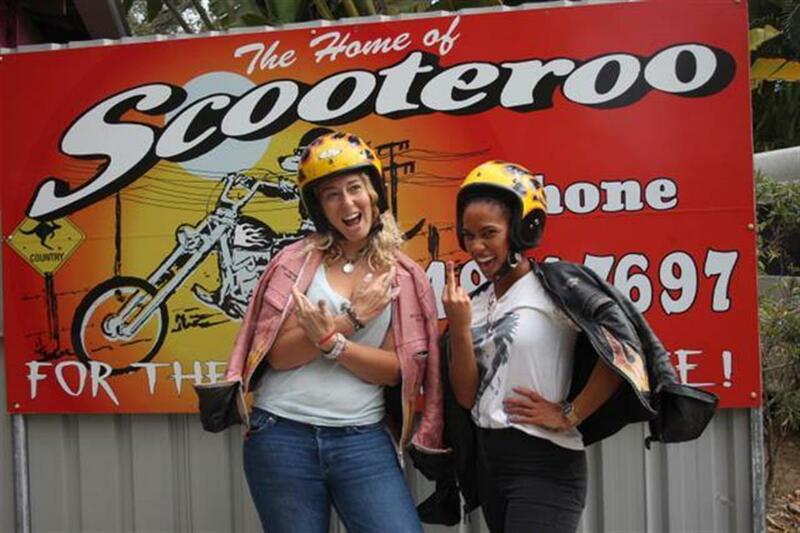 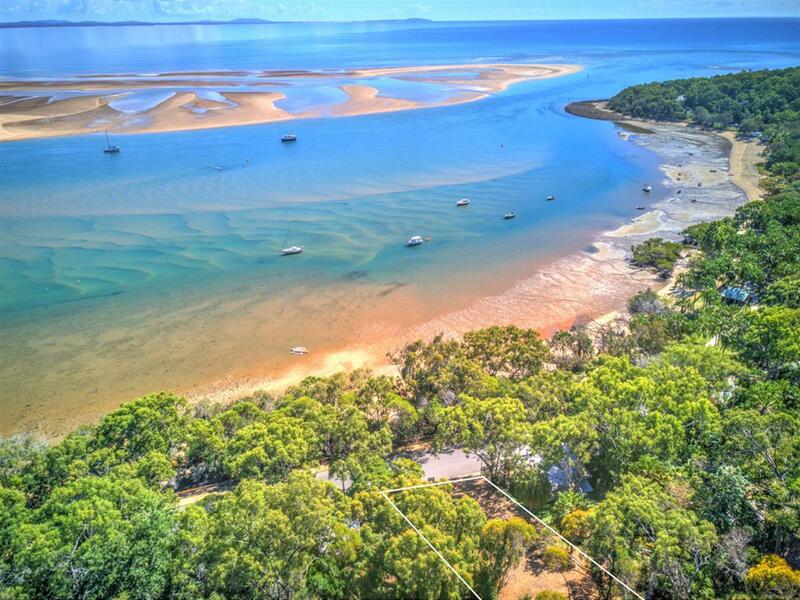 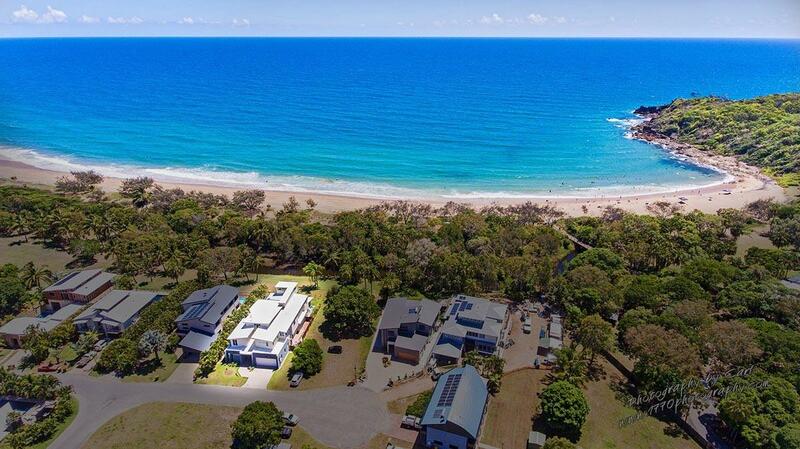 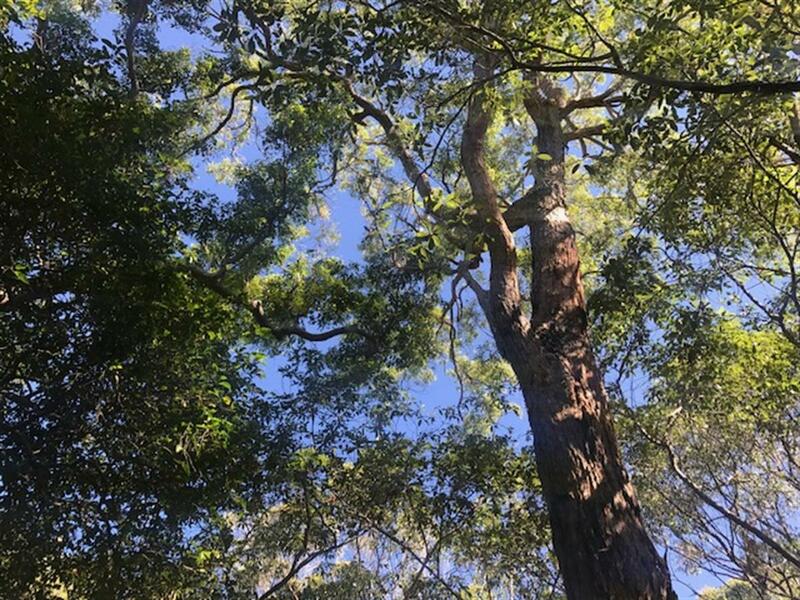 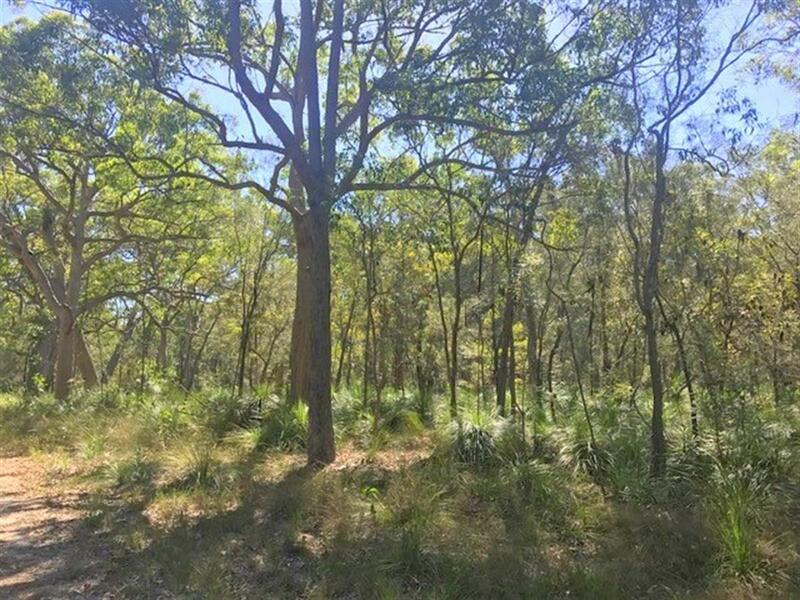 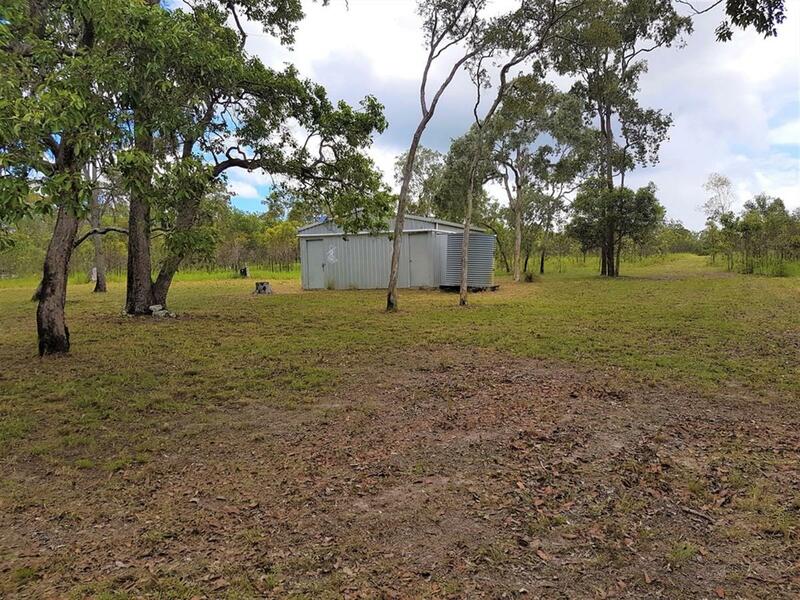 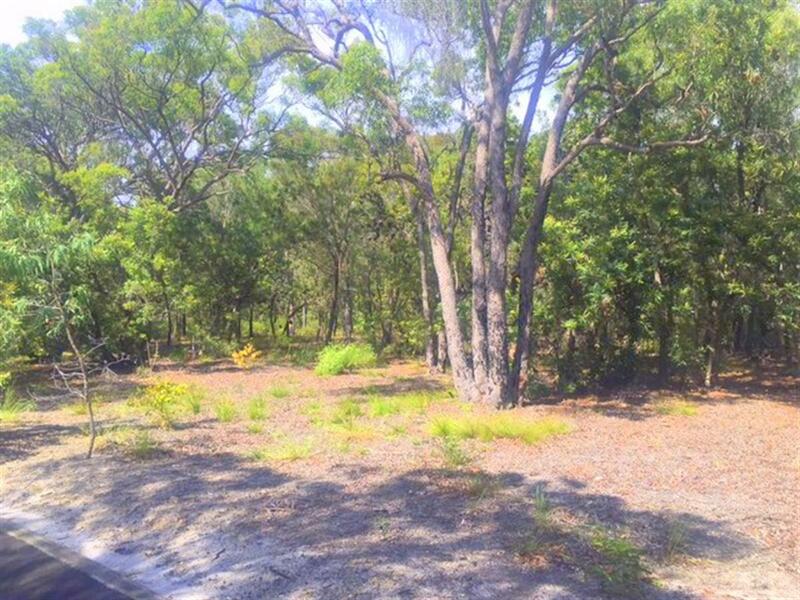 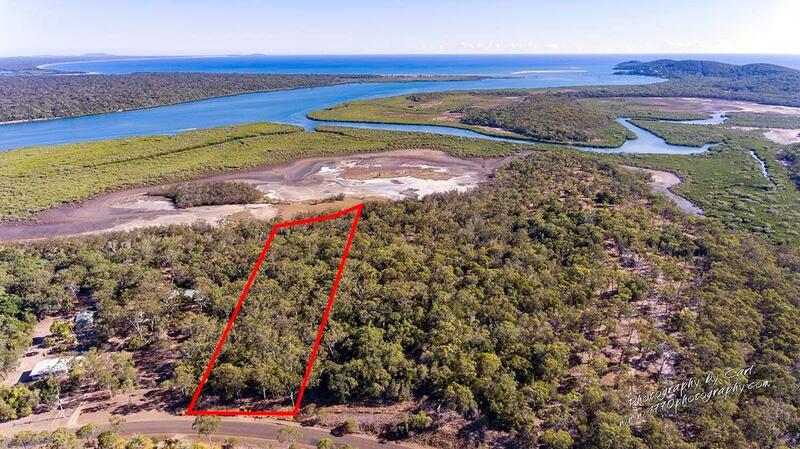 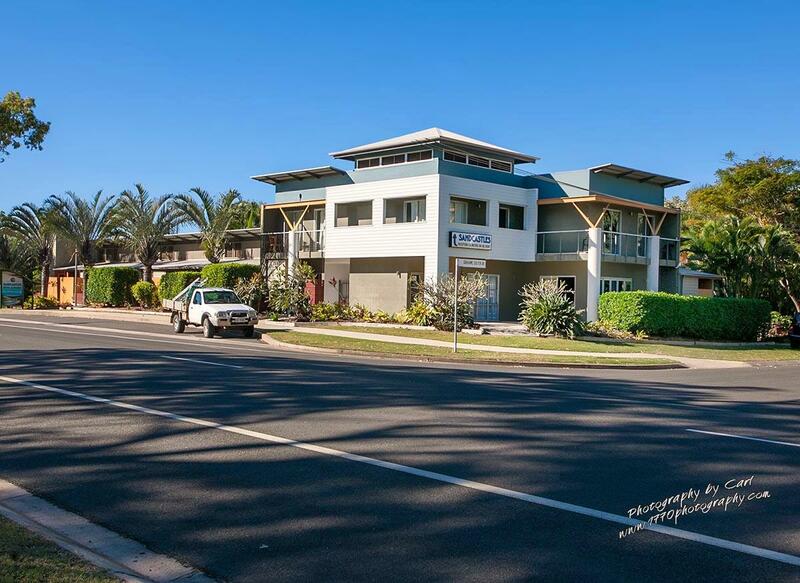 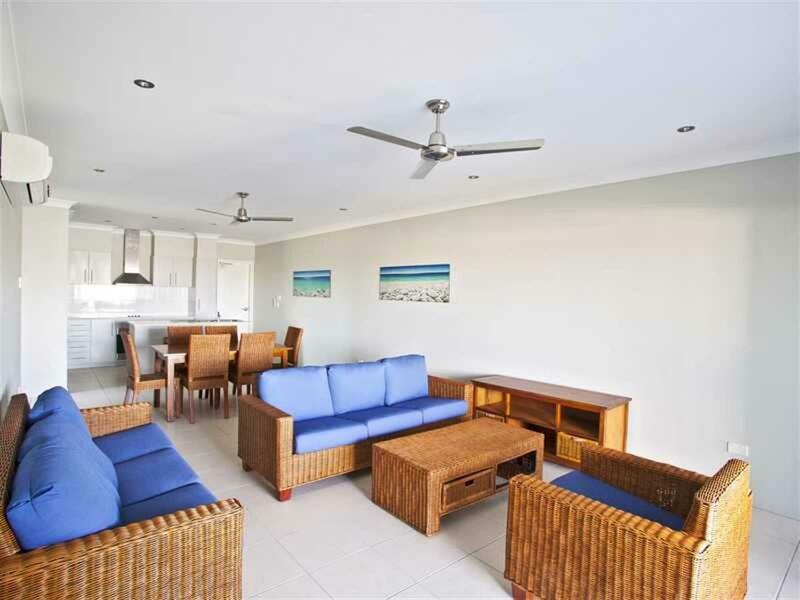 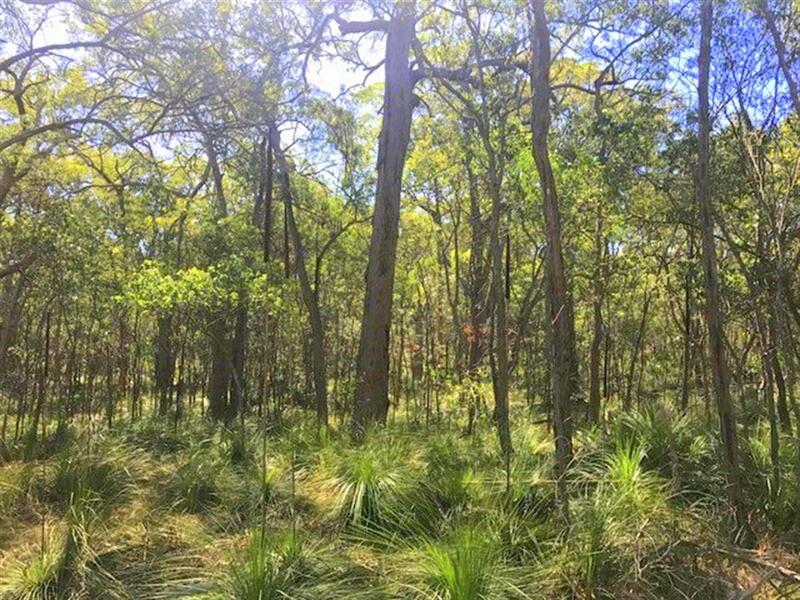 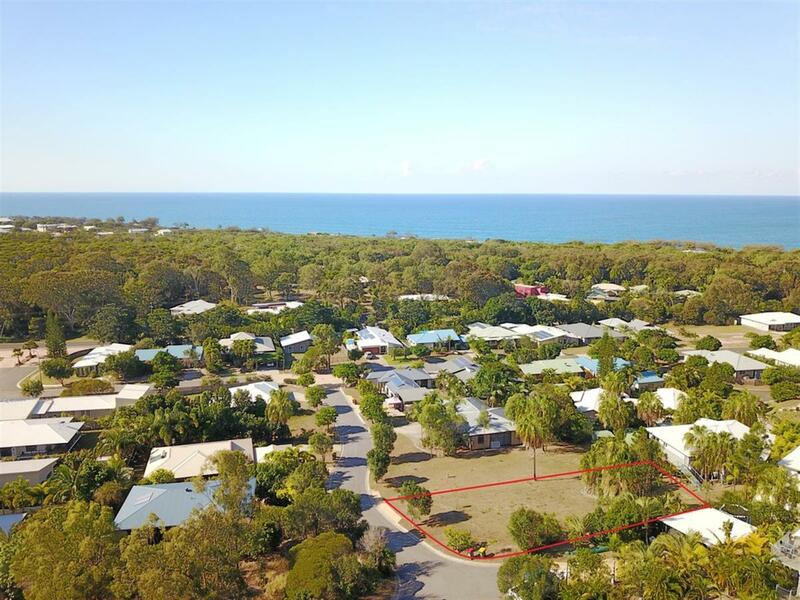 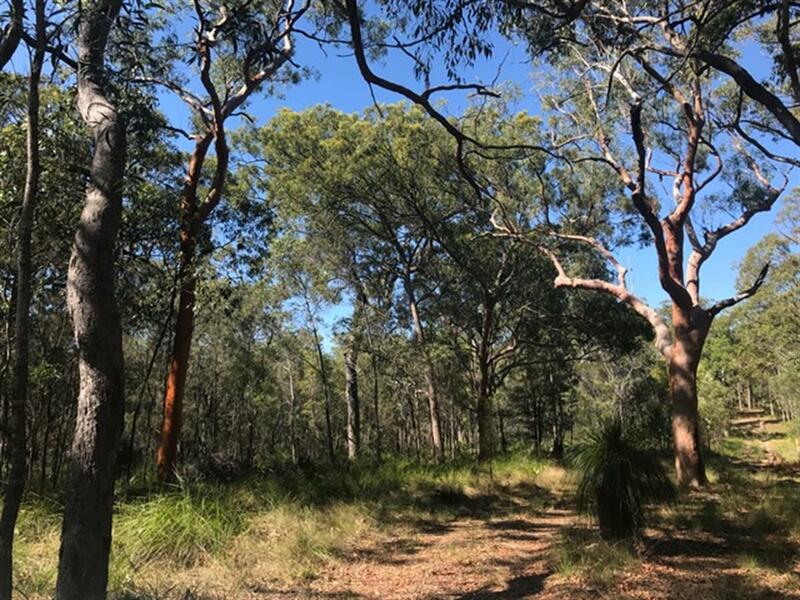 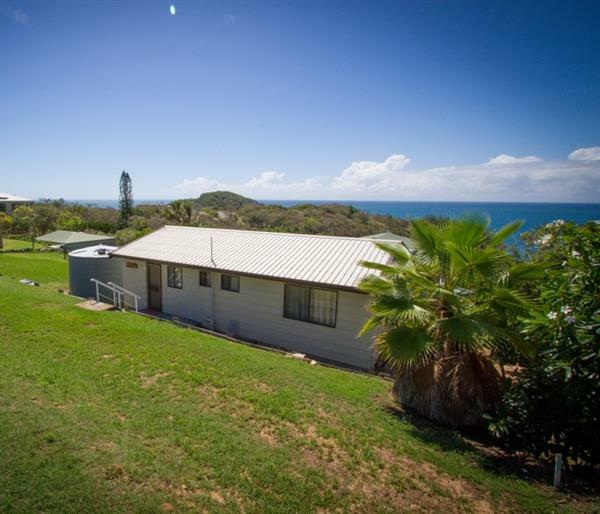 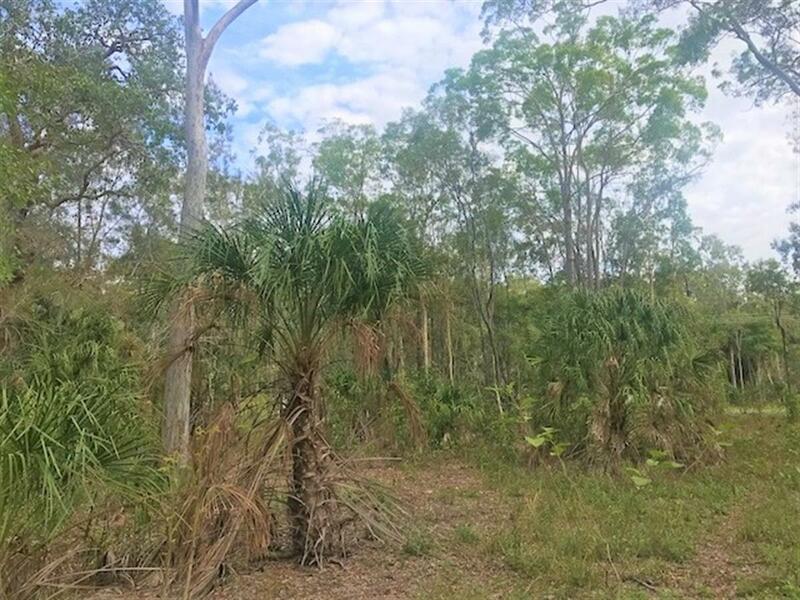 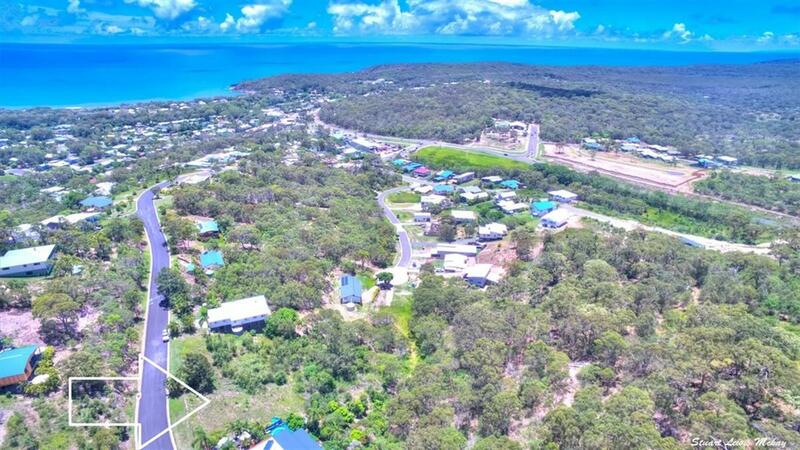 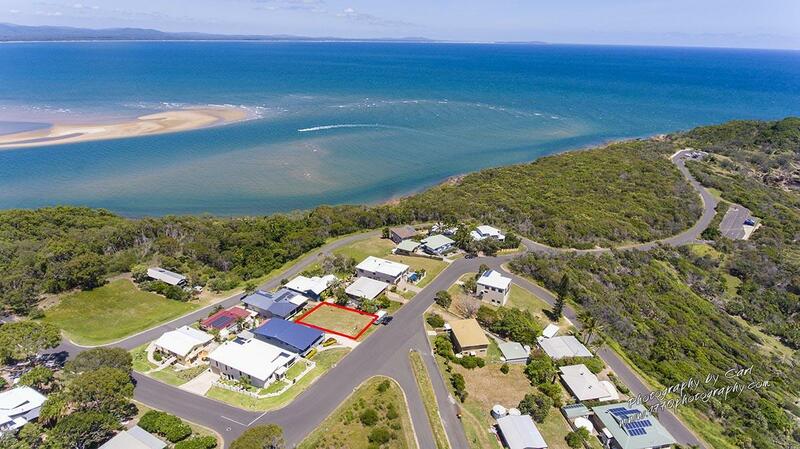 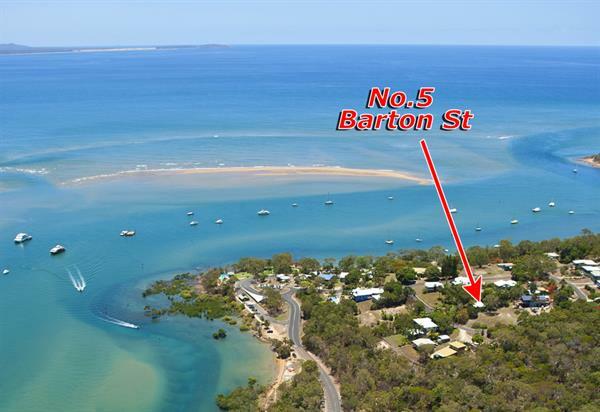 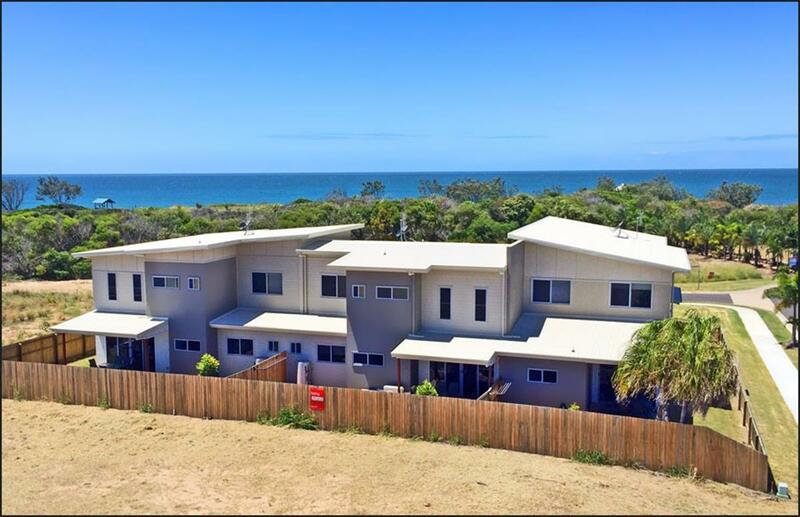 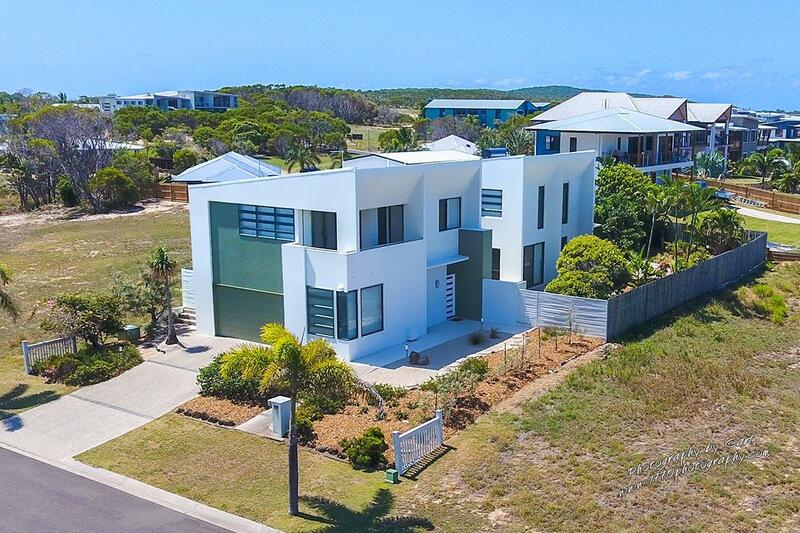 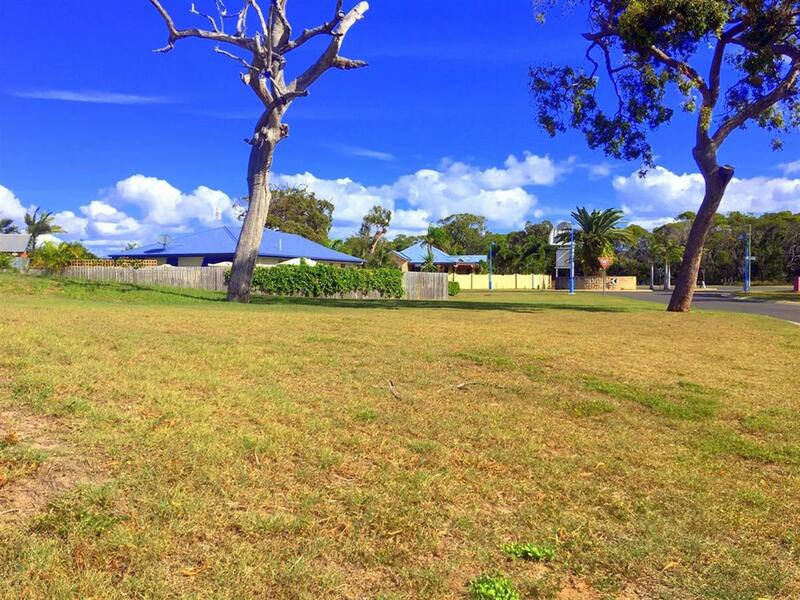 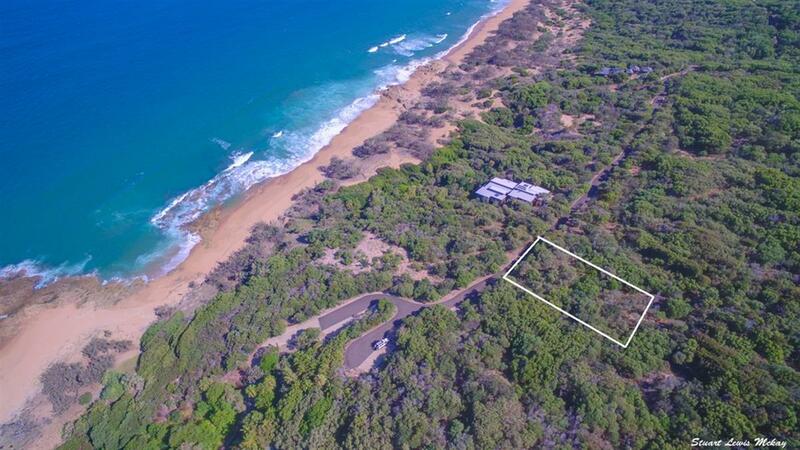 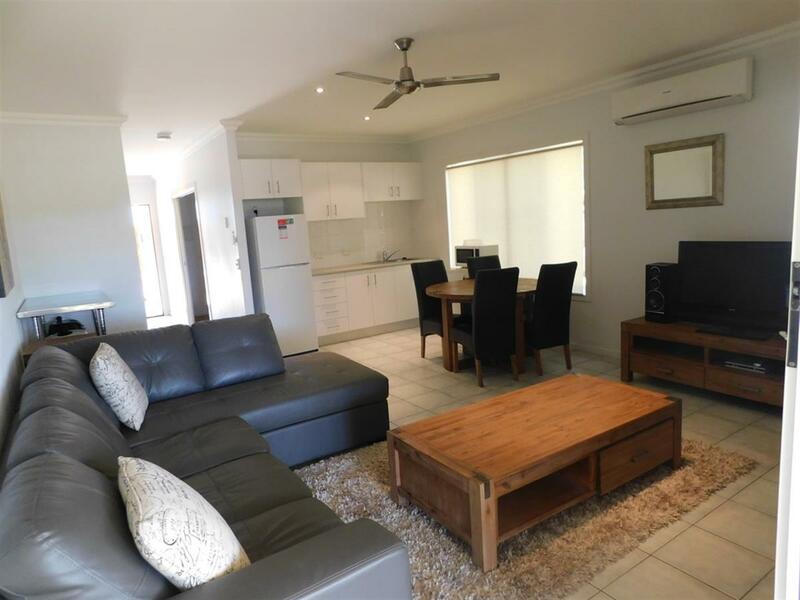 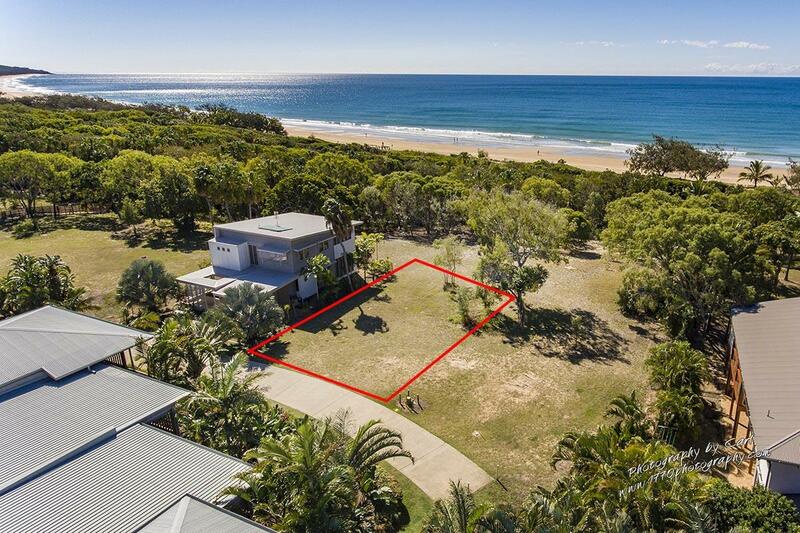 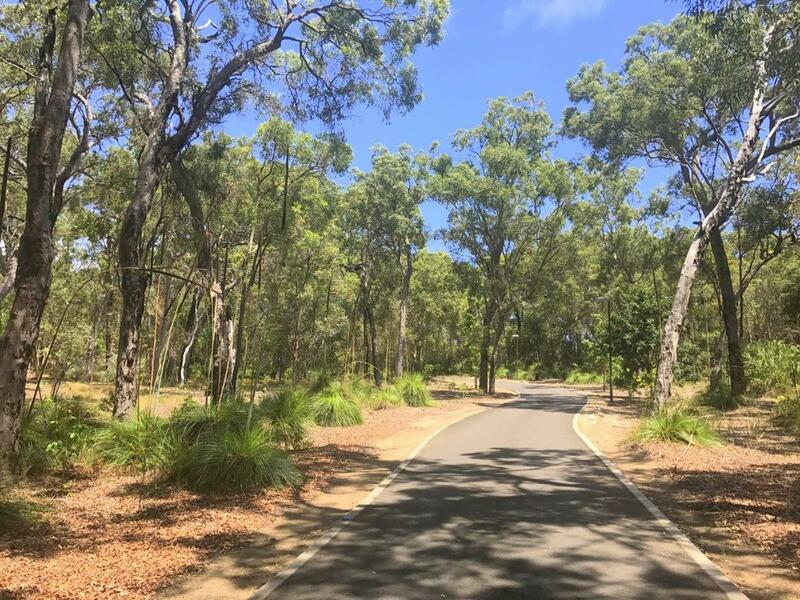 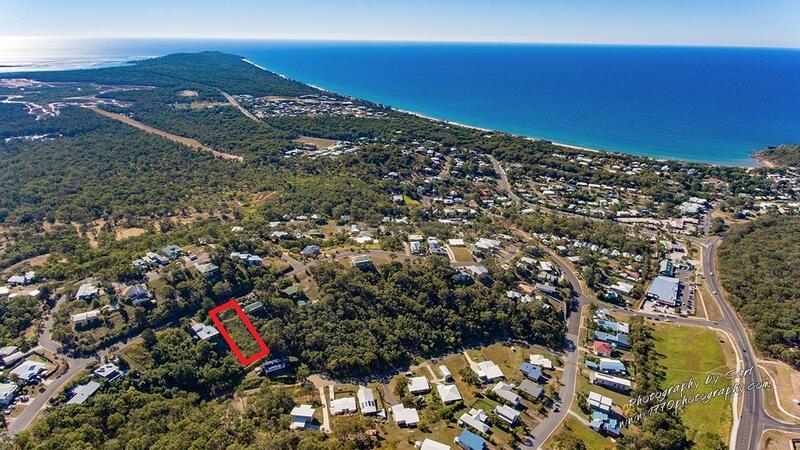 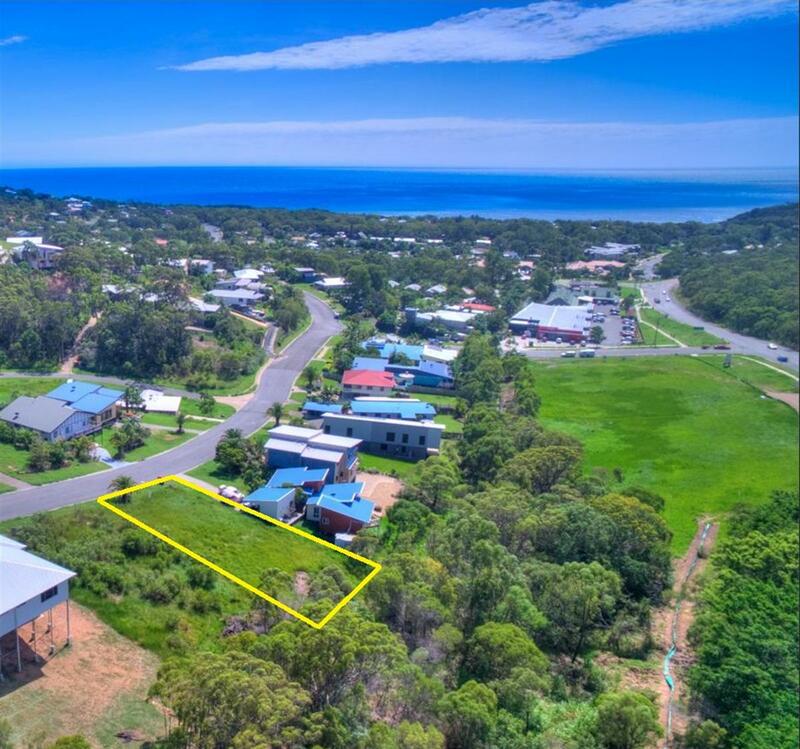 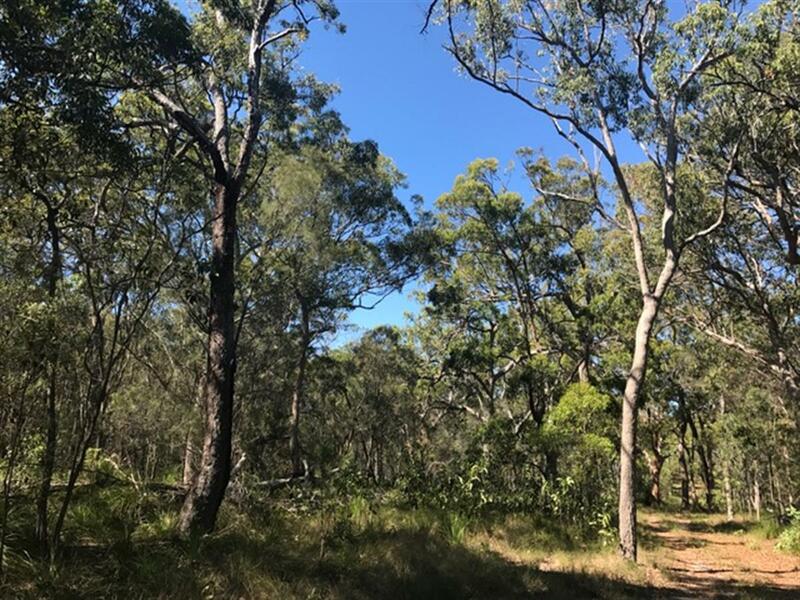 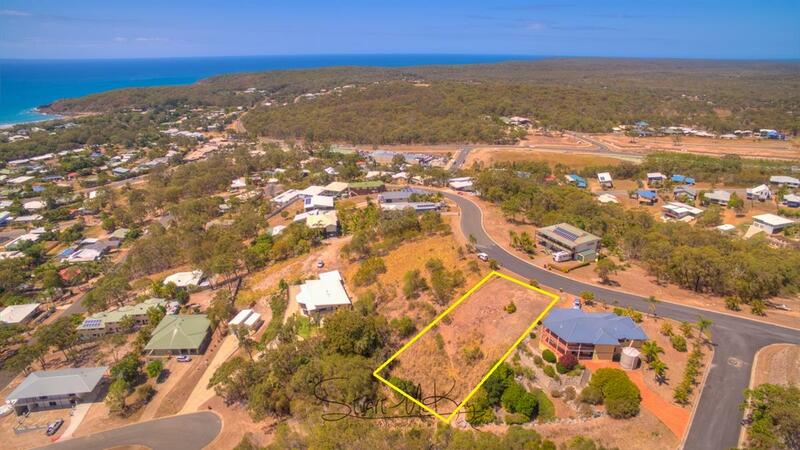 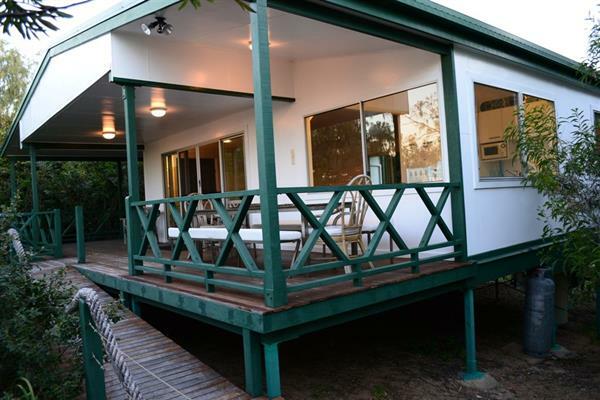 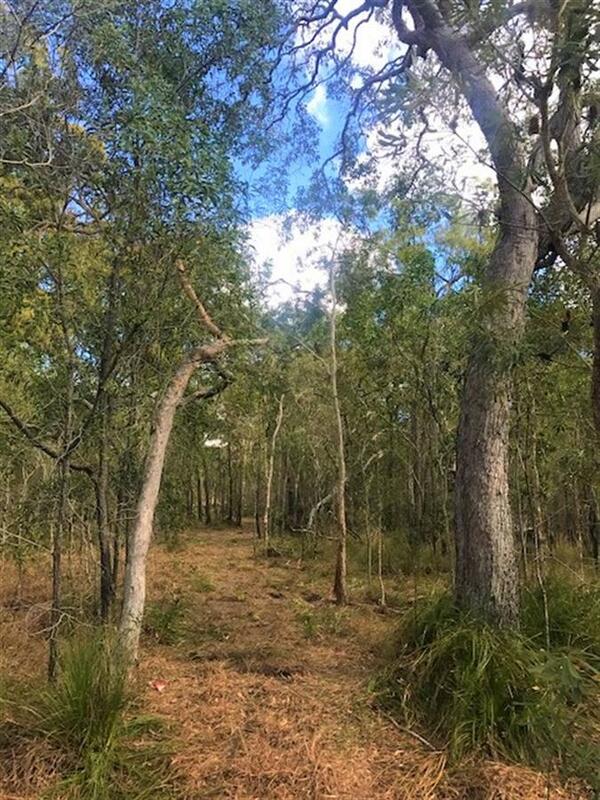 These apartments are perfectly located in town with easy stroll onto the beautiful Agnes Water patrolled beach, walk to restaurants, shops & a 5 min drive to 1770 Marina & boat ramp. 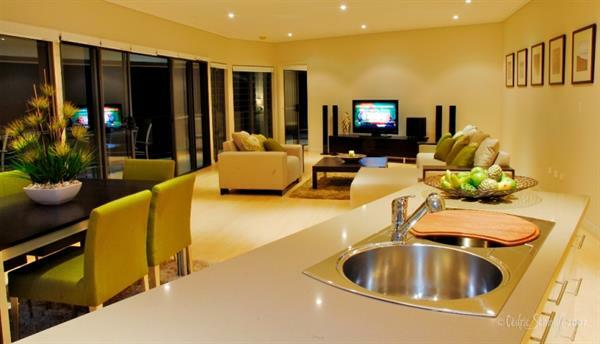 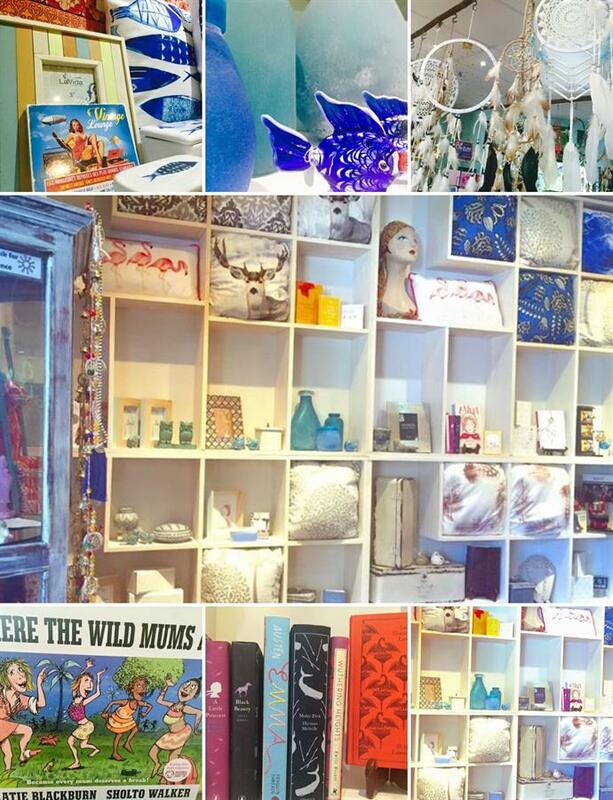 Please ask about our lesser night stays - 2 nights minimum stay.